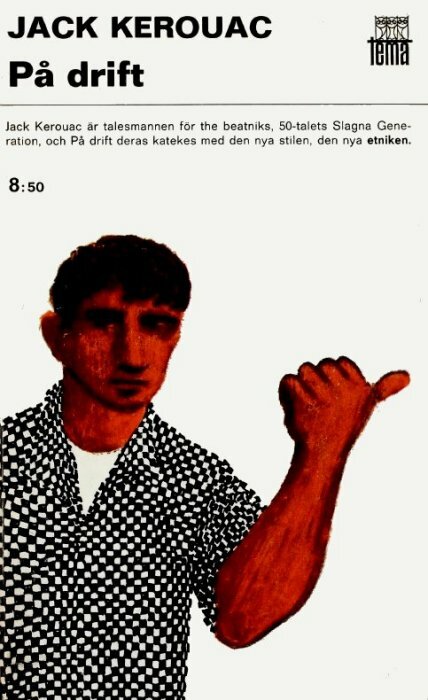 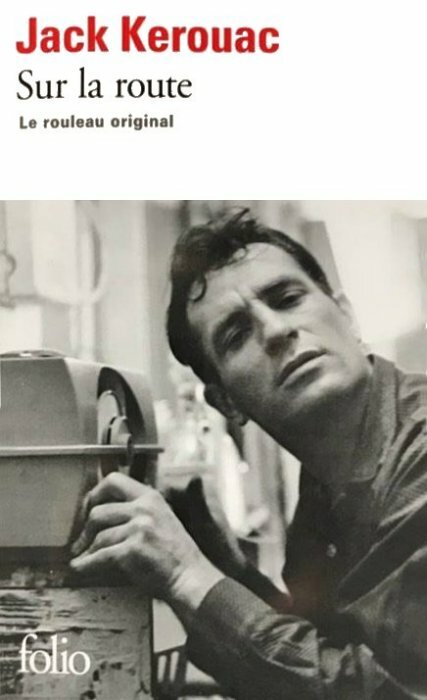 "When I'm old, you know what I'm going to do? 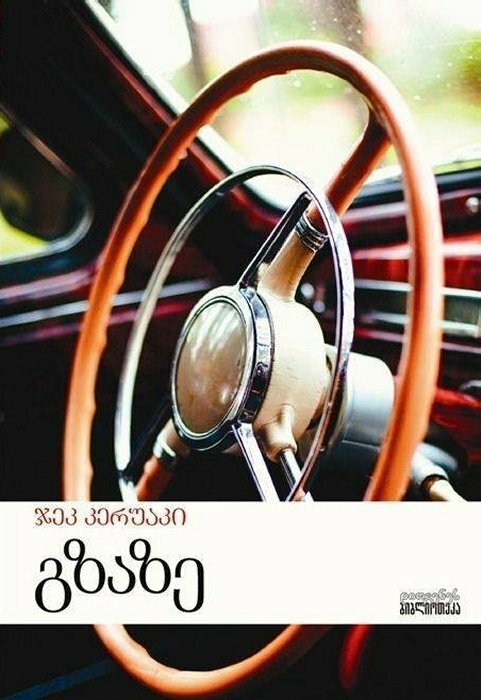 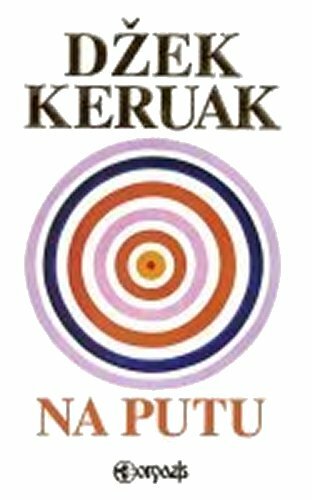 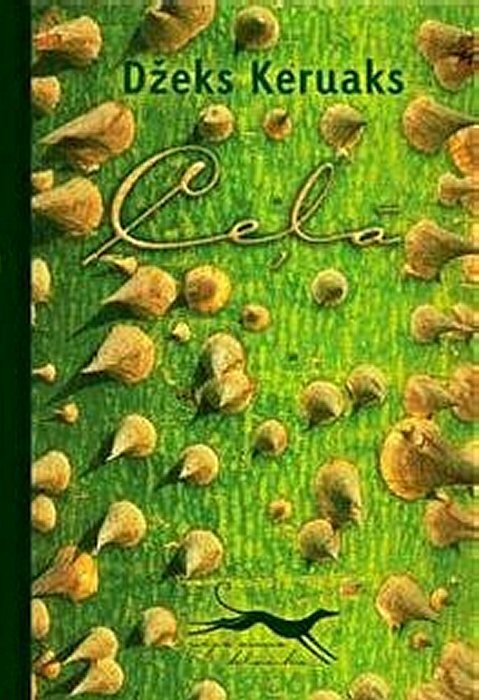 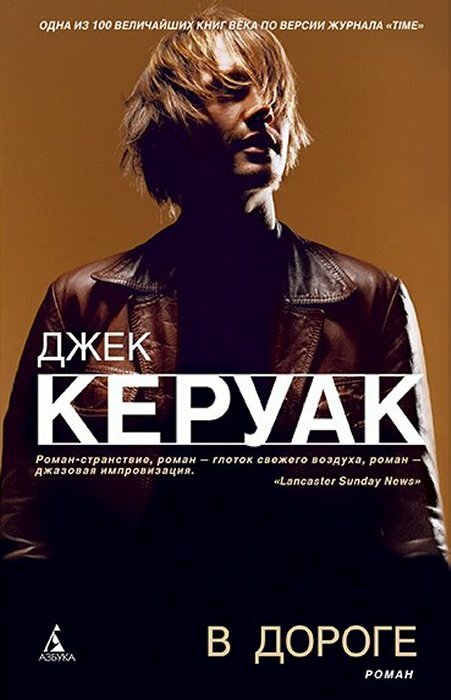 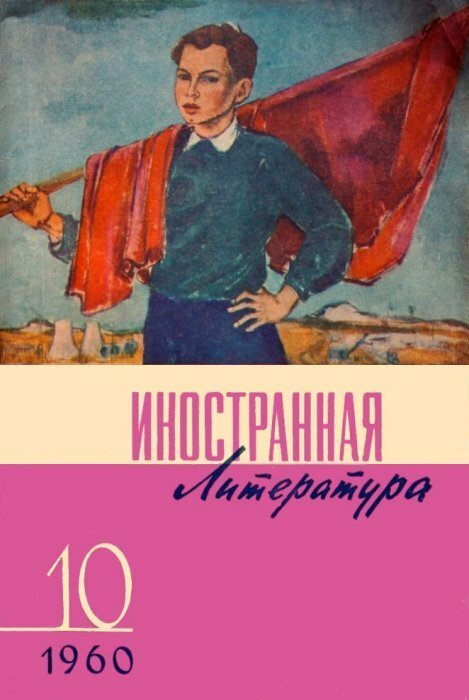 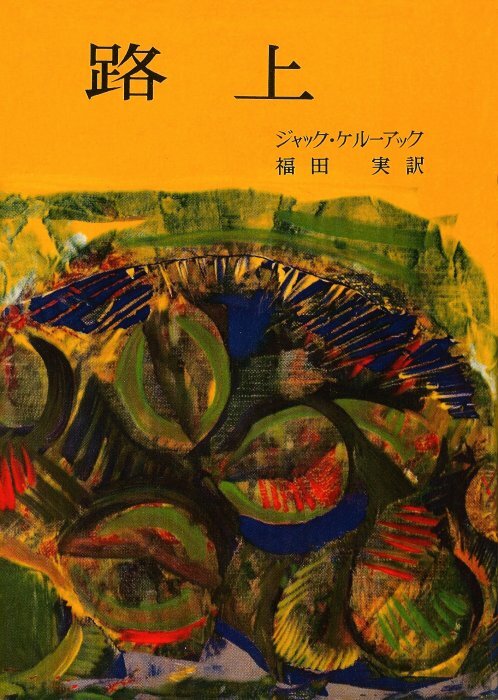 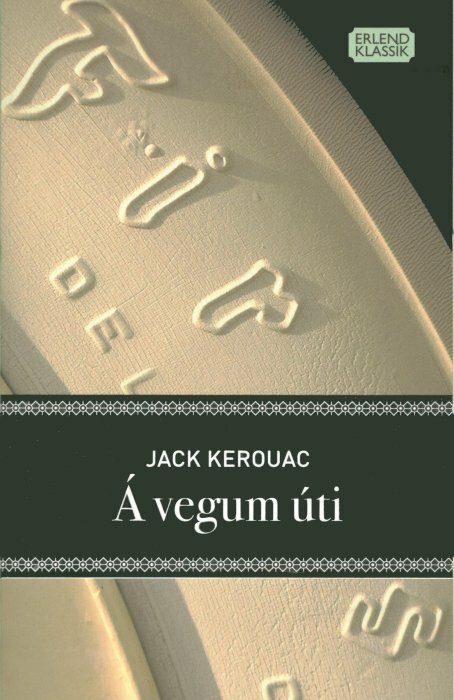 I'm going to study languages reading these." 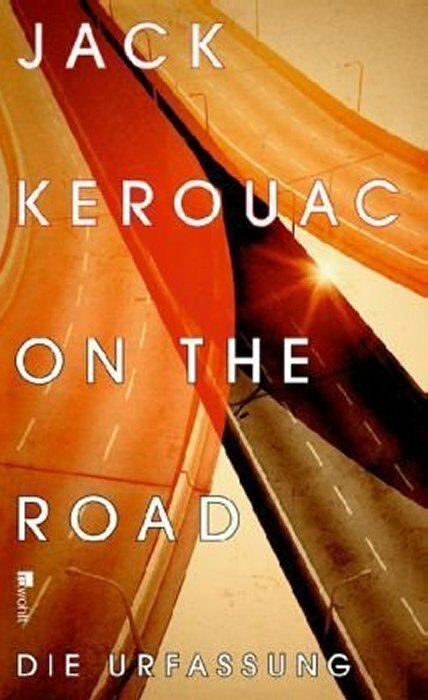 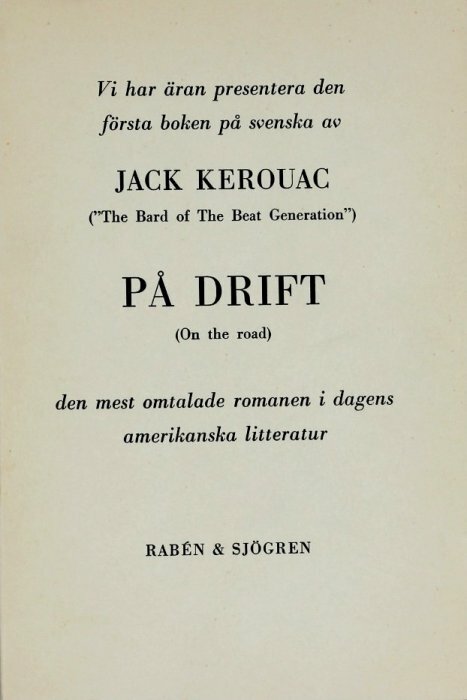 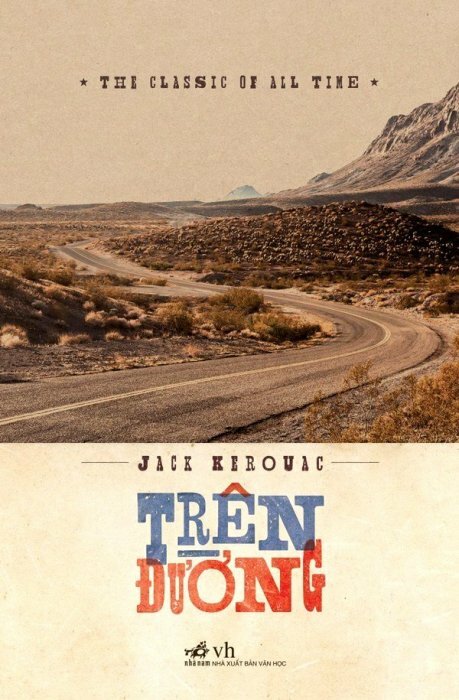 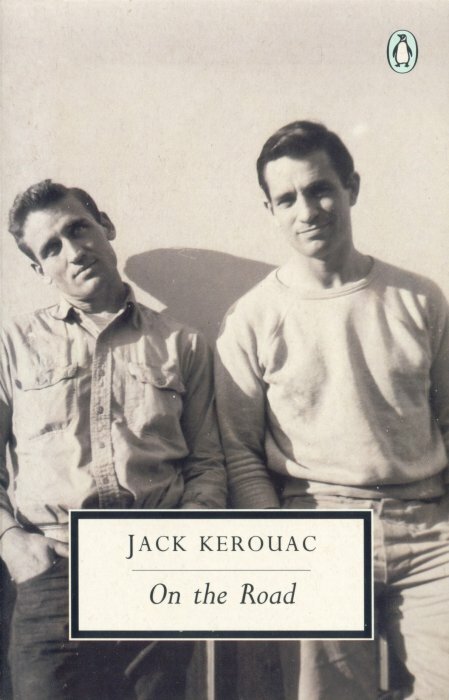 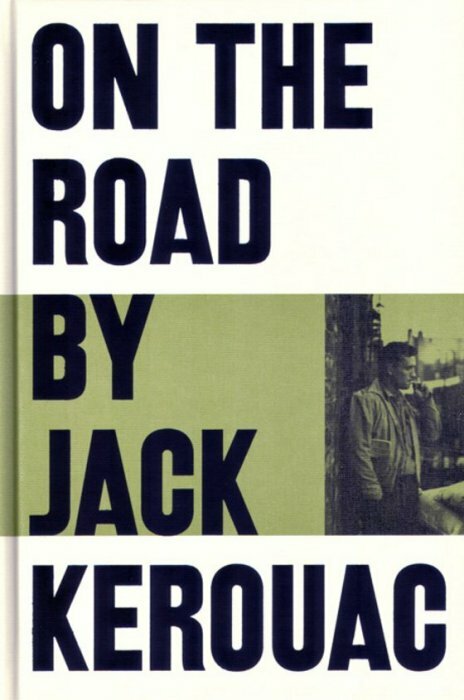 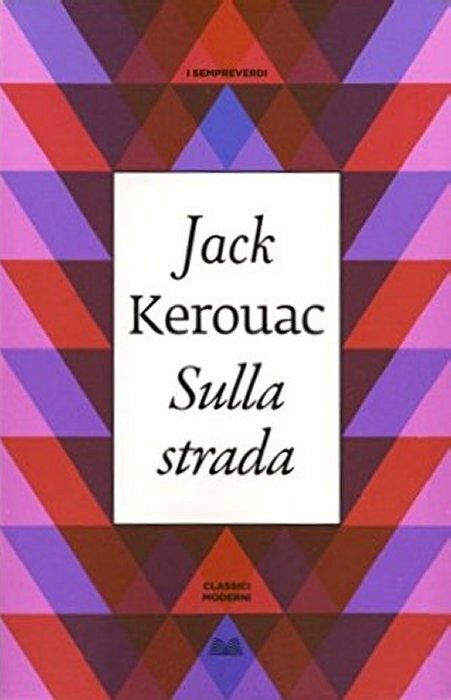 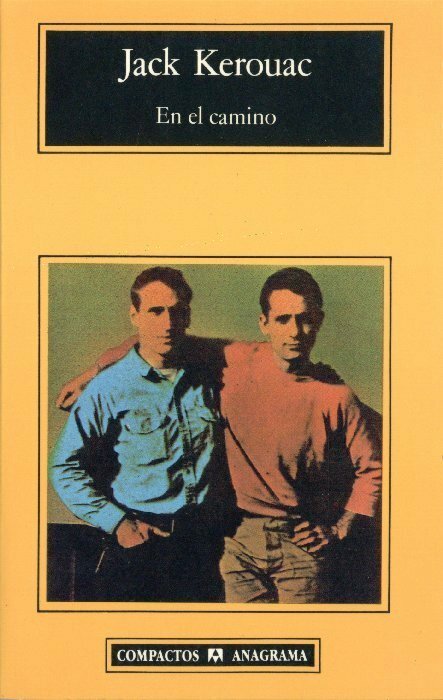 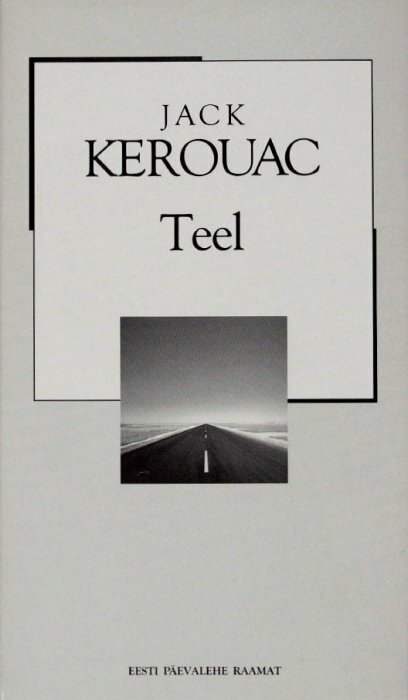 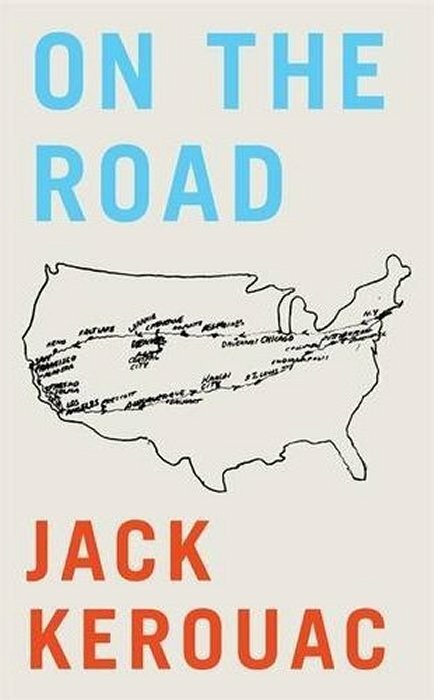 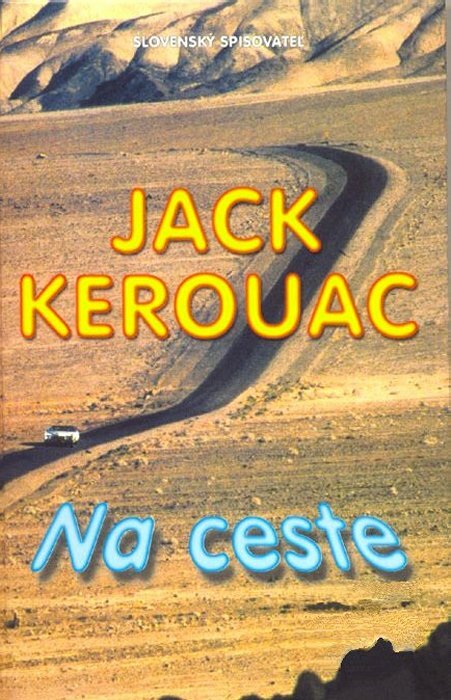 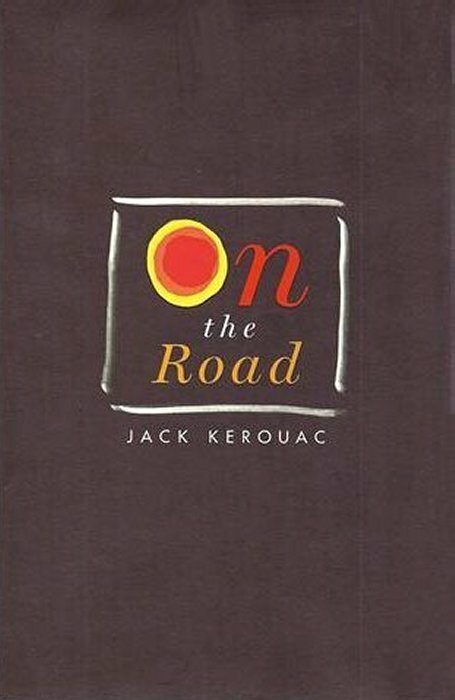 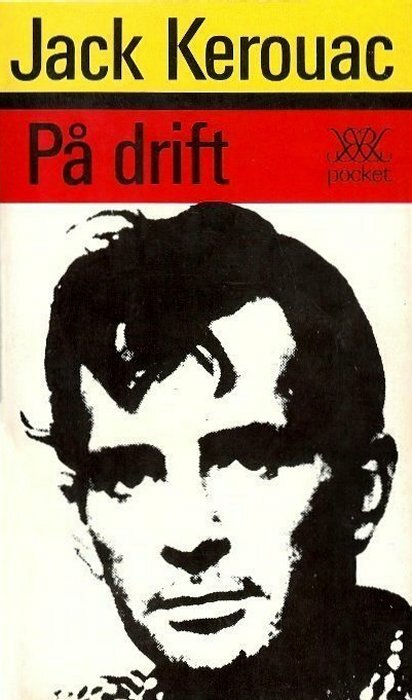 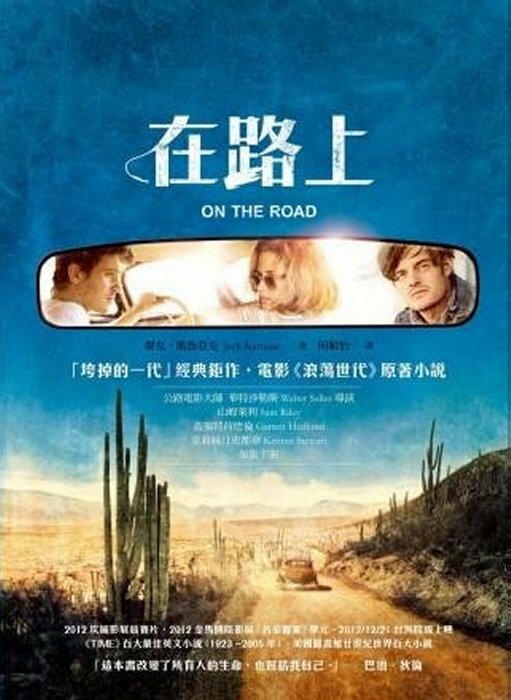 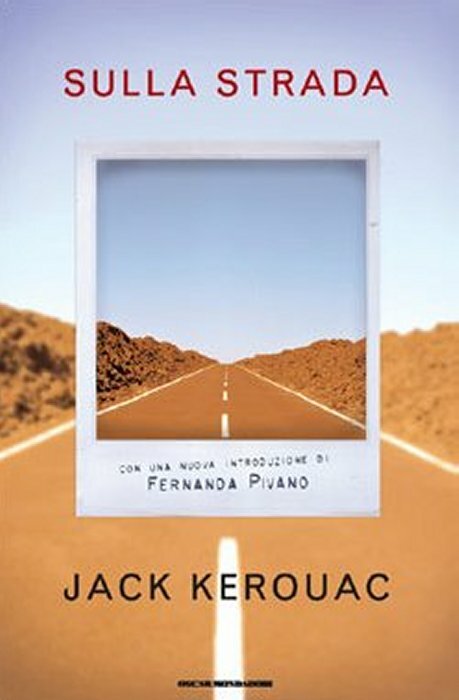 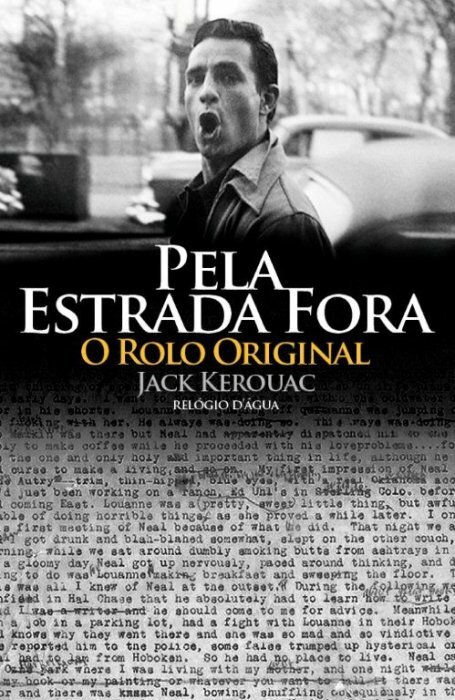 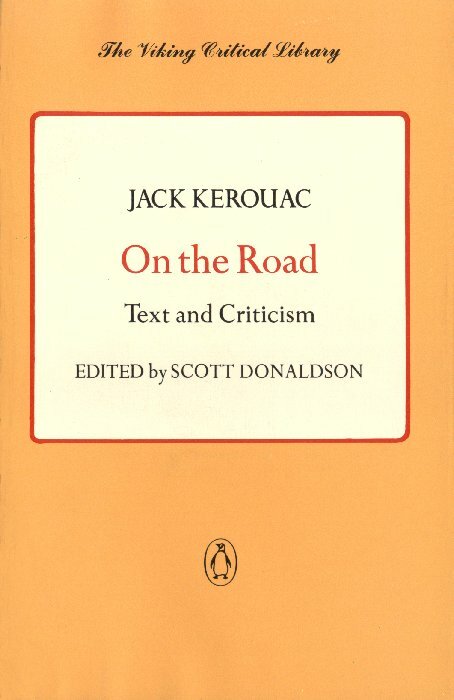 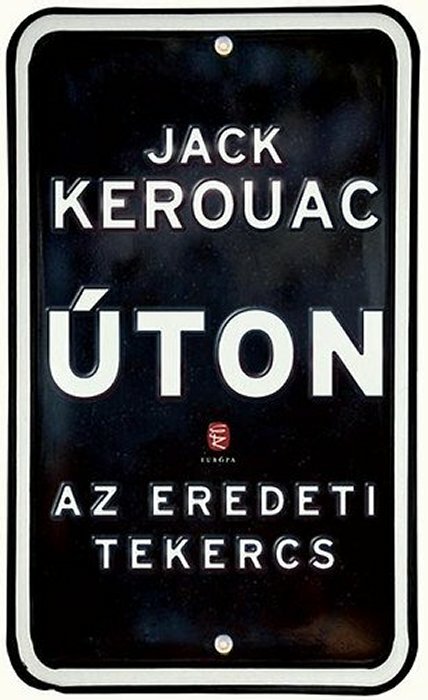 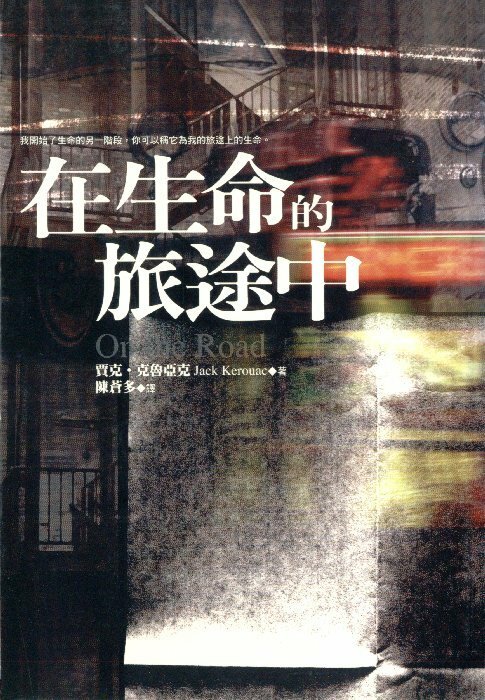 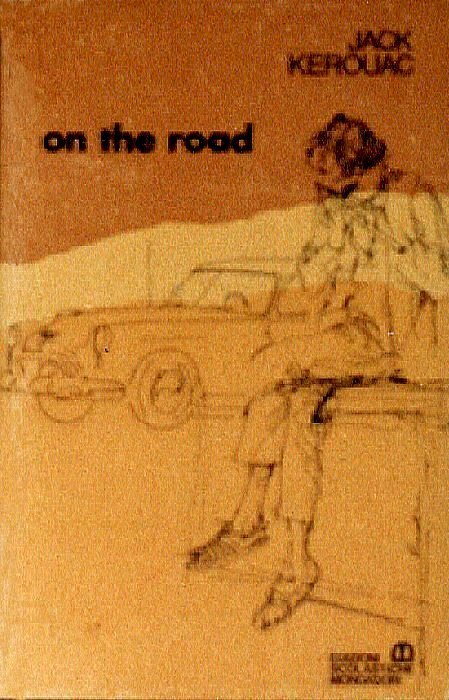 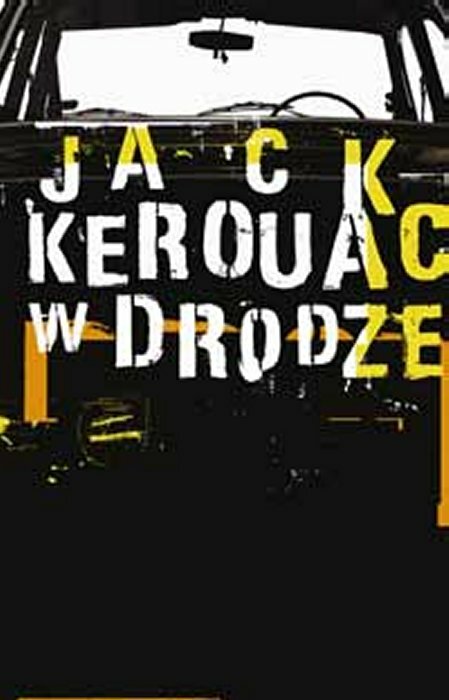 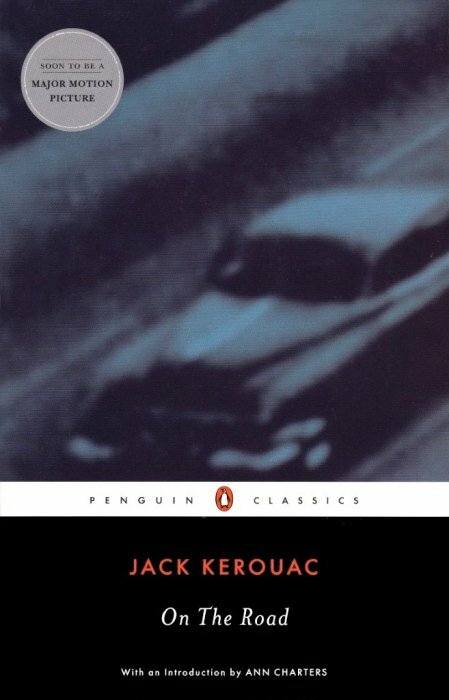 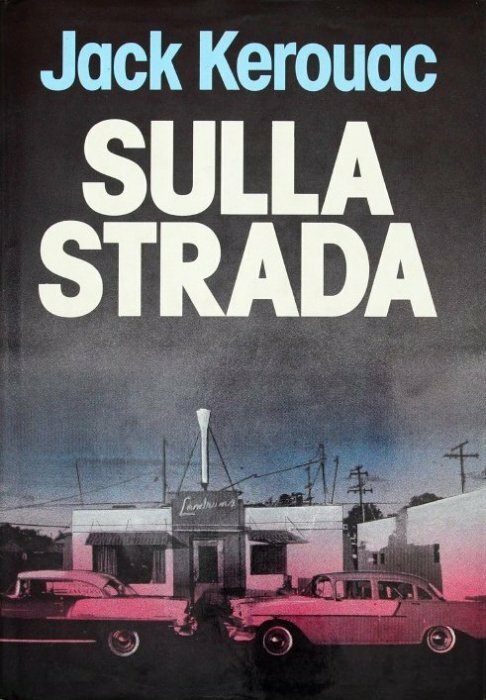 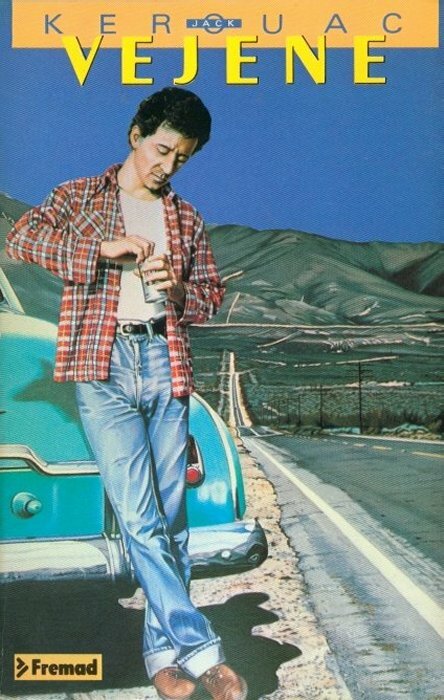 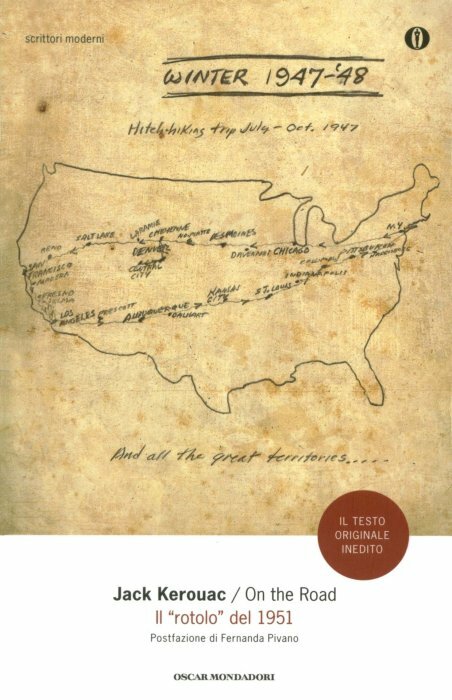 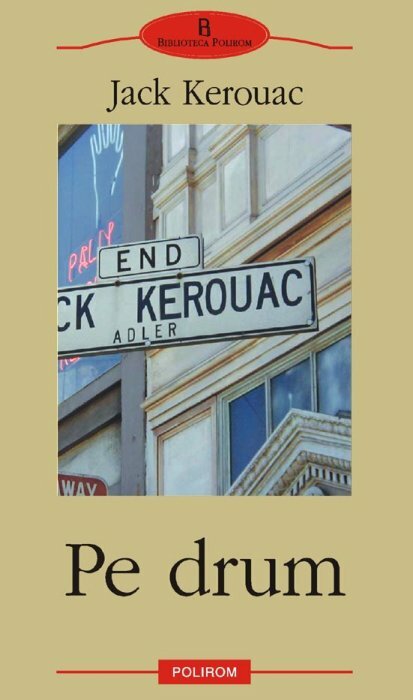 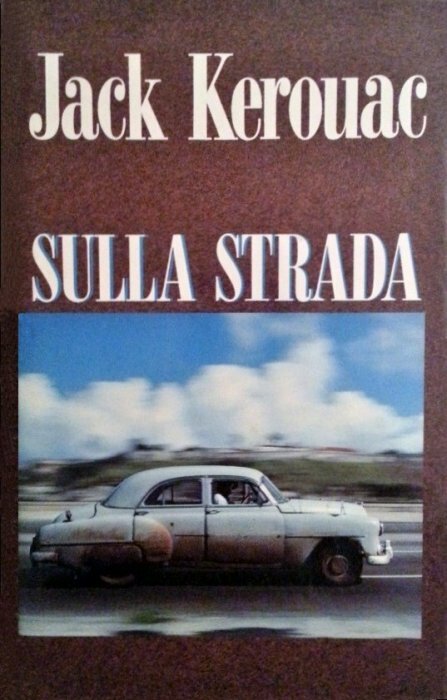 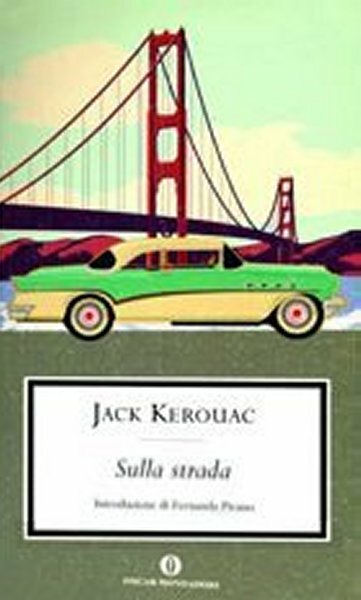 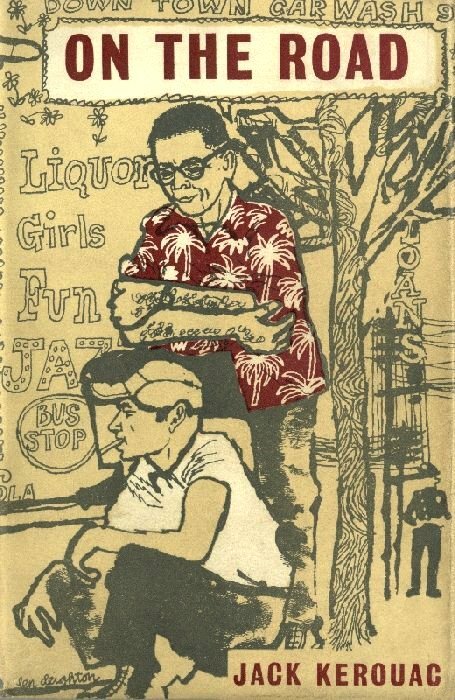 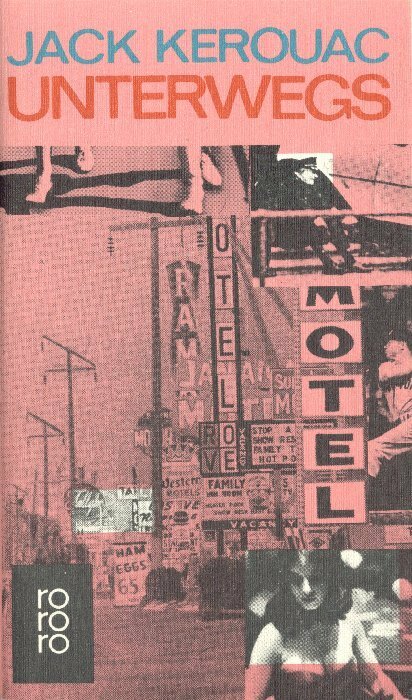 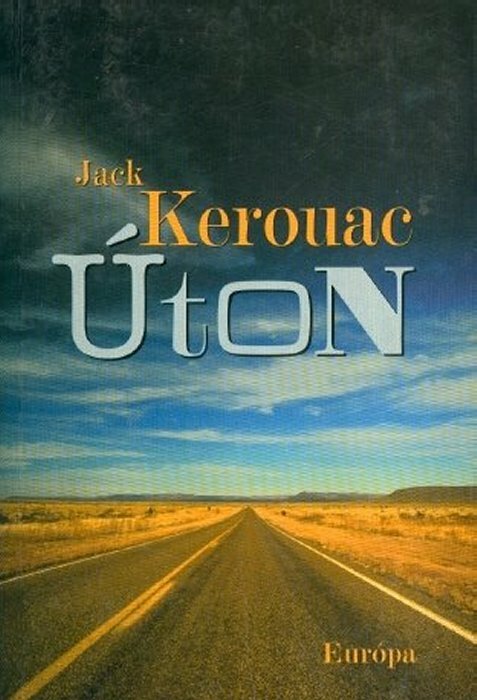 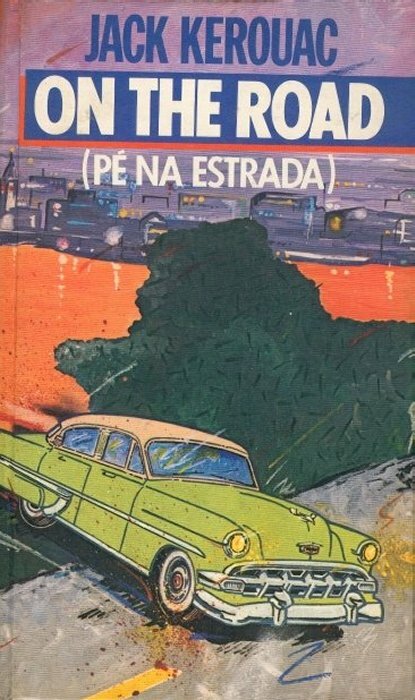 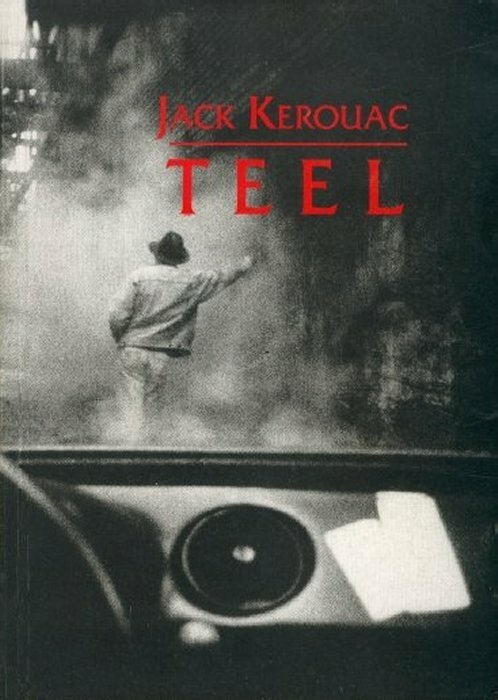 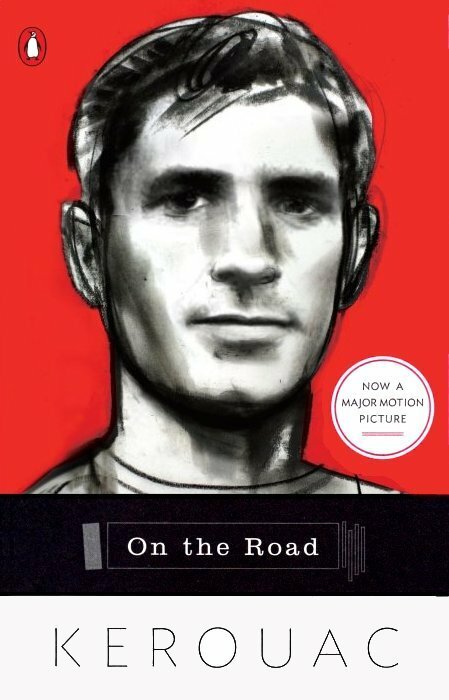 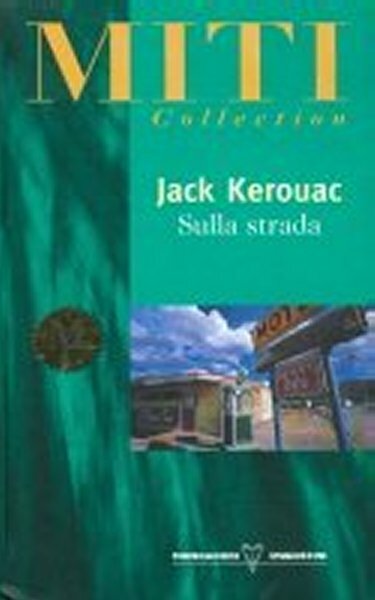 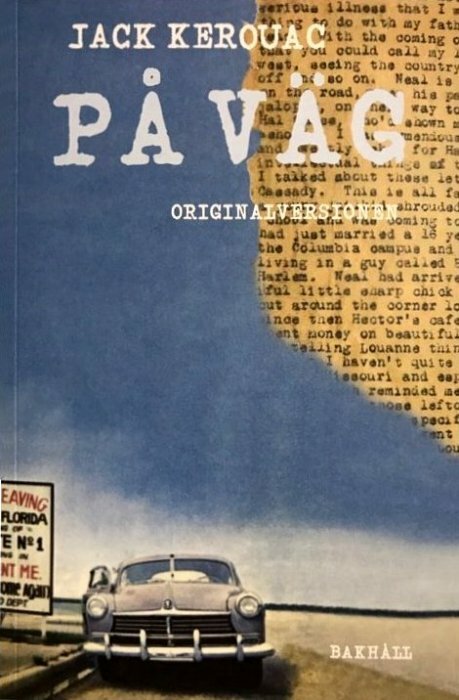 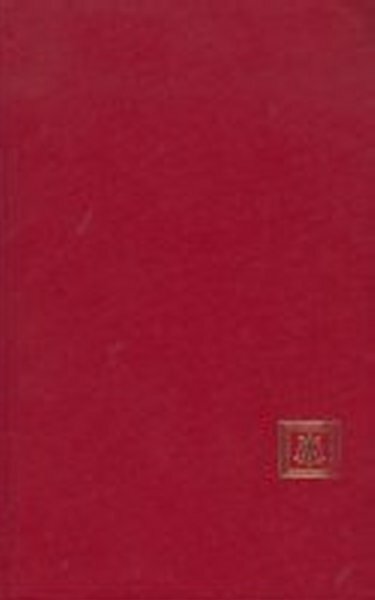 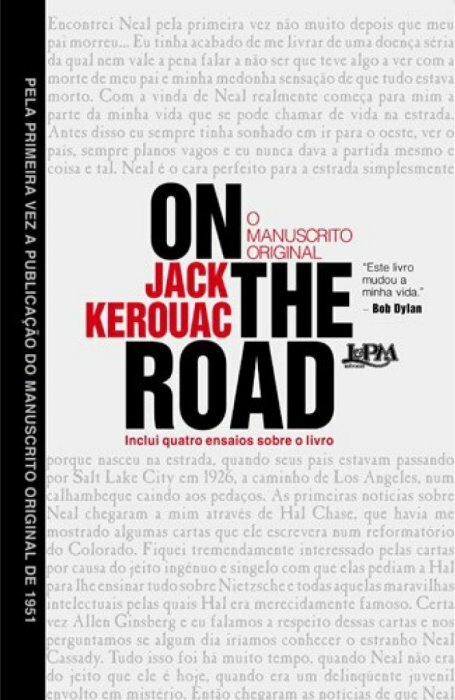 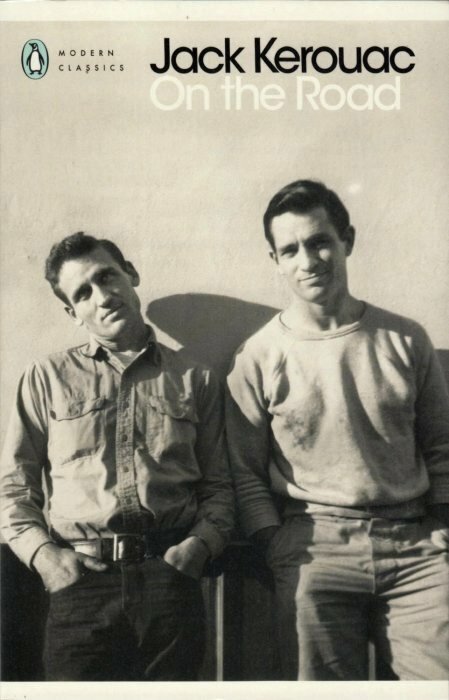 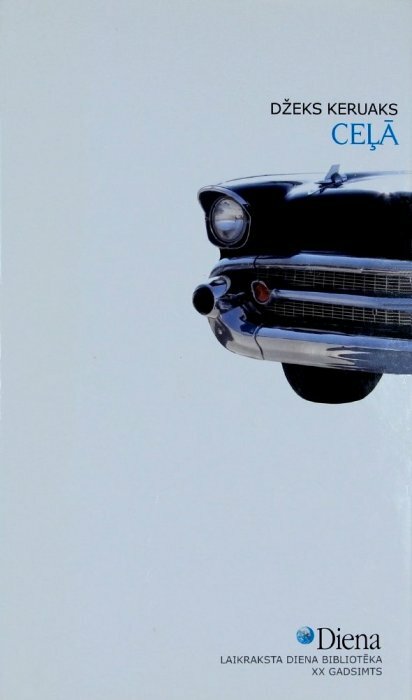 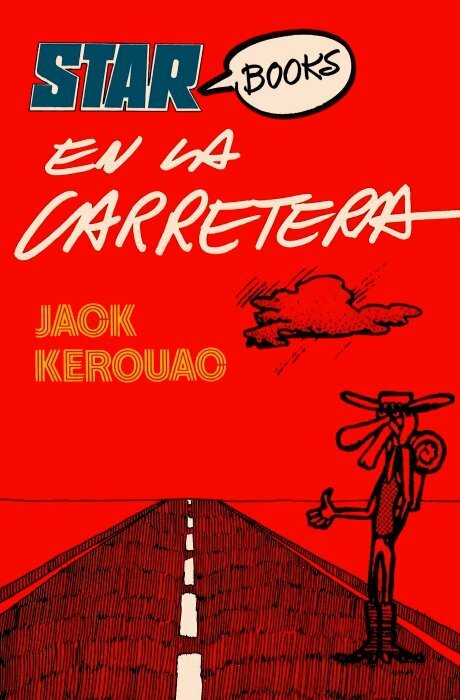 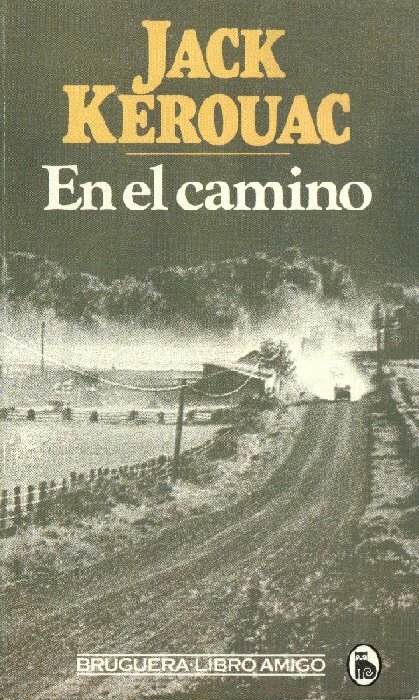 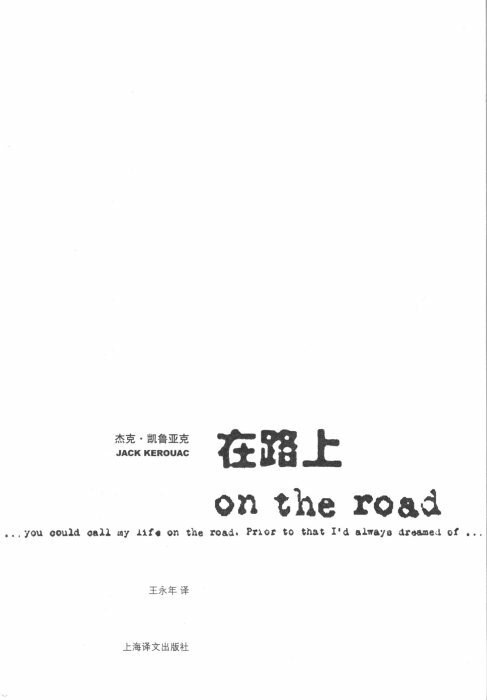 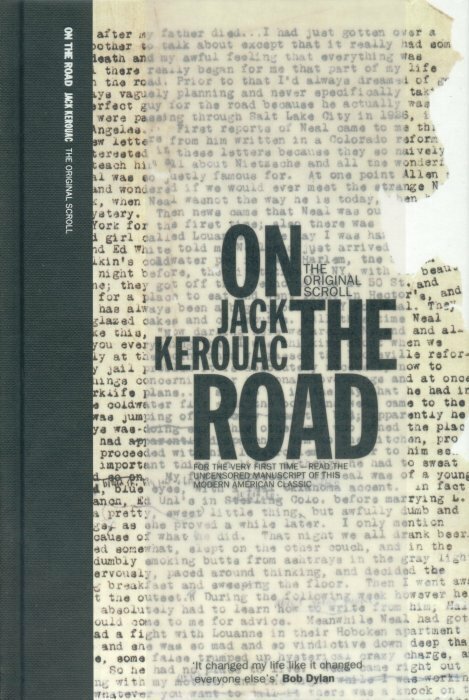 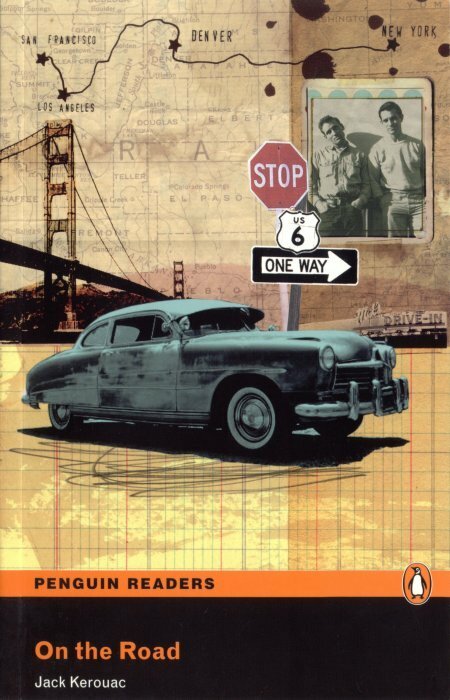 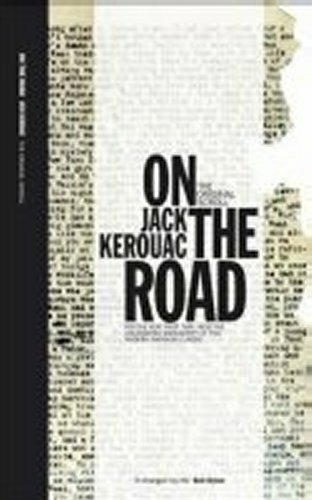 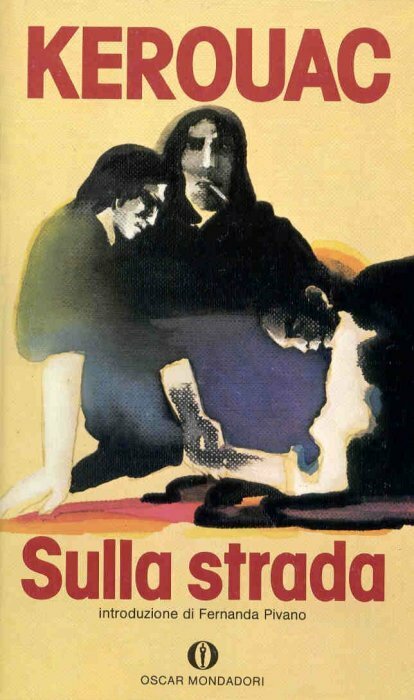 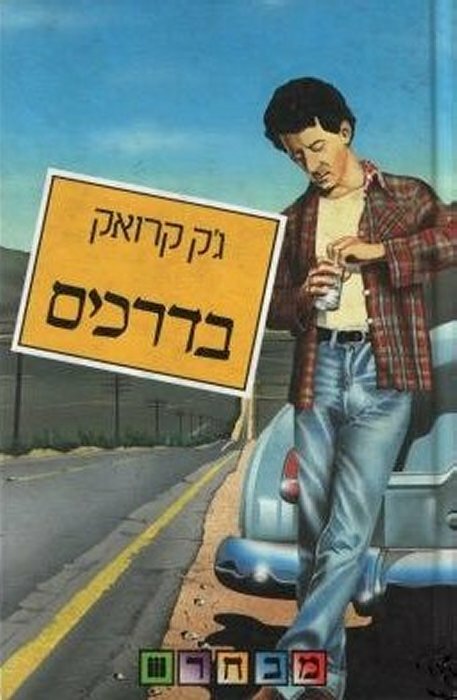 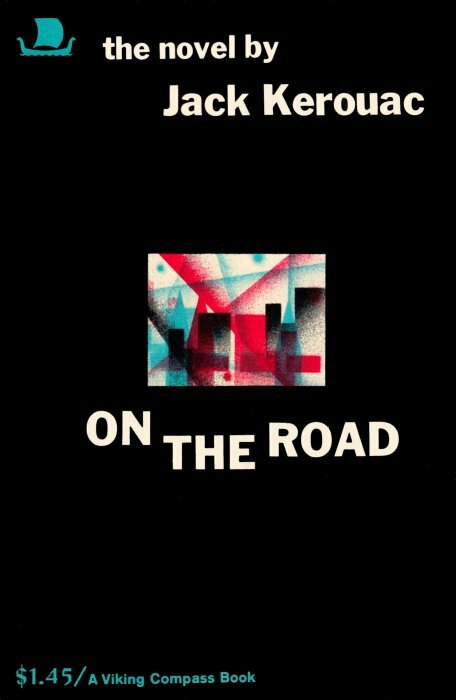 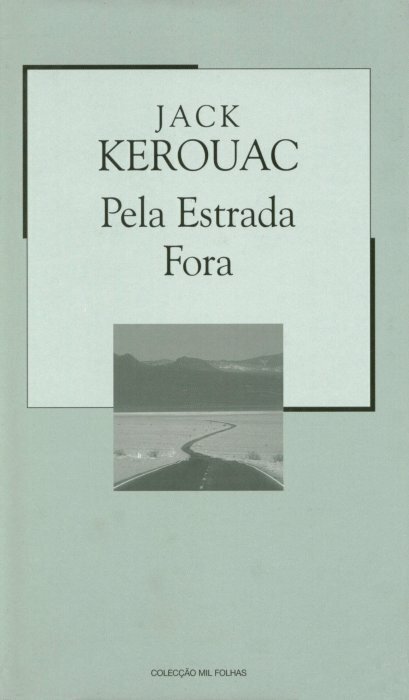 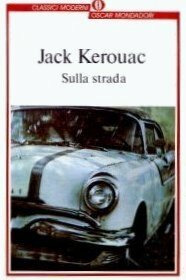 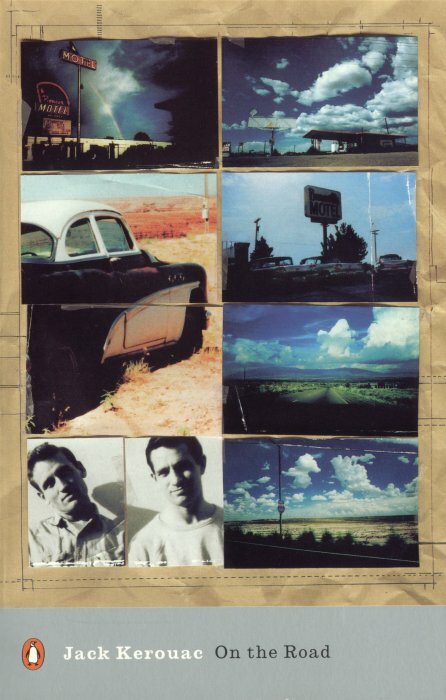 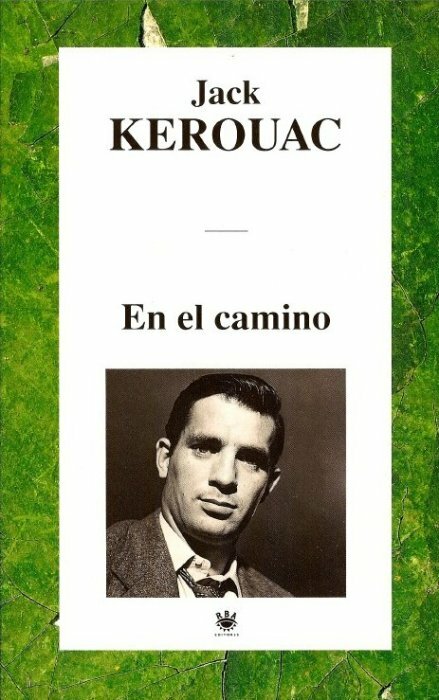 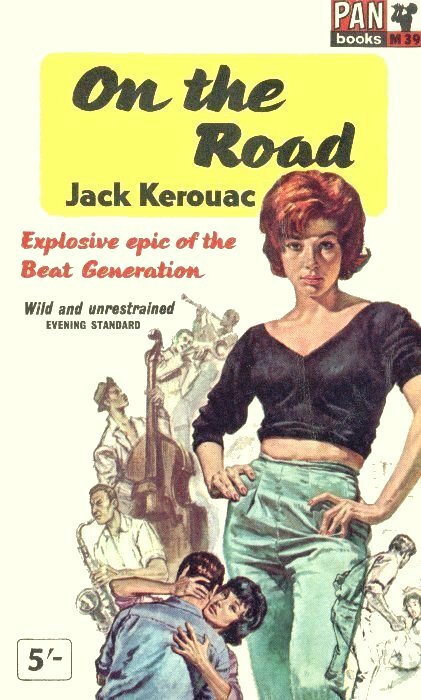 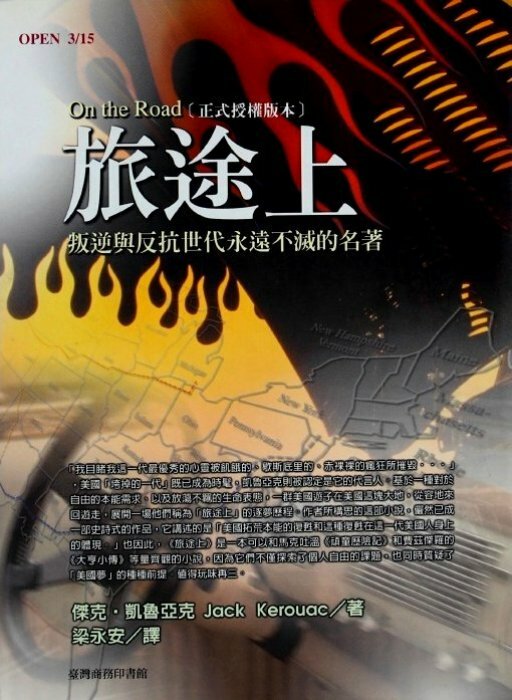 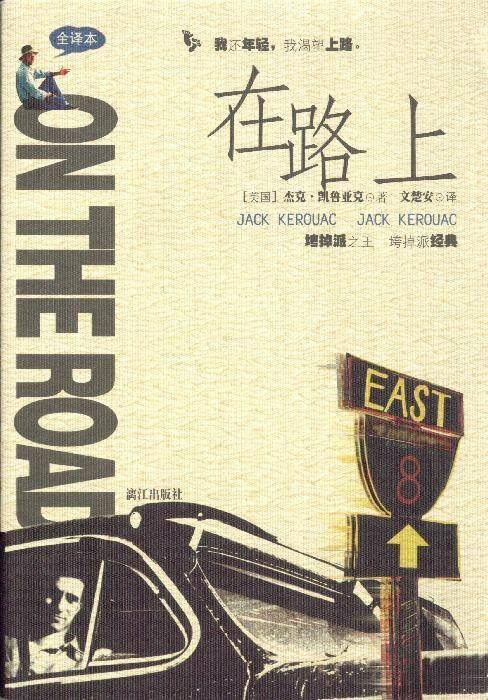 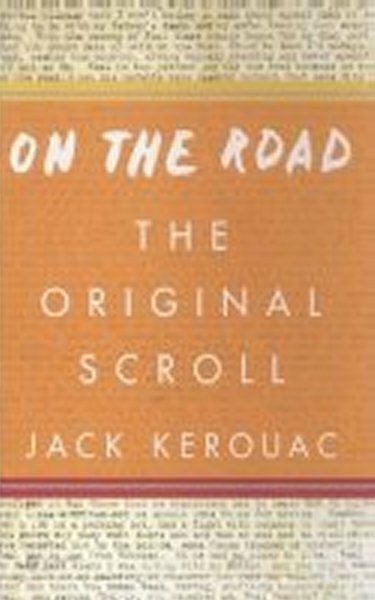 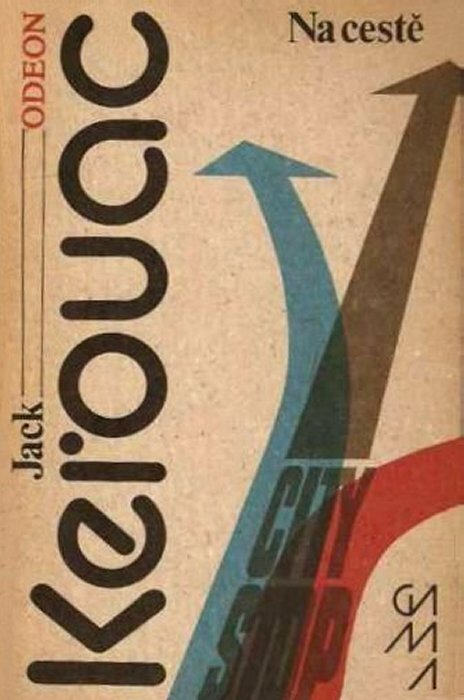 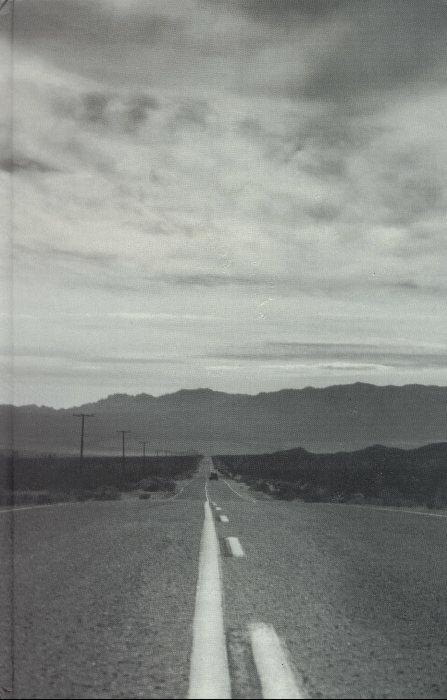 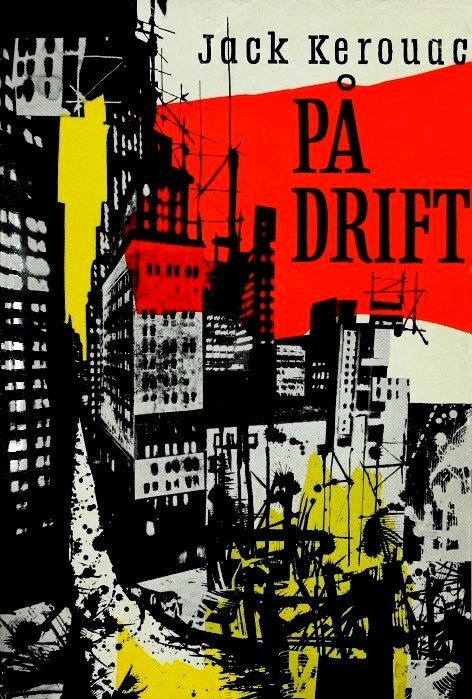 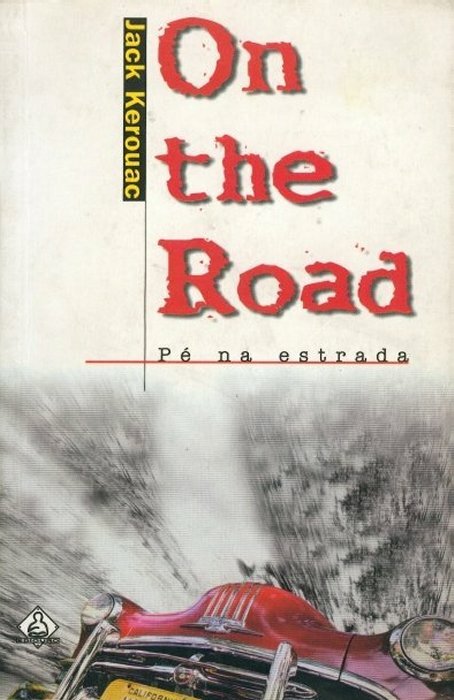 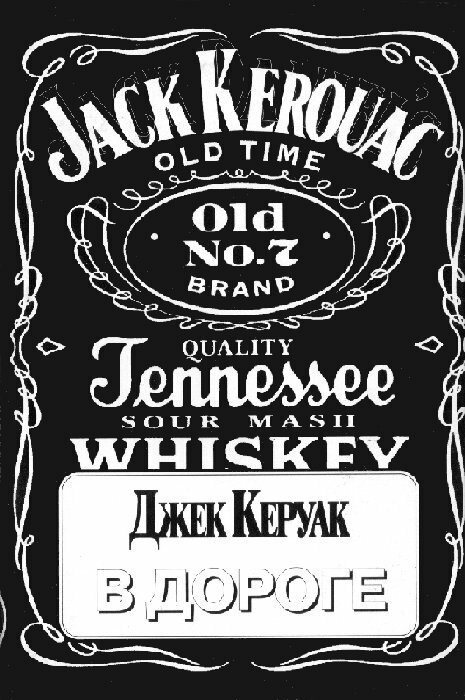 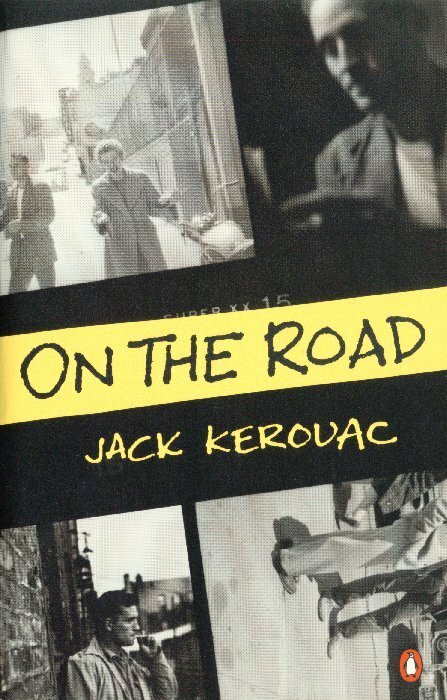 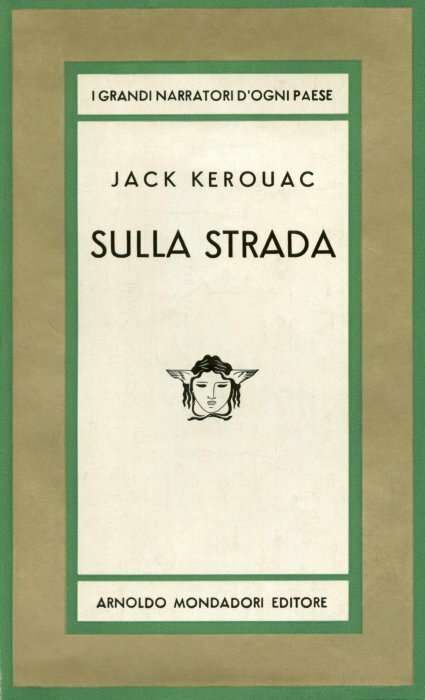 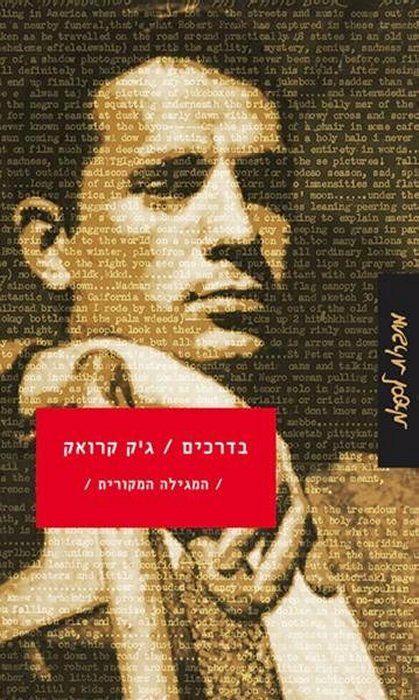 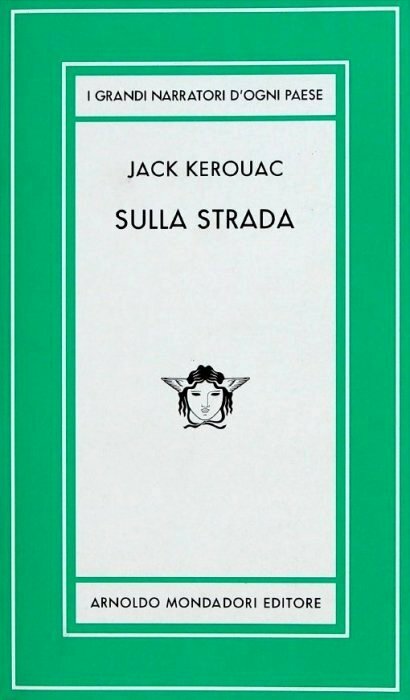 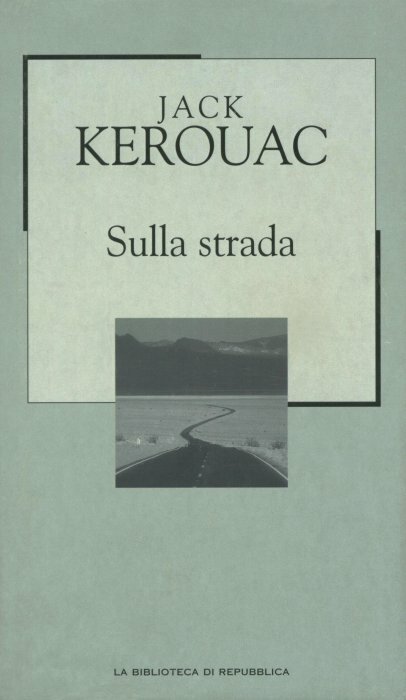 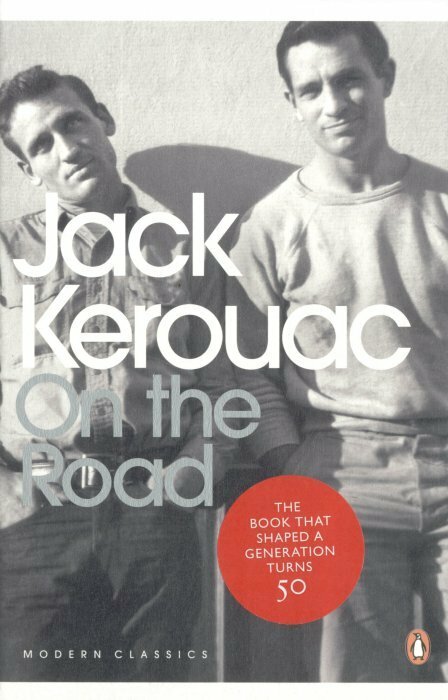 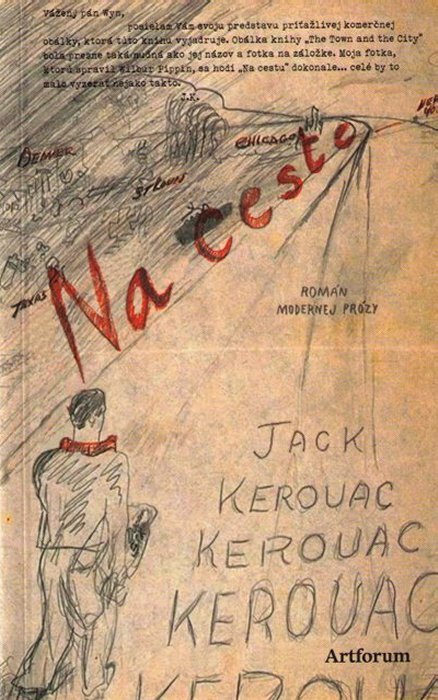 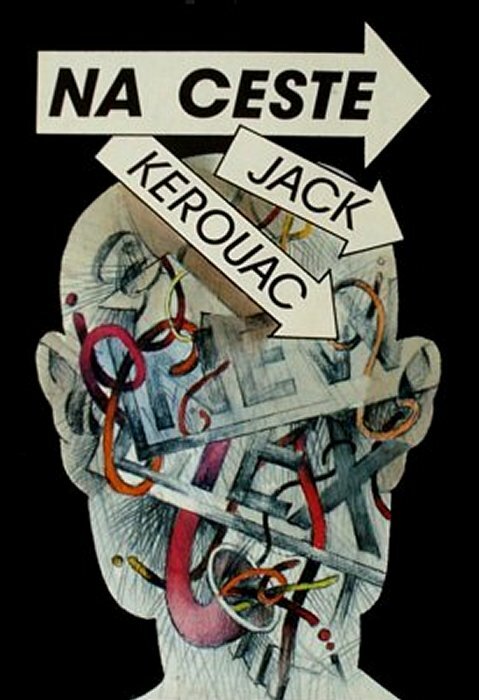 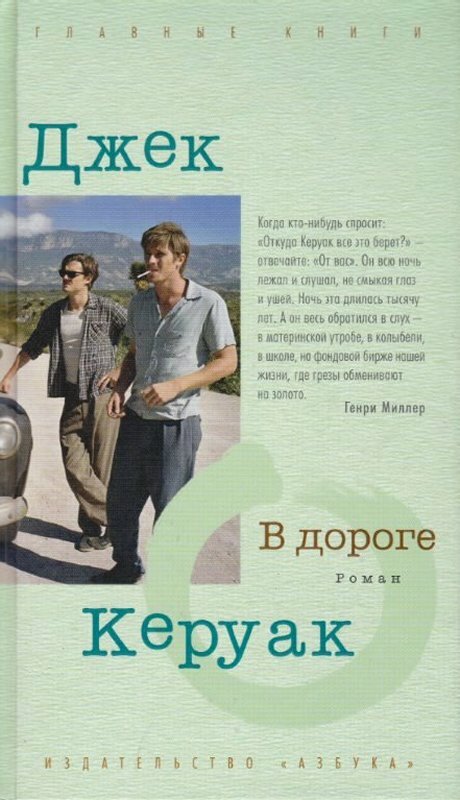 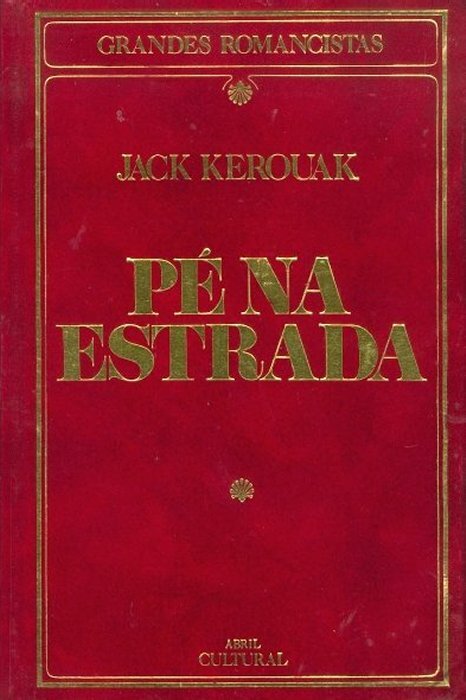 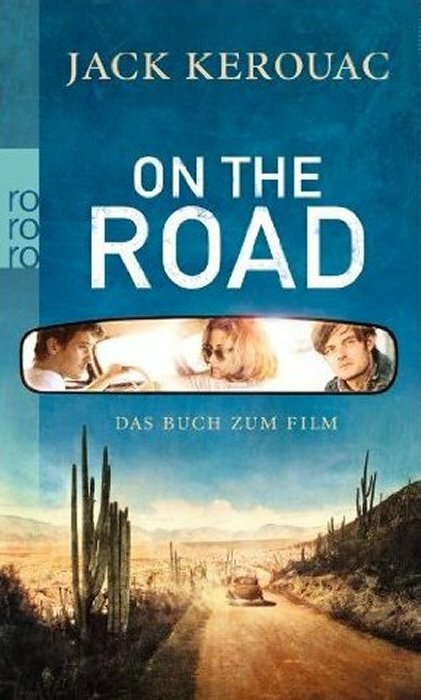 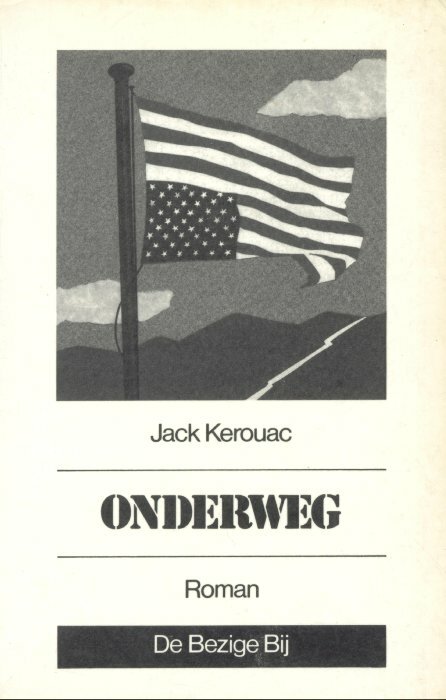 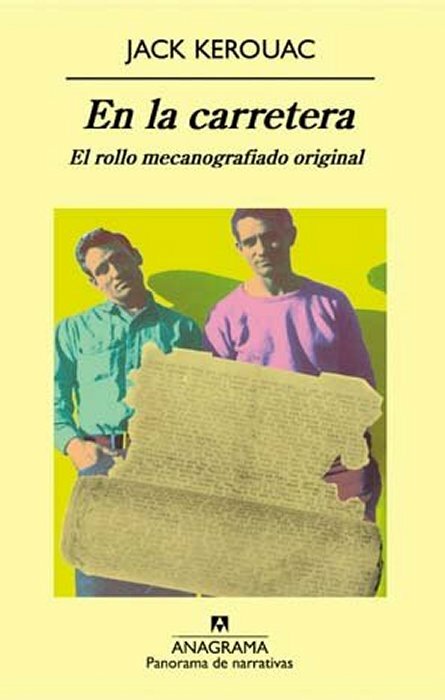 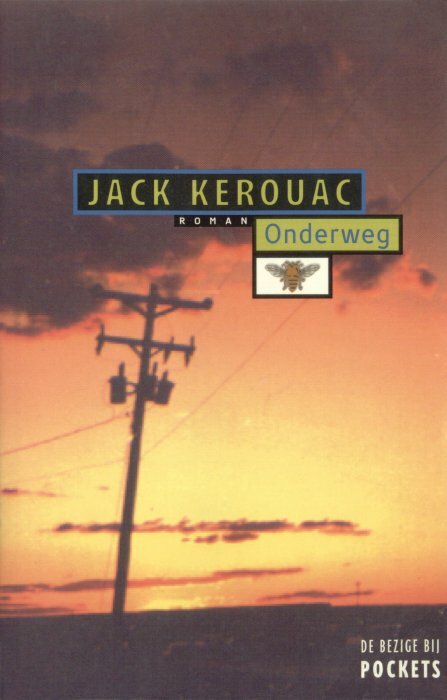 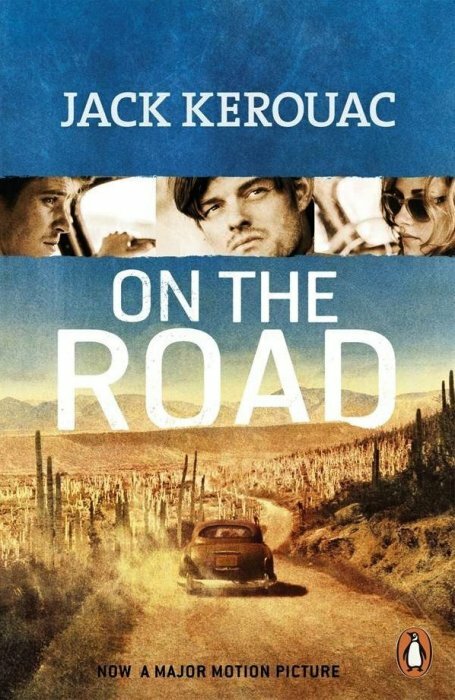 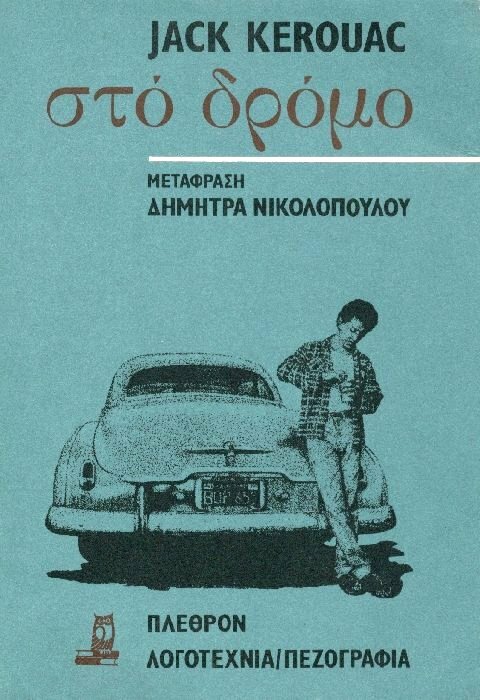 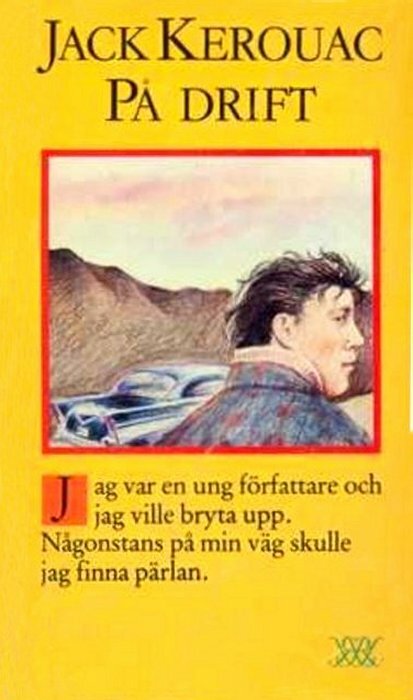 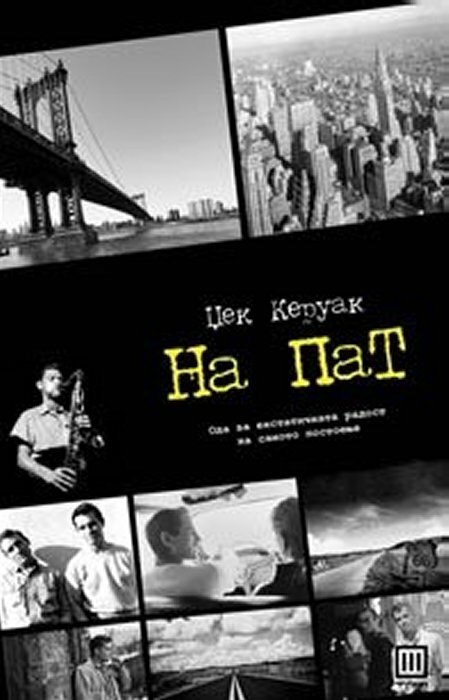 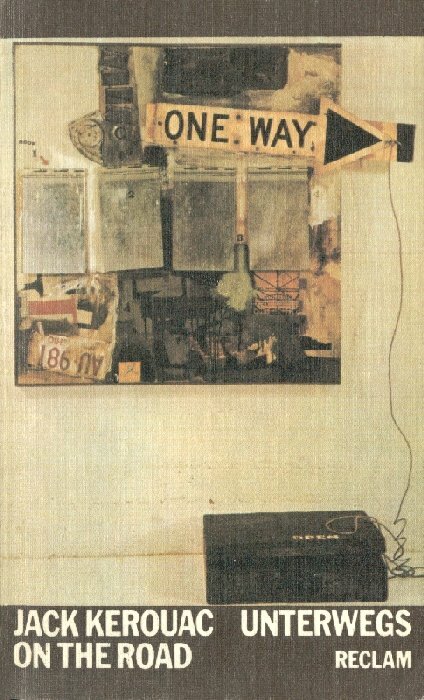 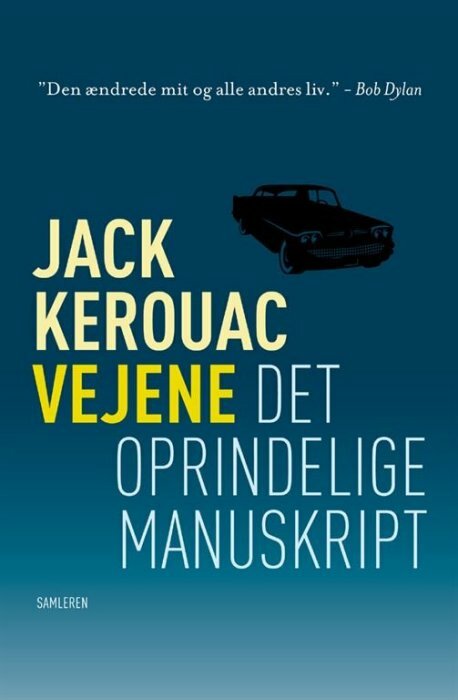 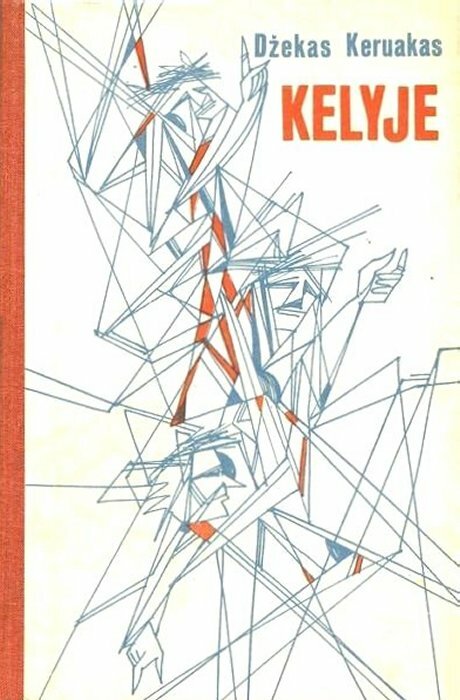 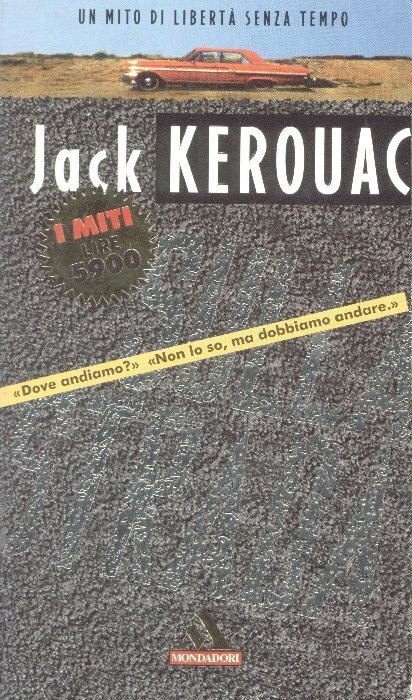 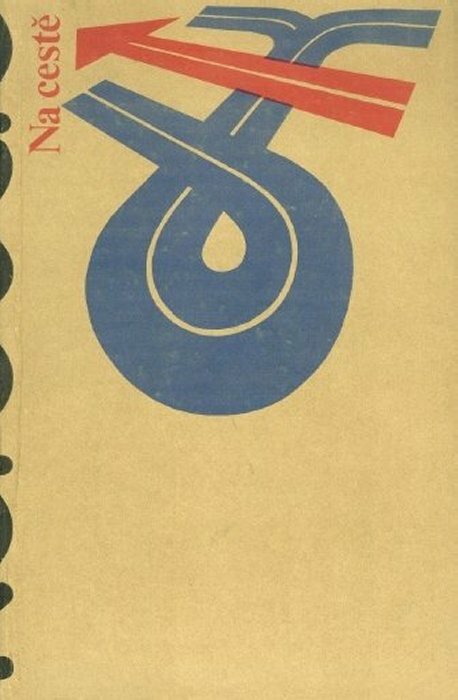 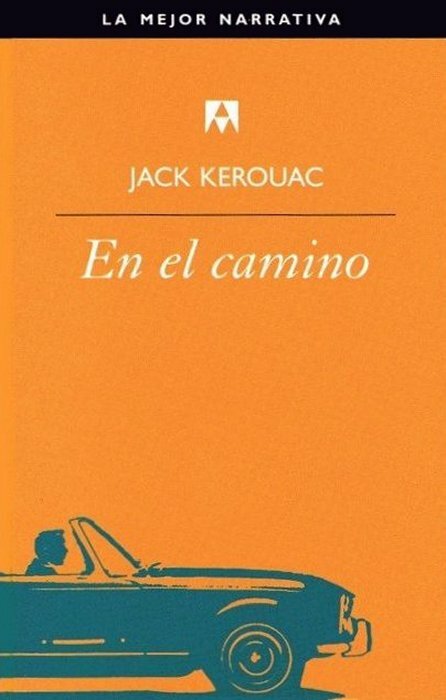 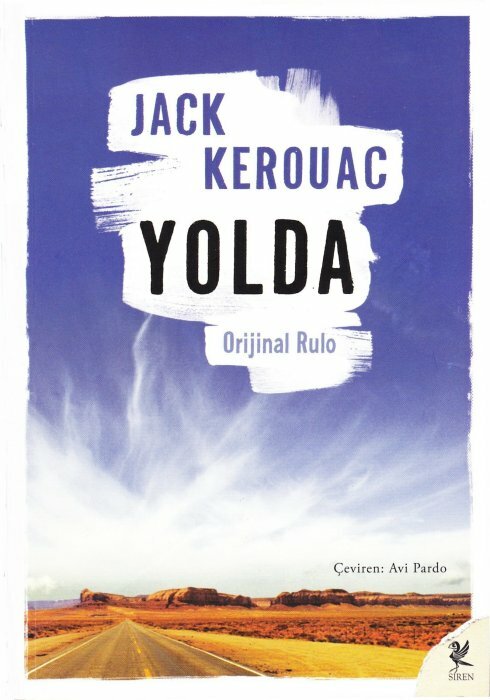 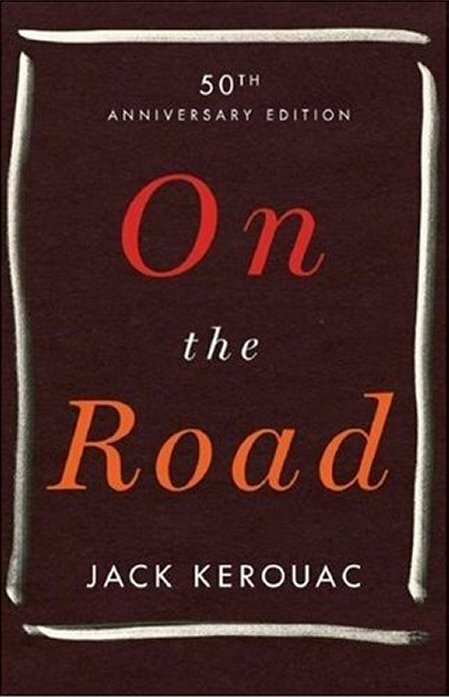 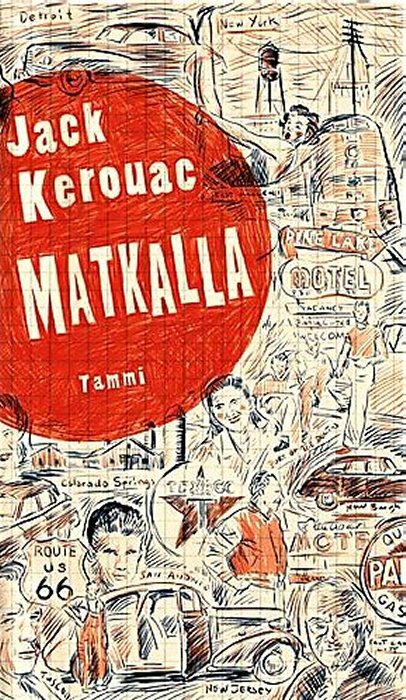 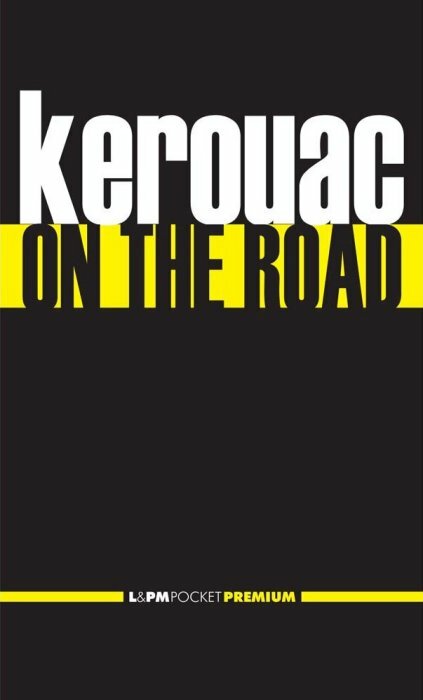 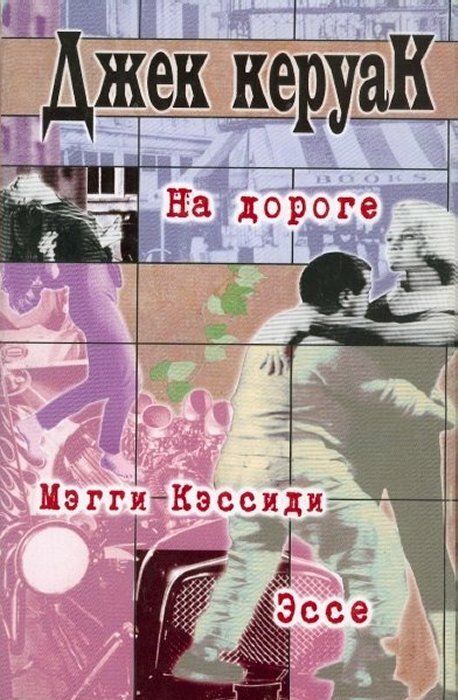 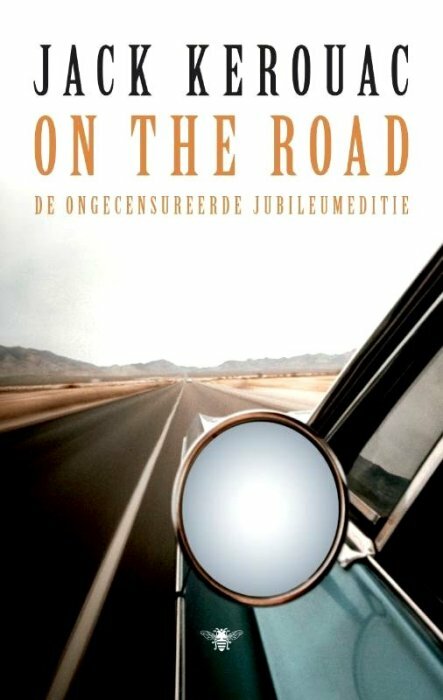 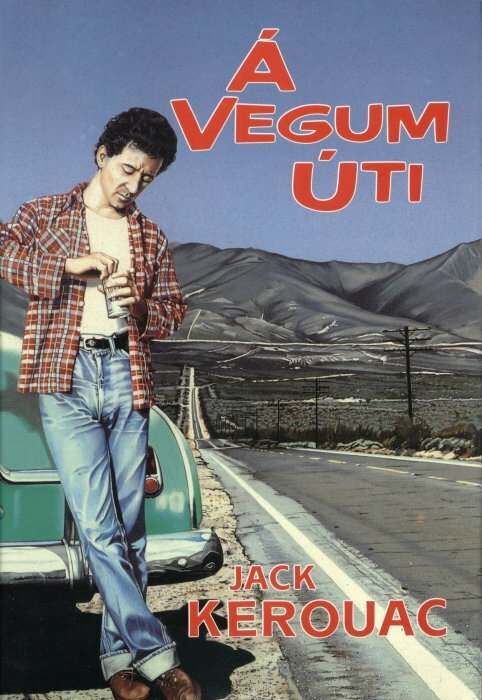 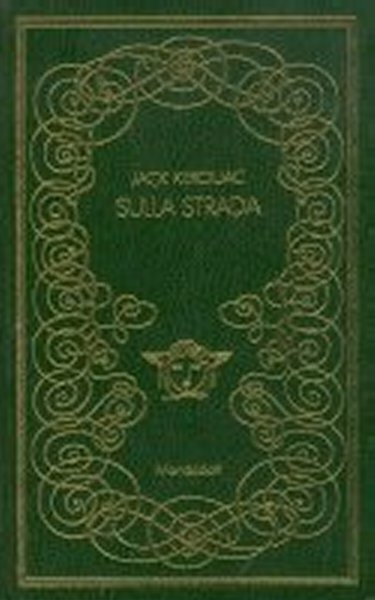 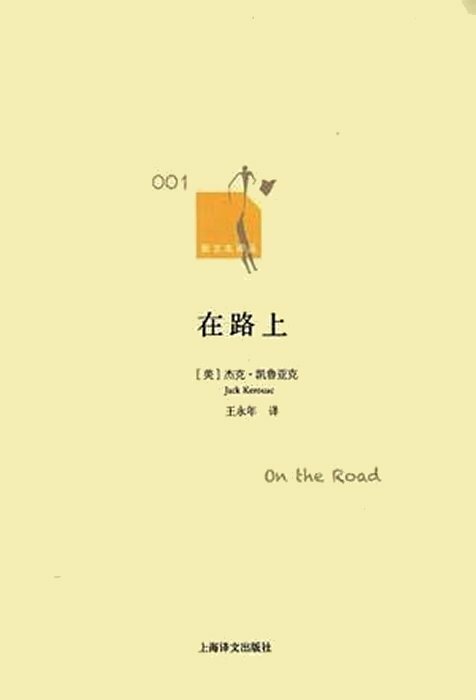 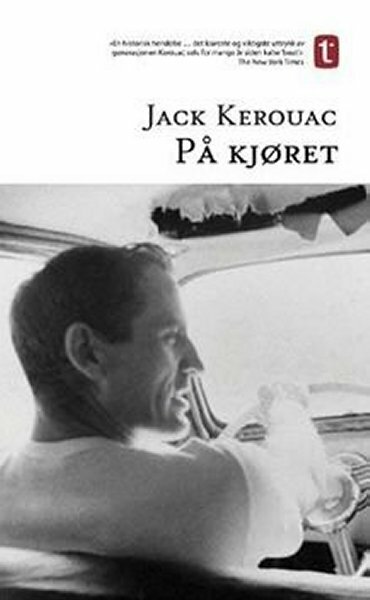 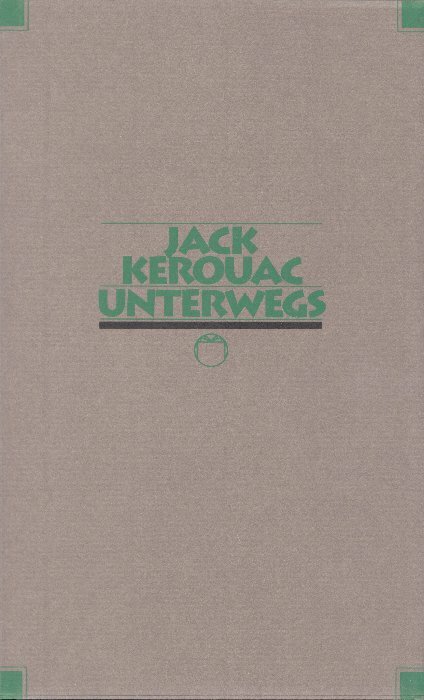 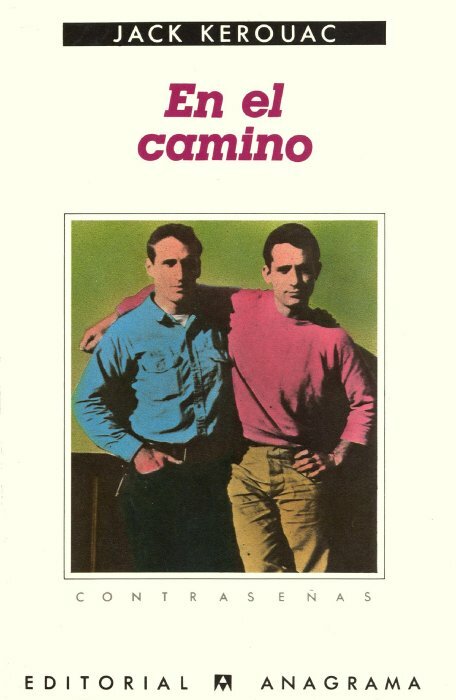 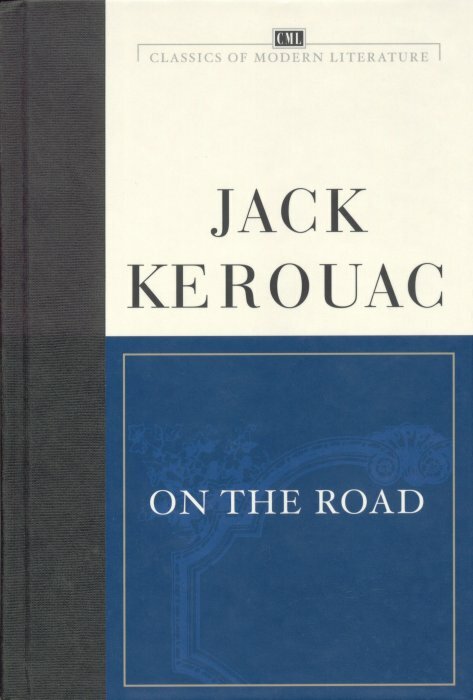 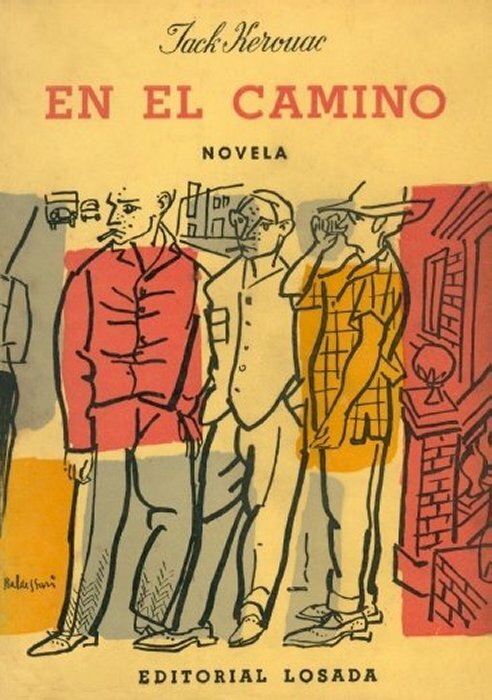 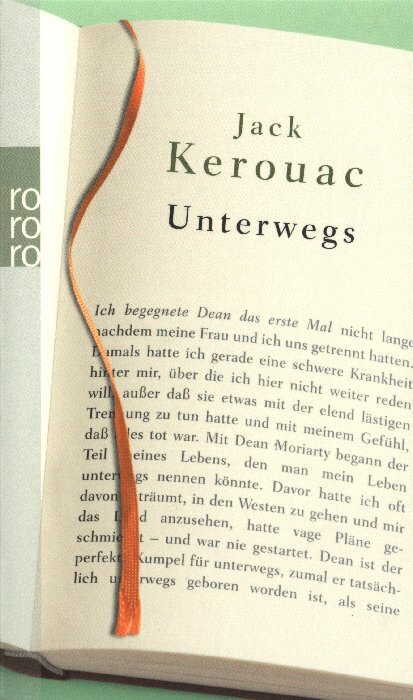 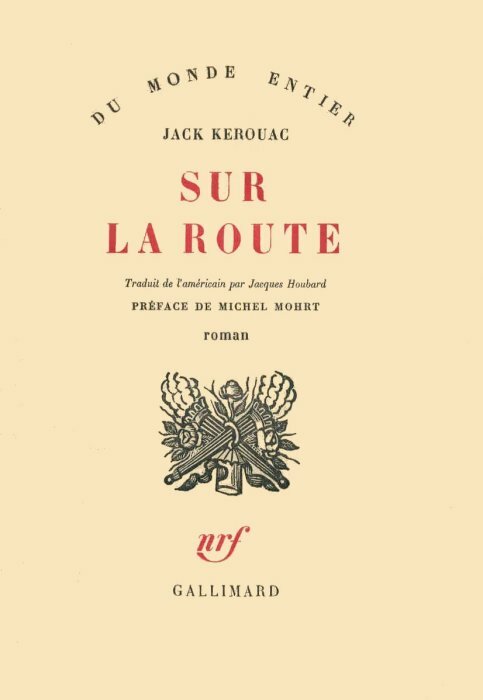 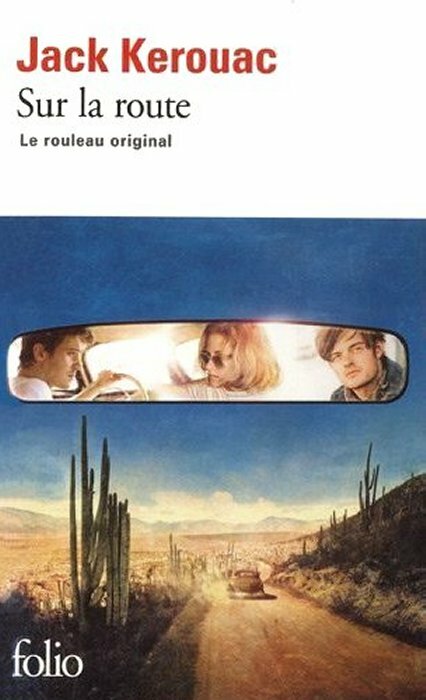 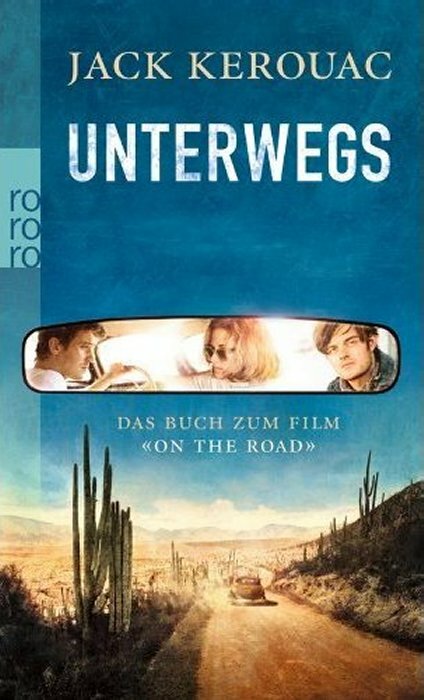 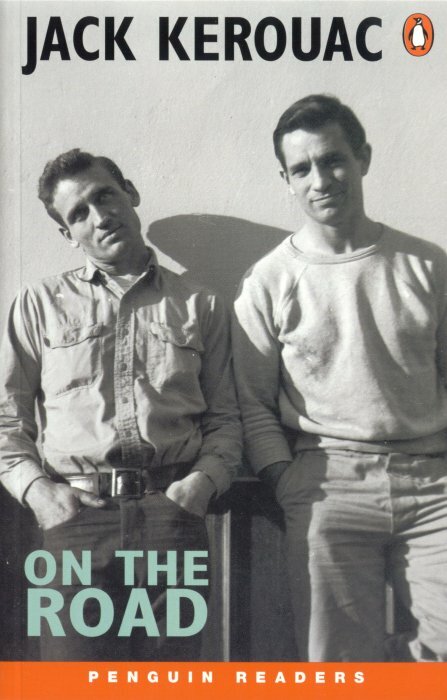 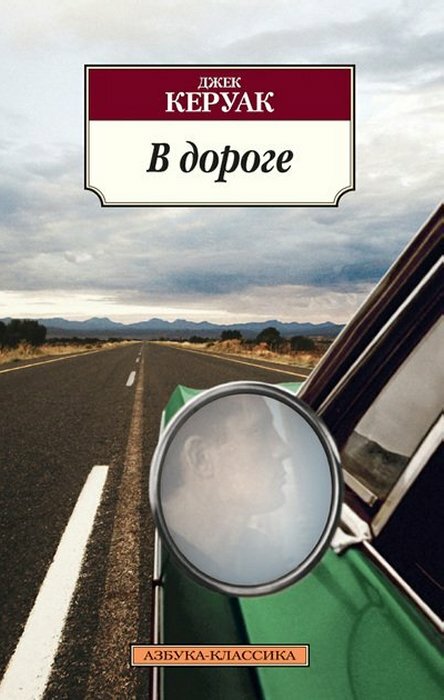 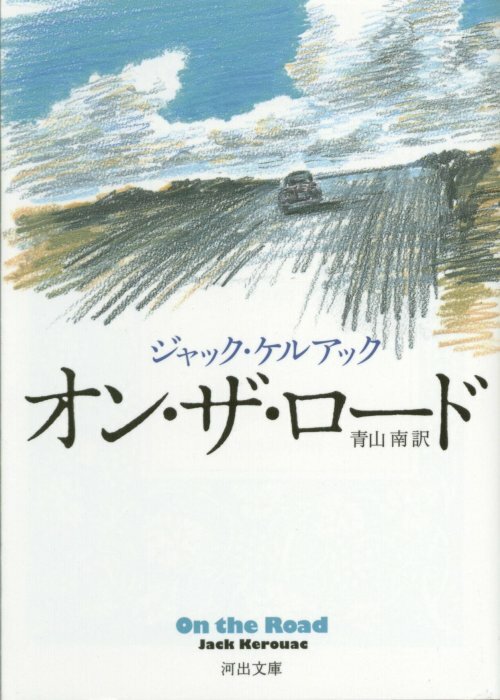 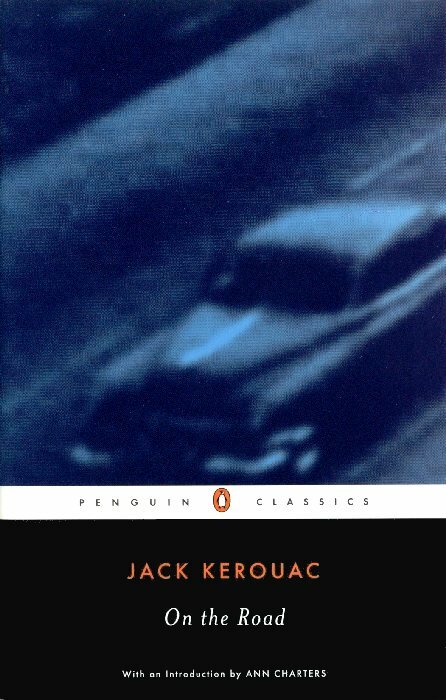 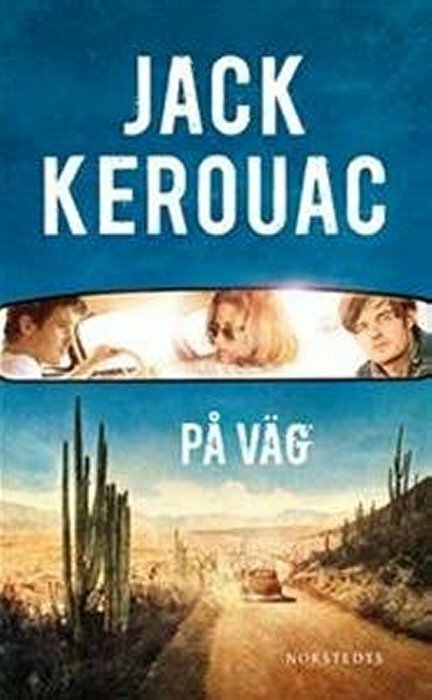 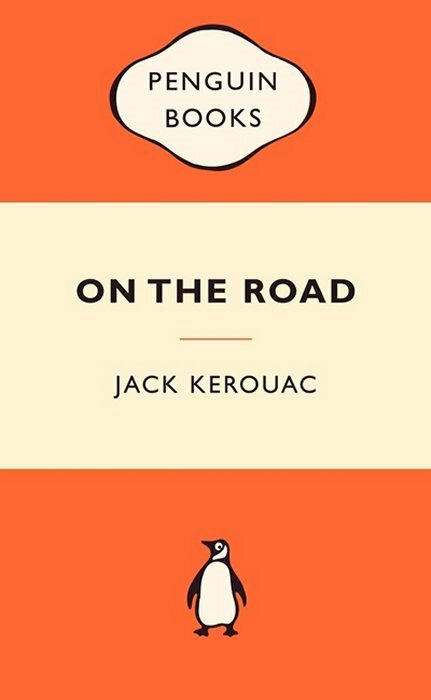 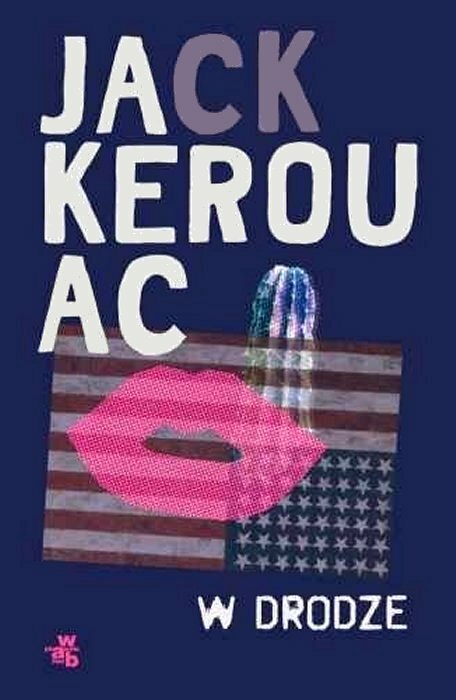 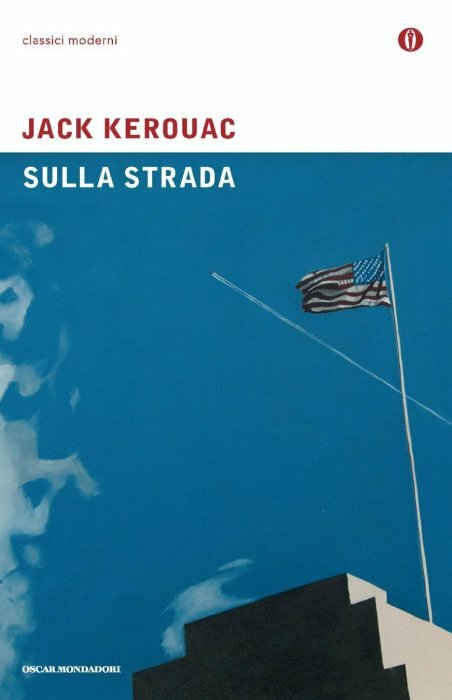 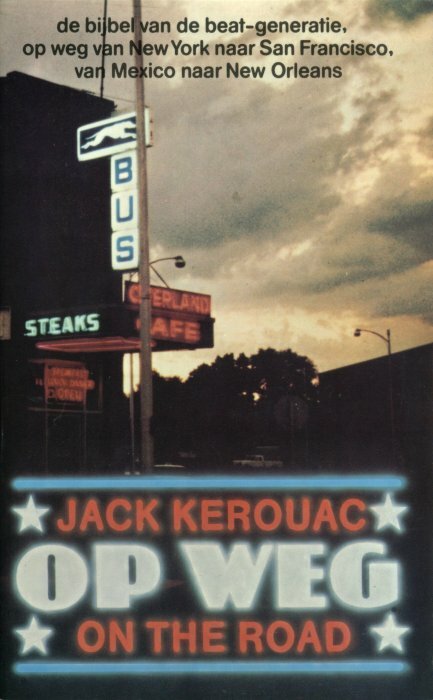 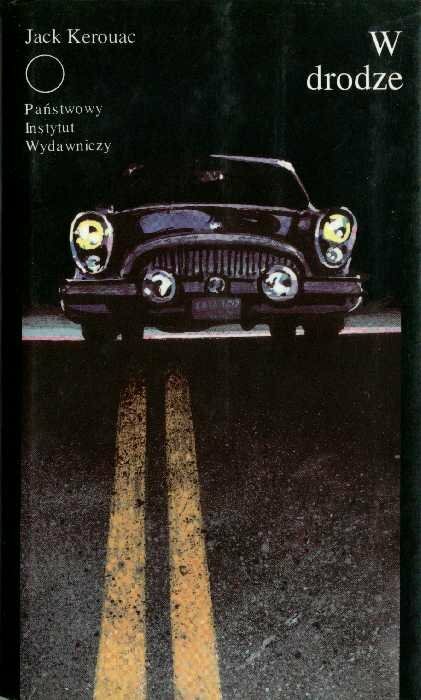 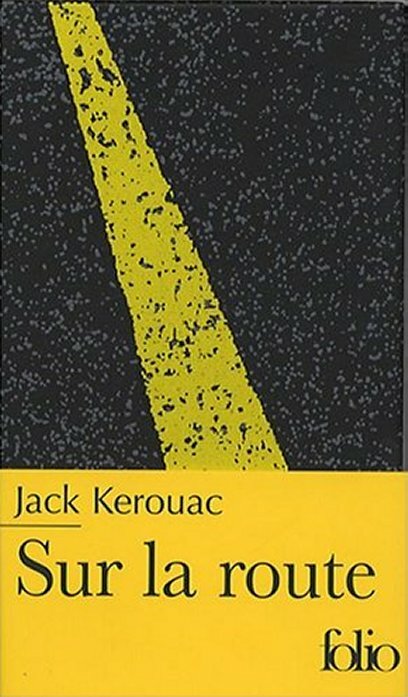 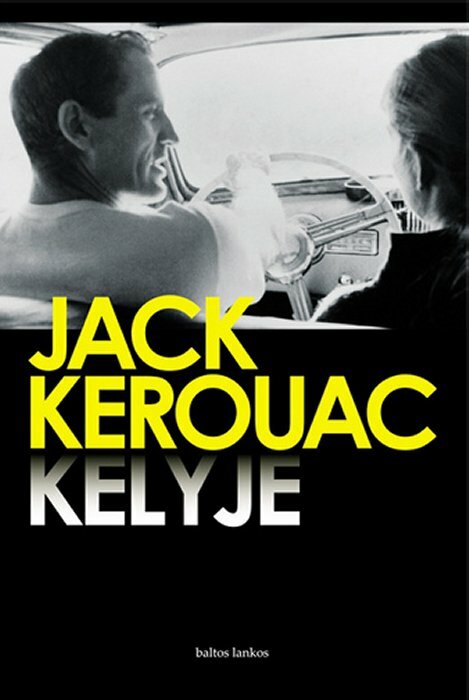 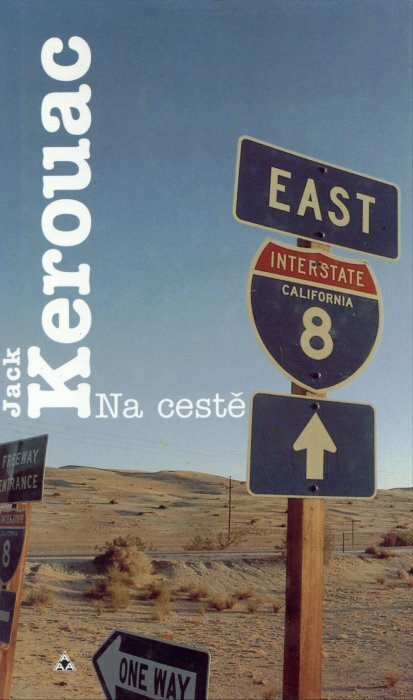 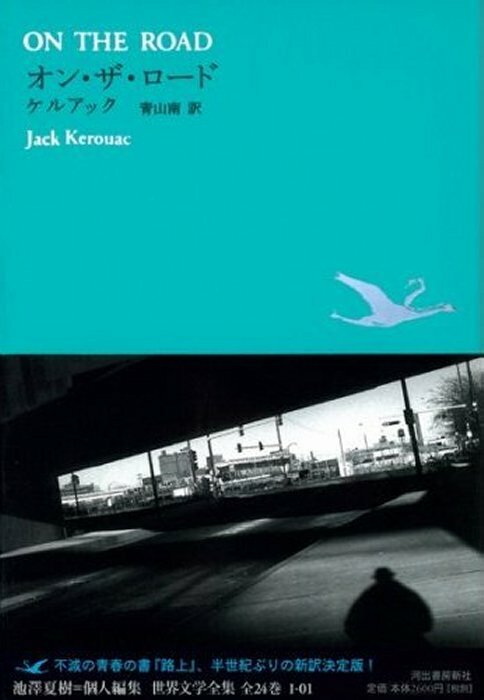 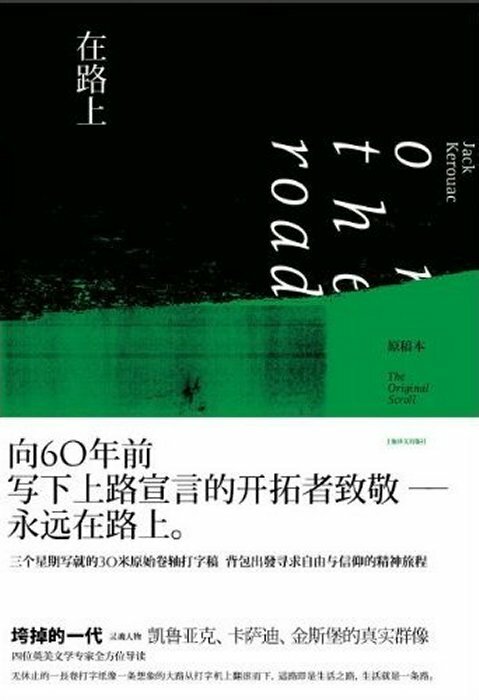 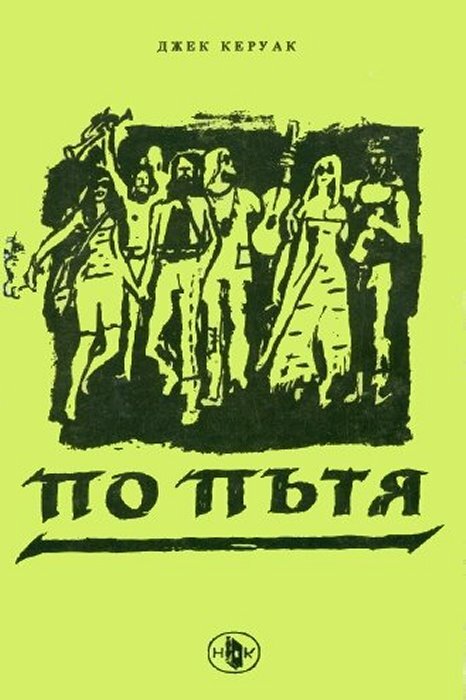 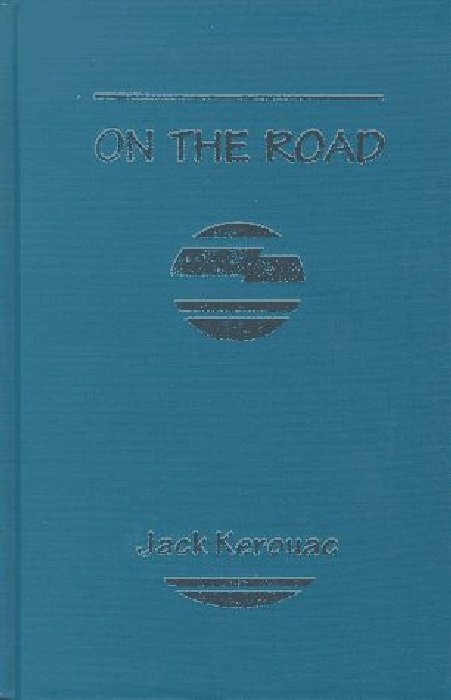 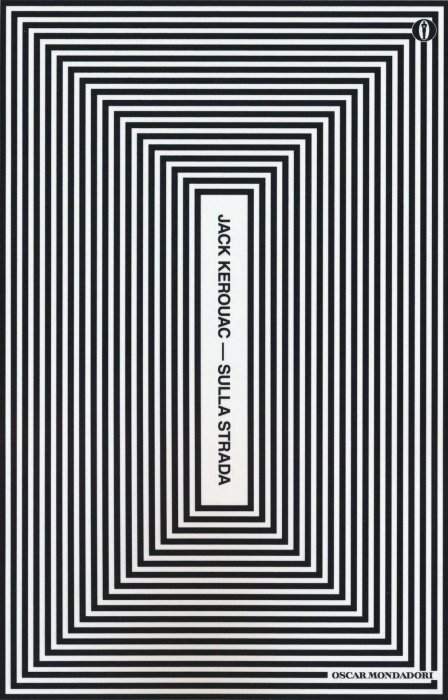 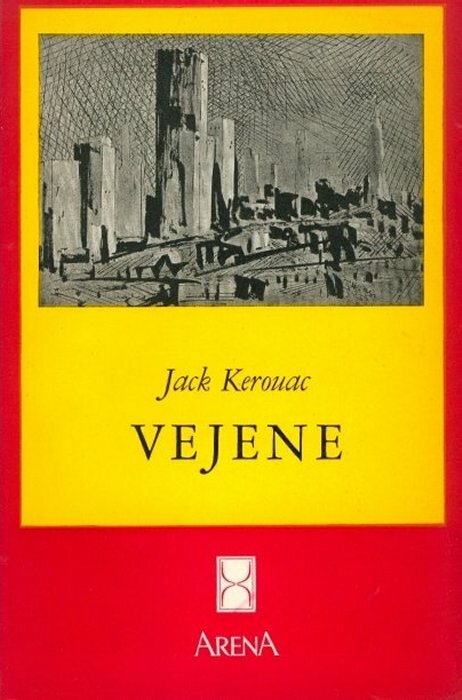 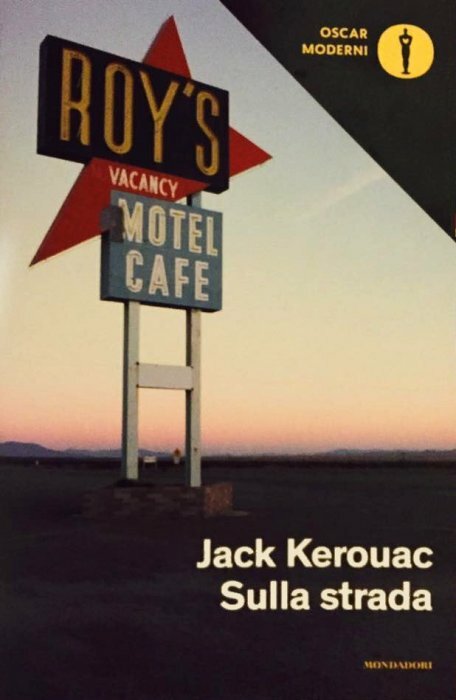 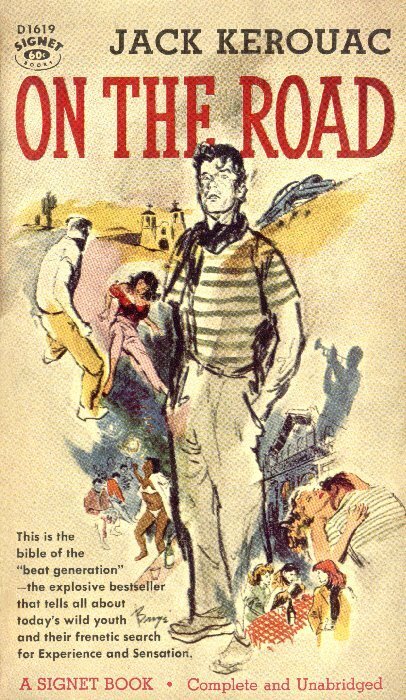 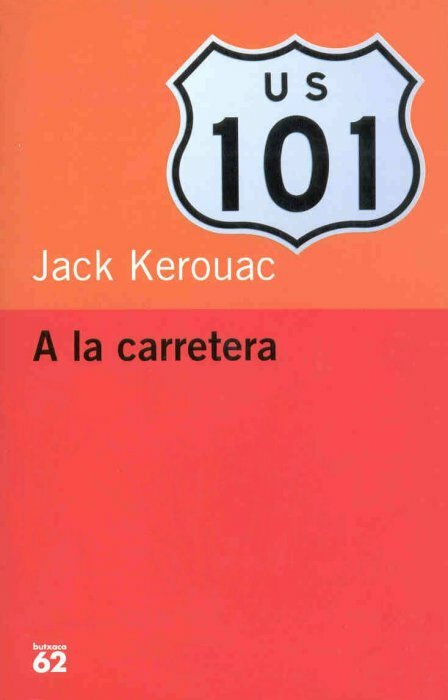 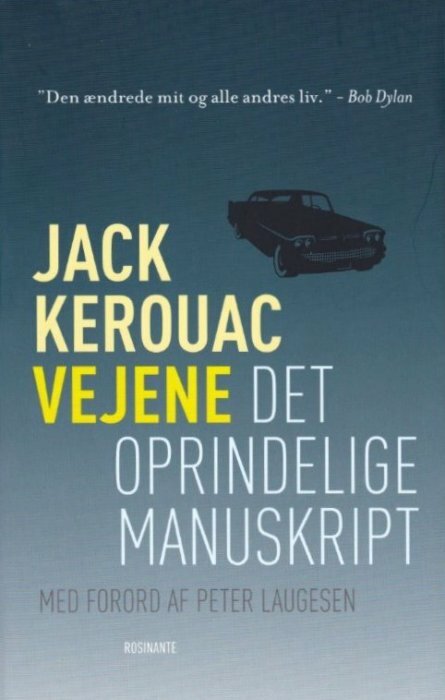 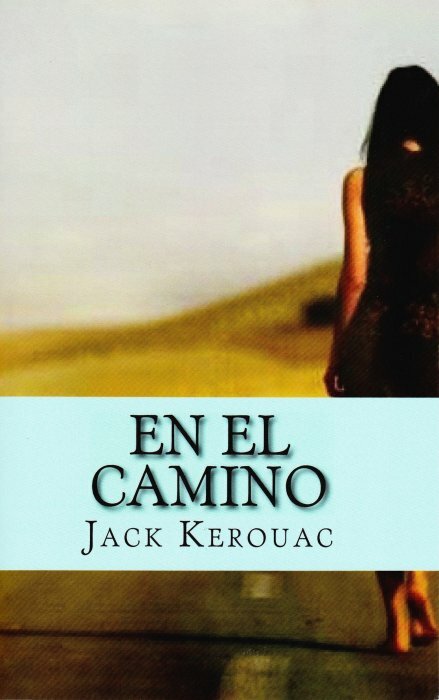 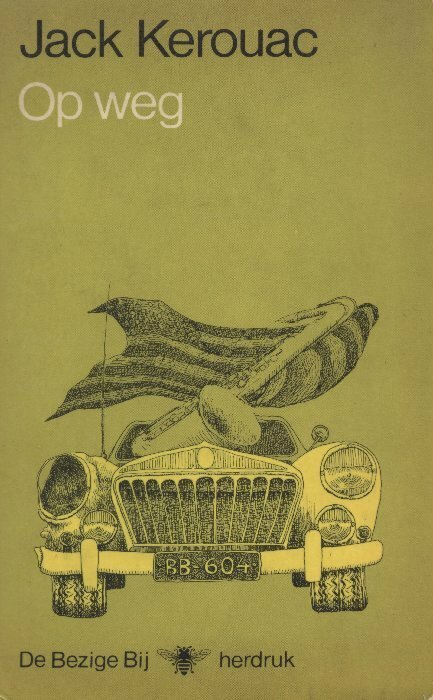 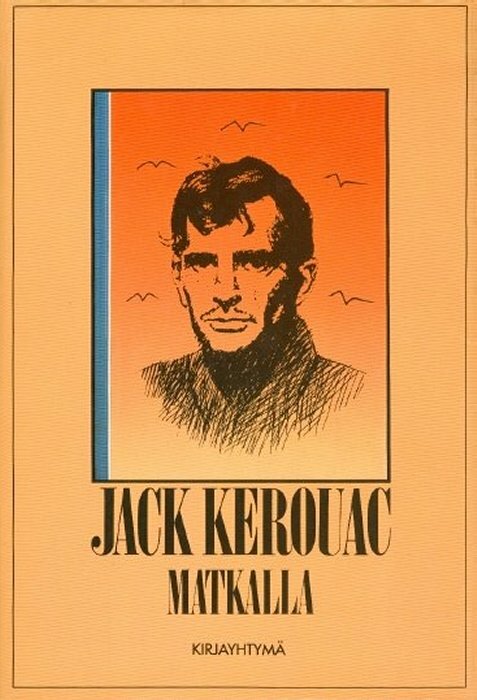 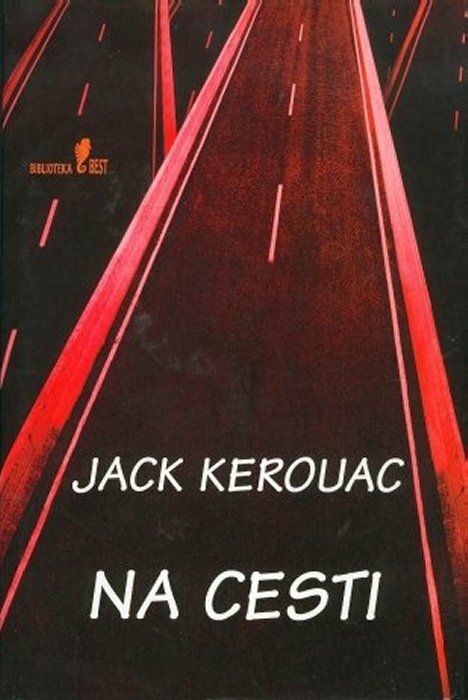 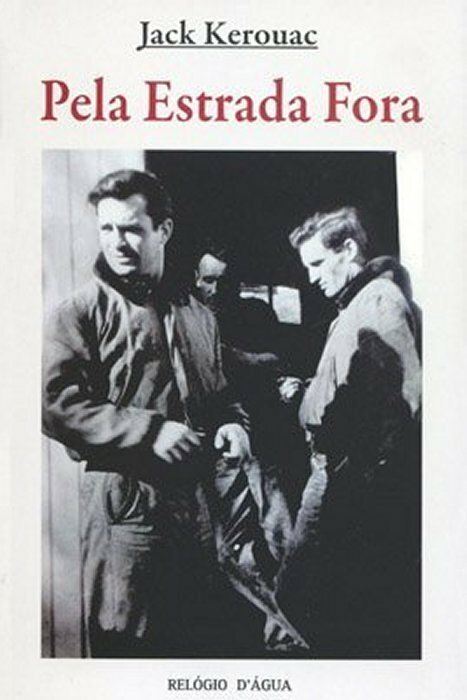 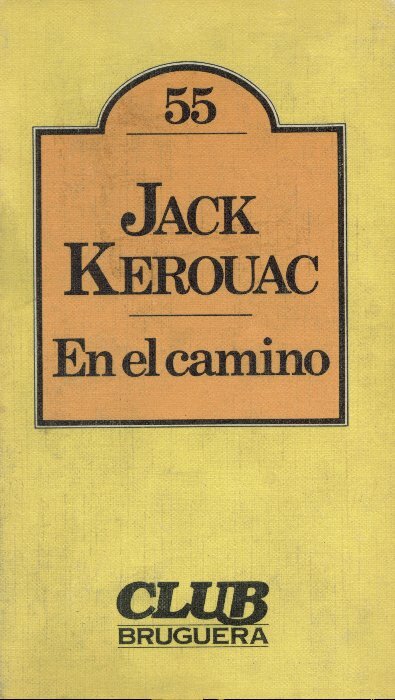 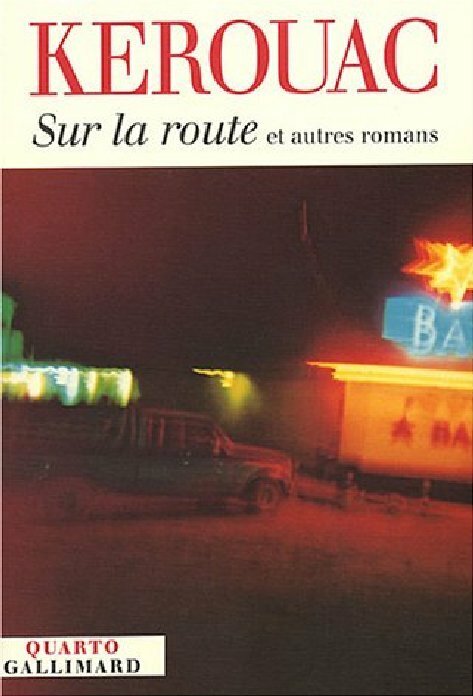 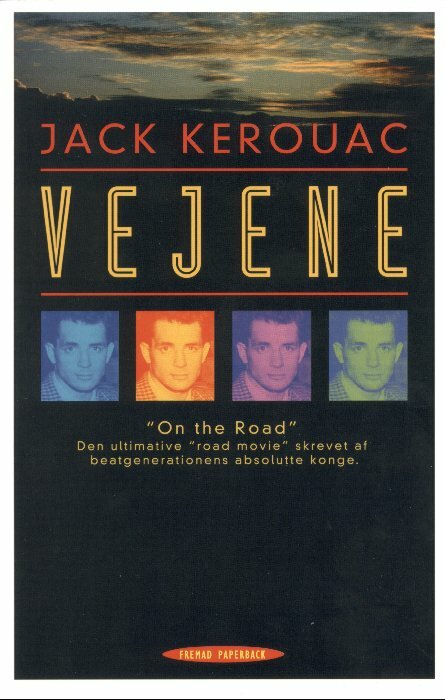 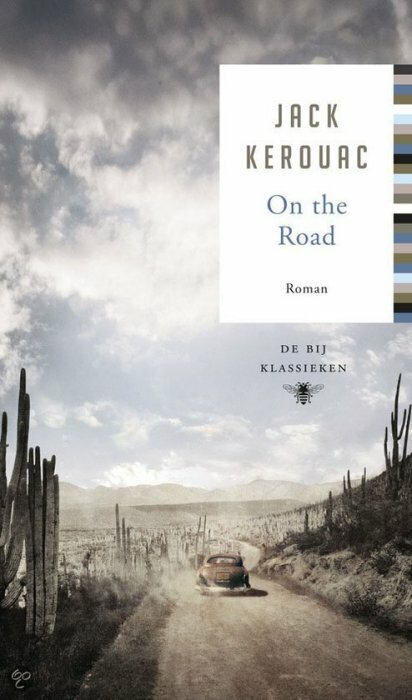 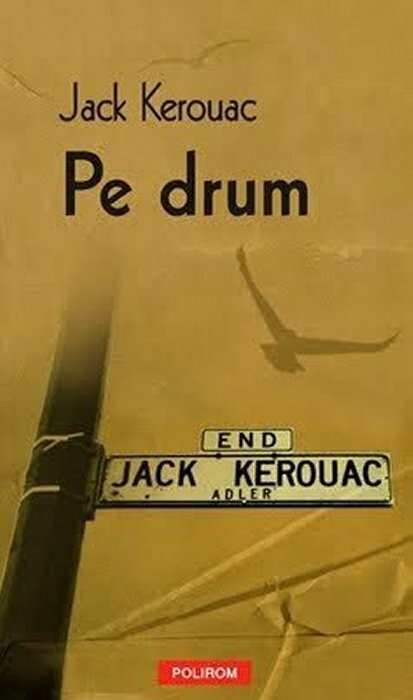 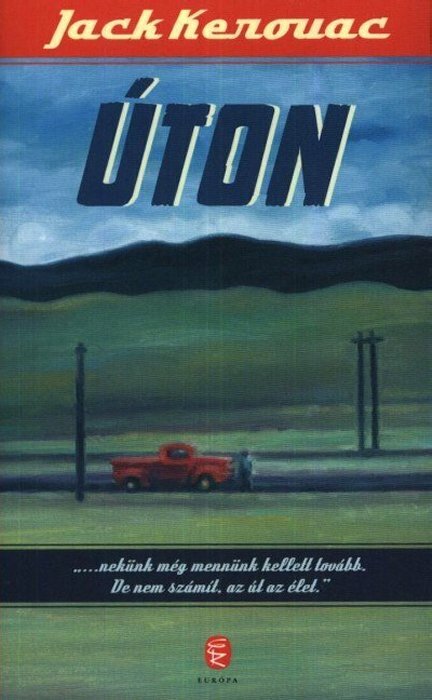 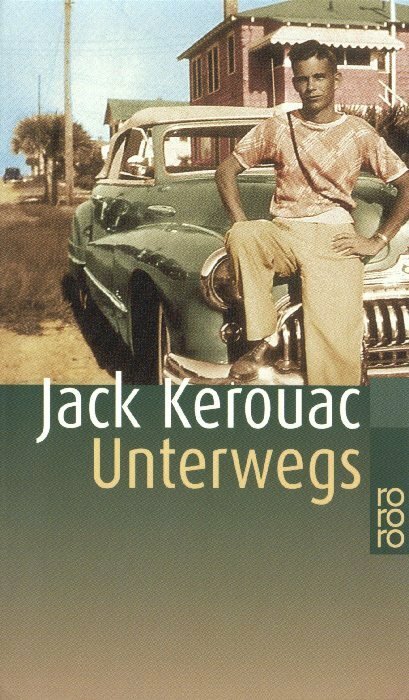 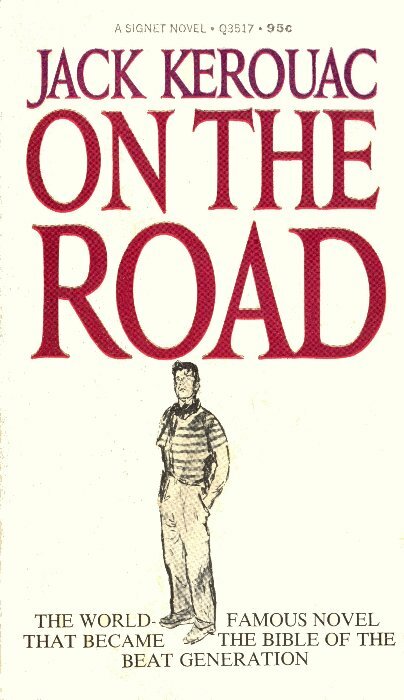 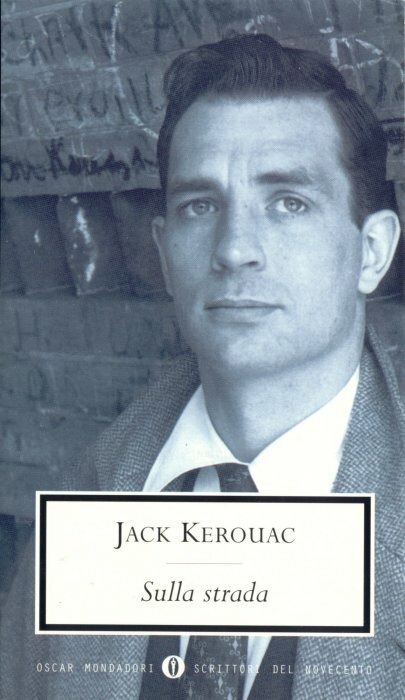 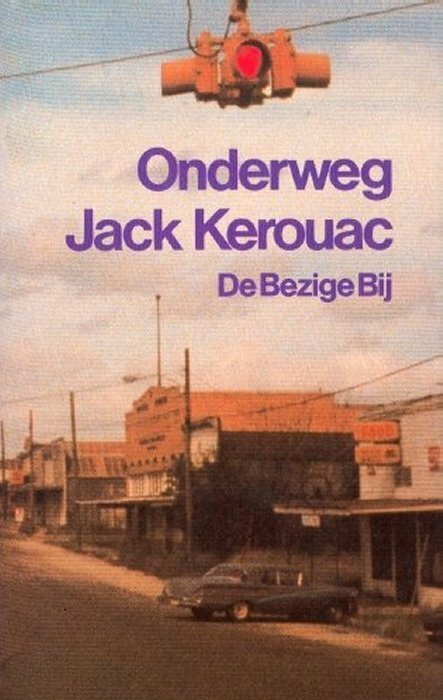 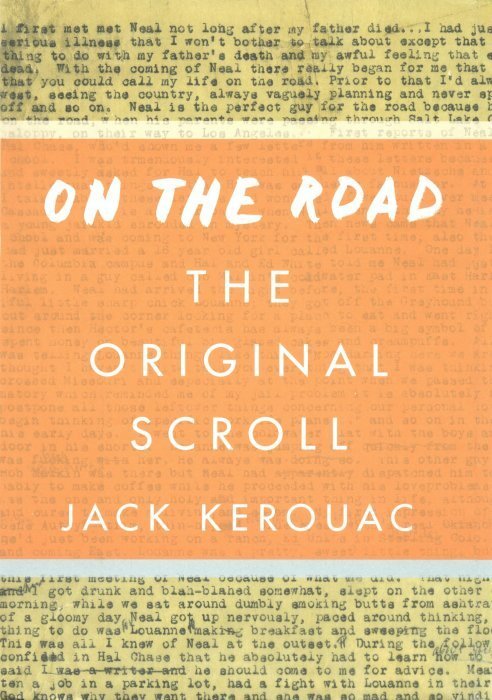 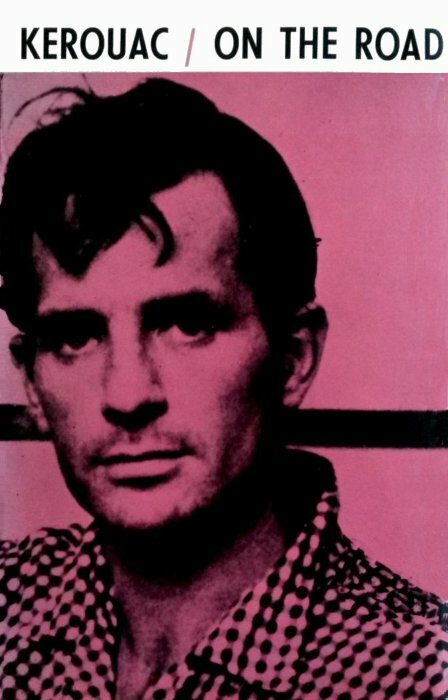 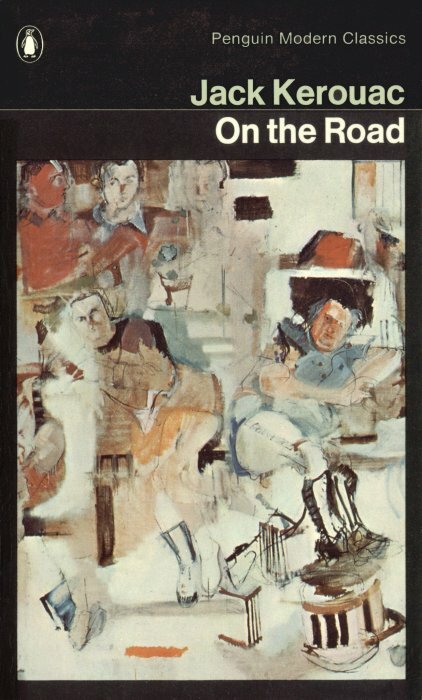 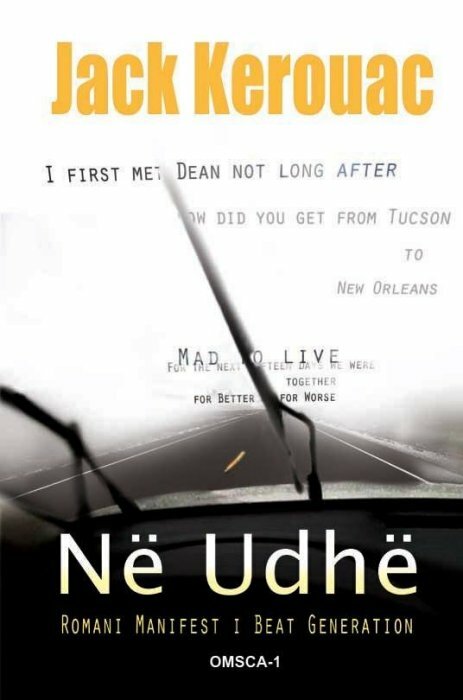 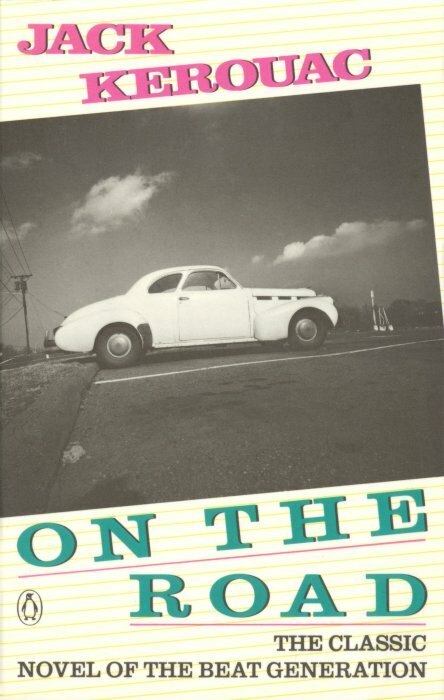 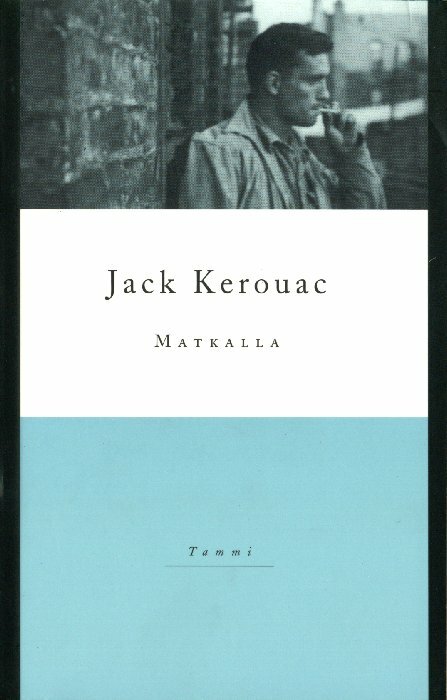 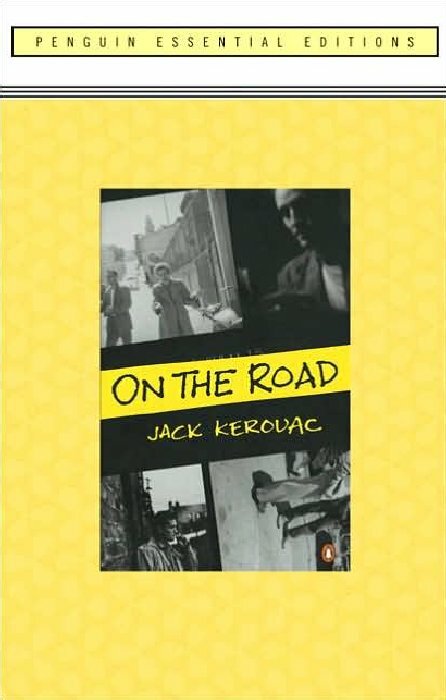 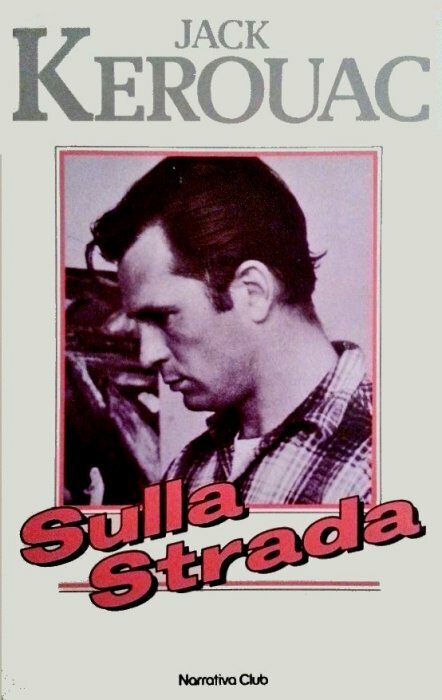 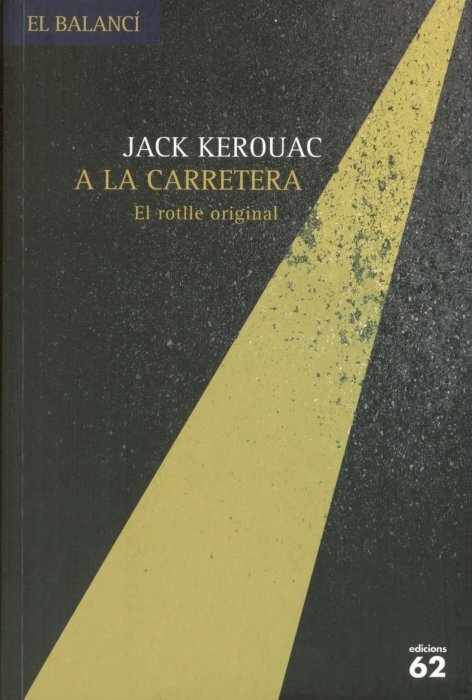 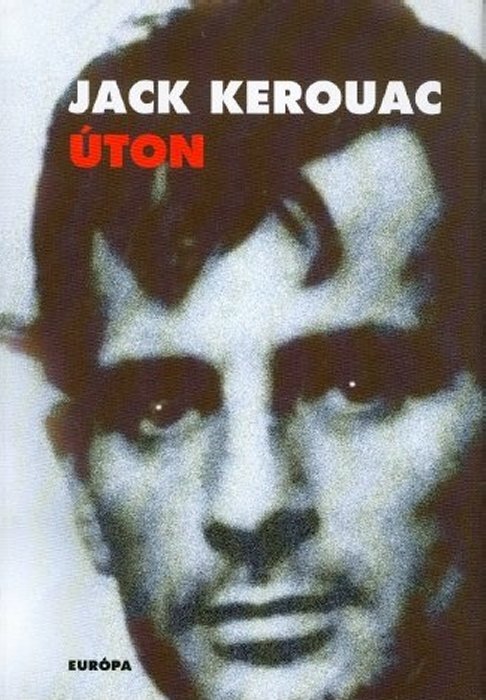 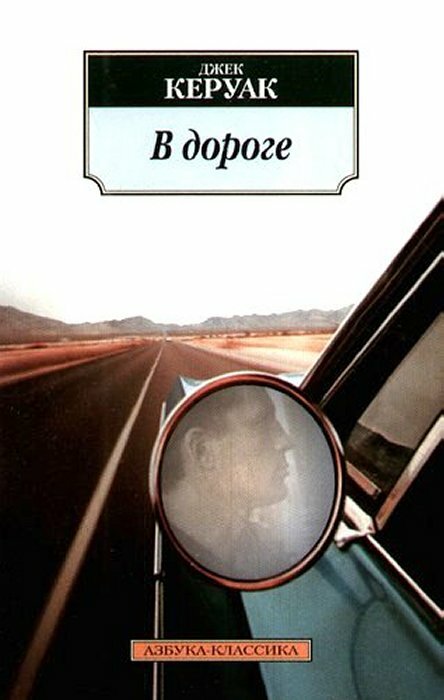 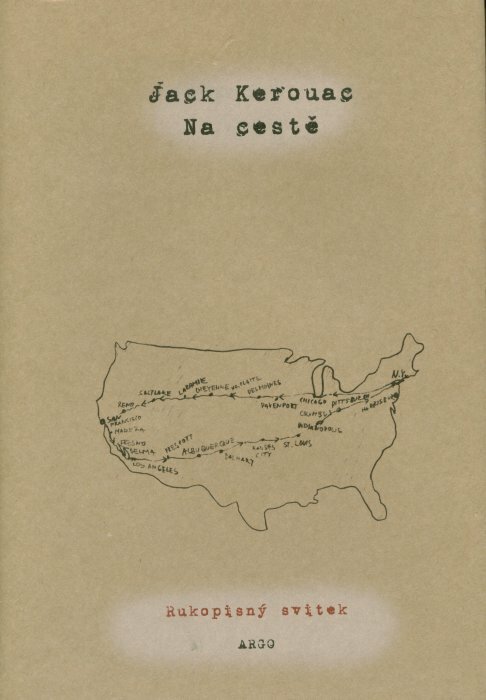 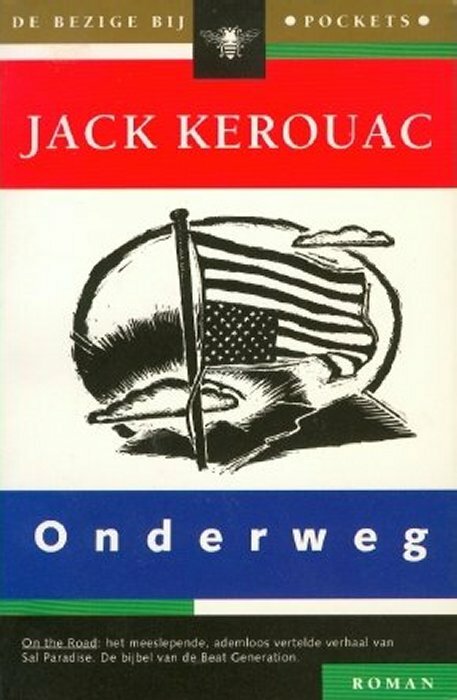 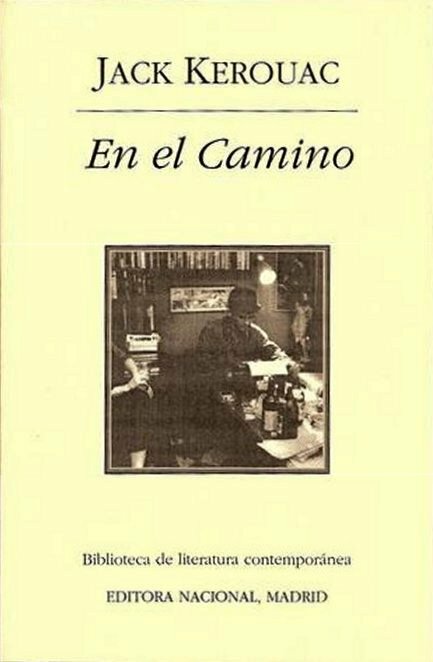 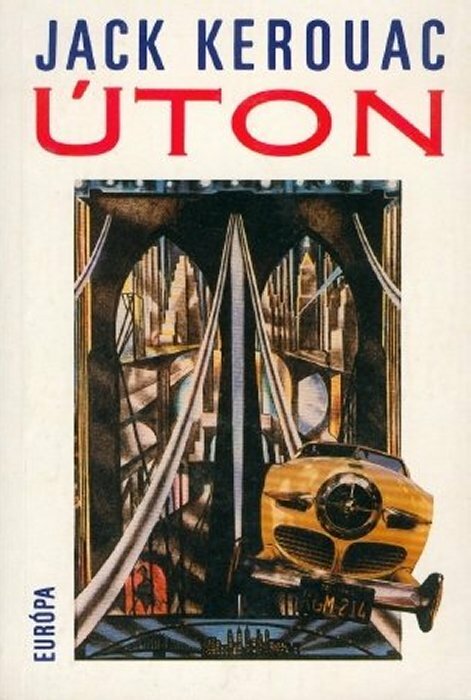 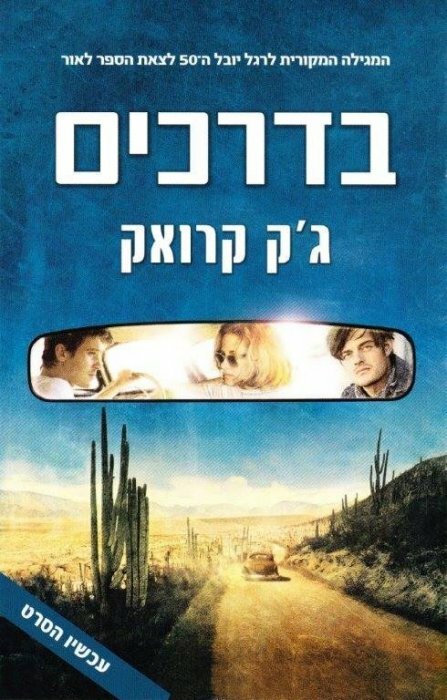 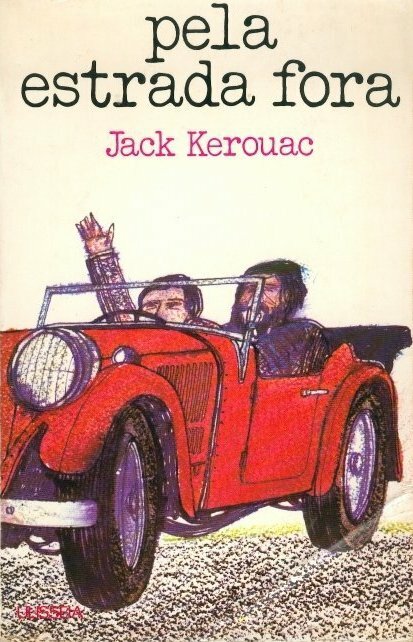 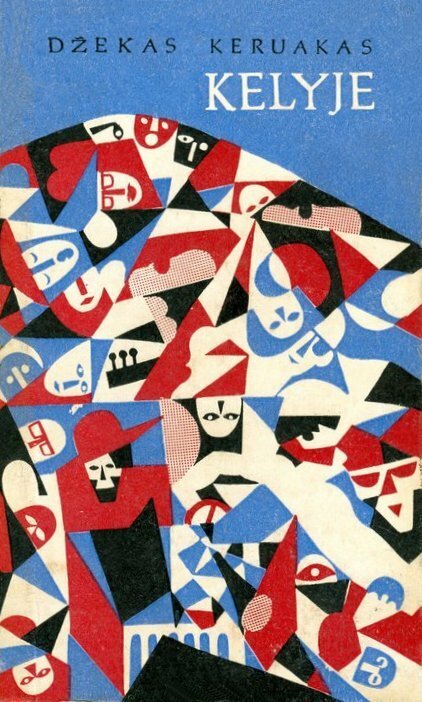 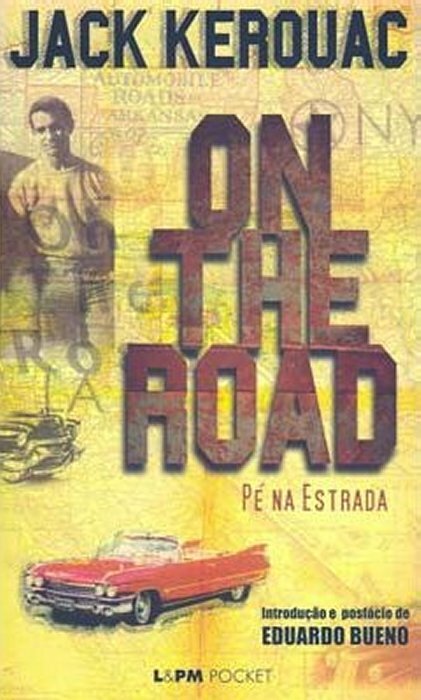 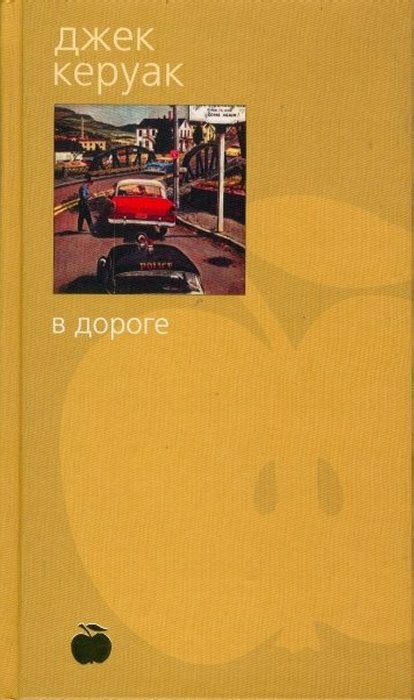 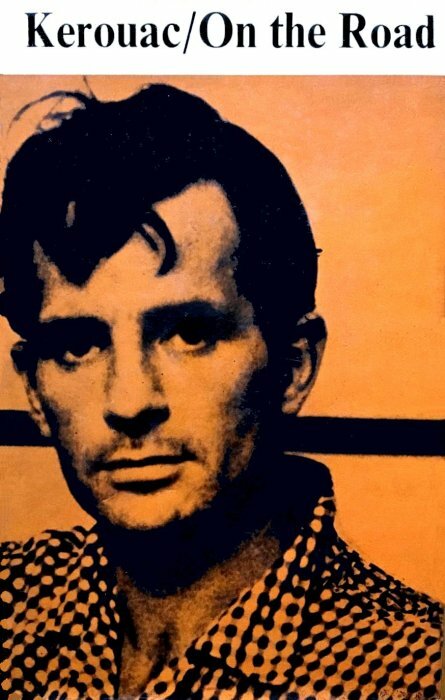 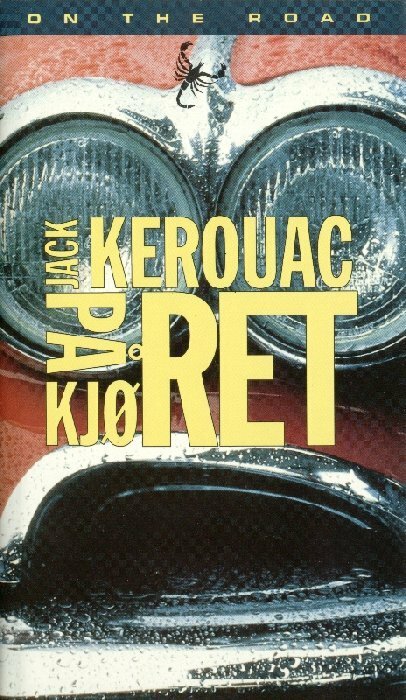 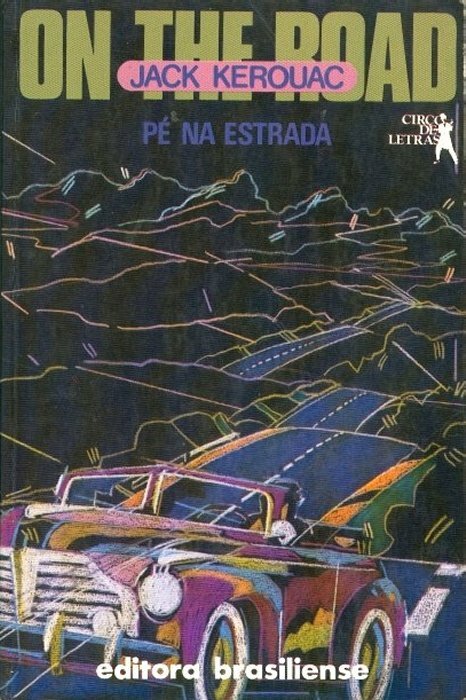 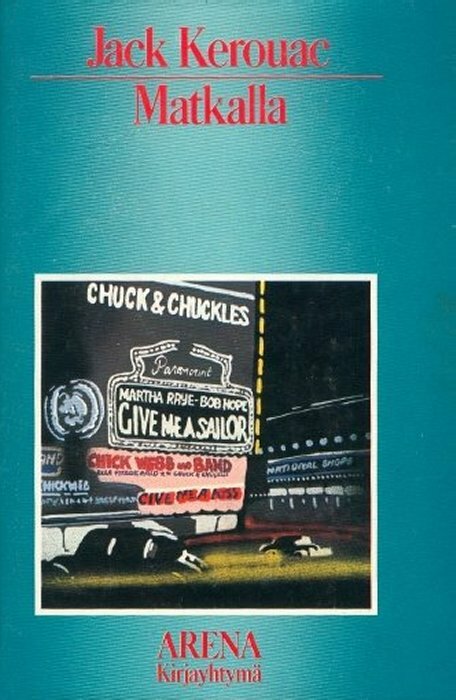 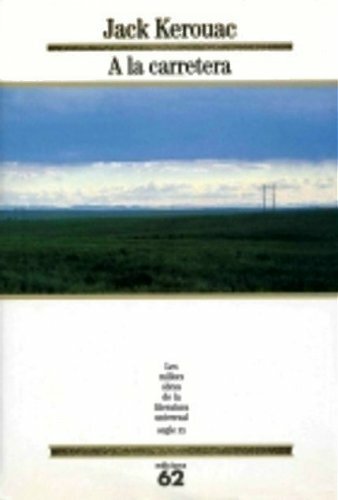 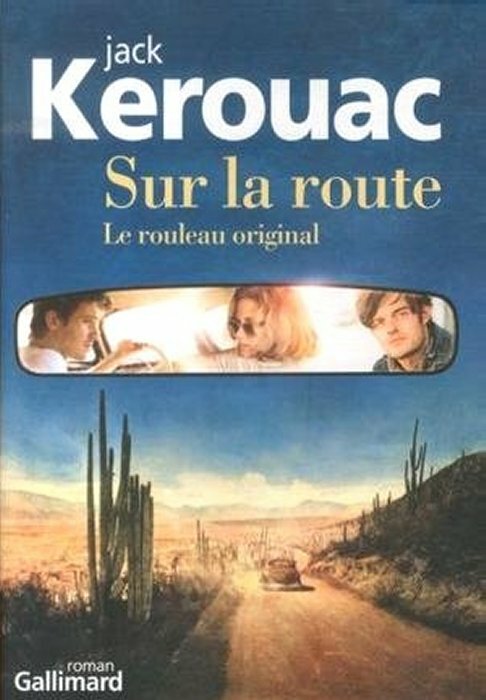 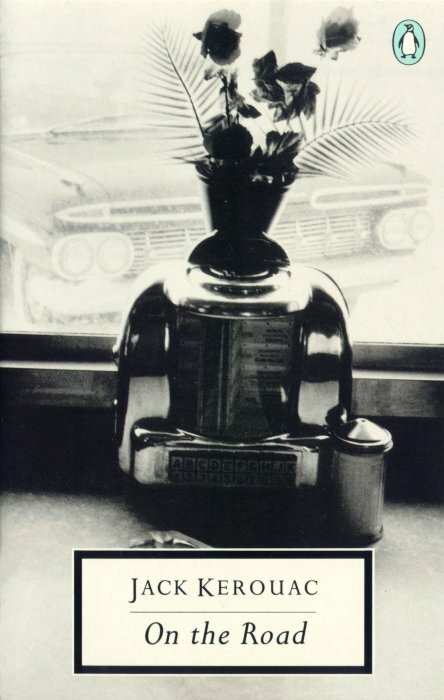 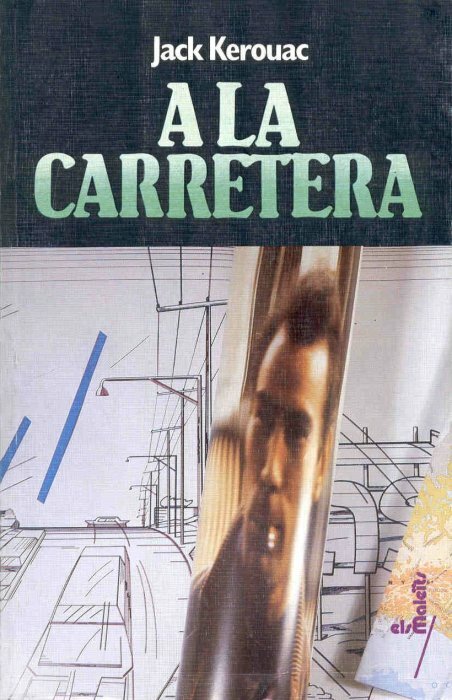 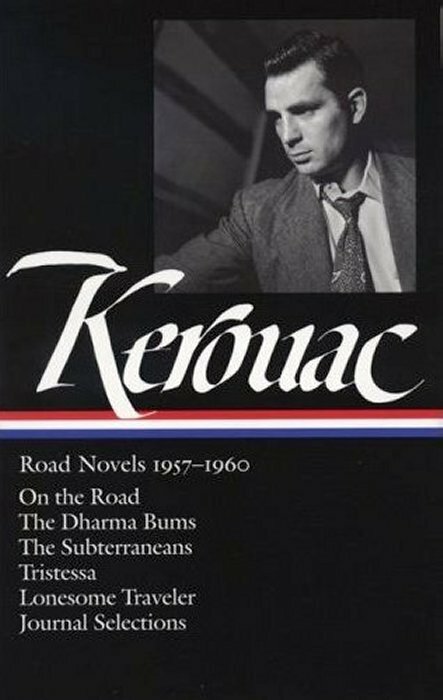 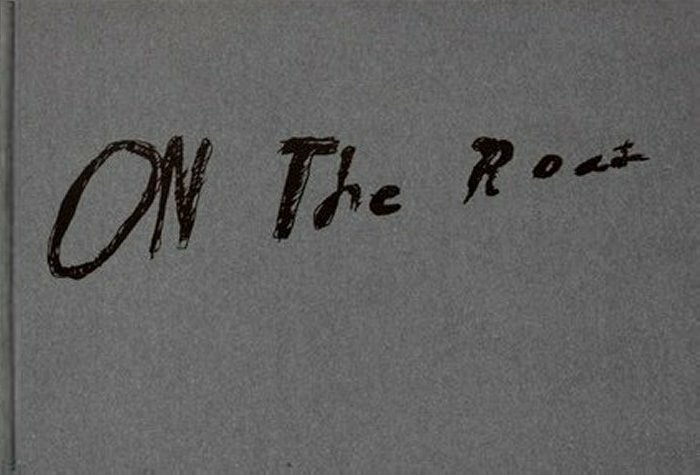 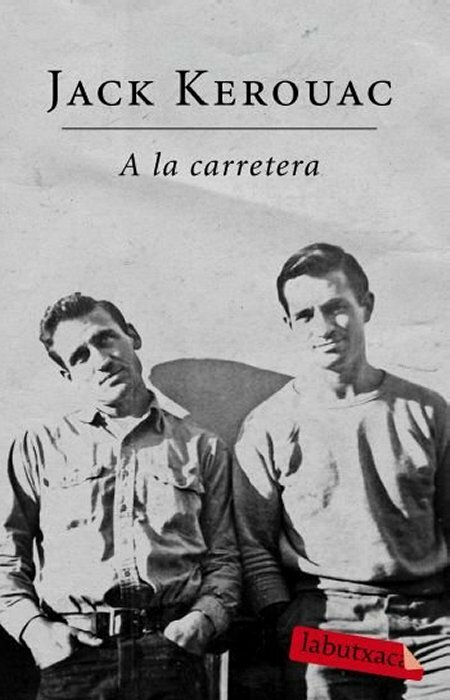 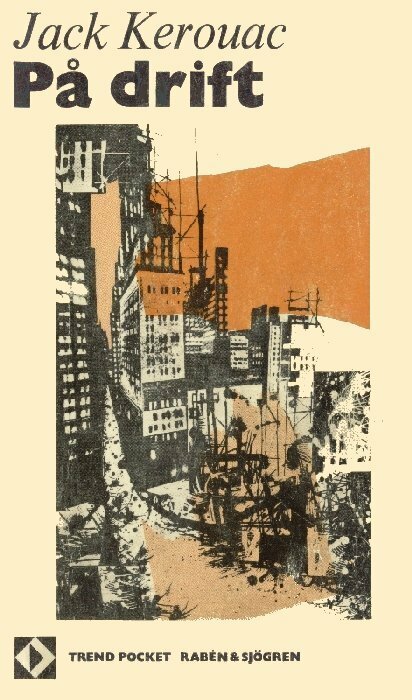 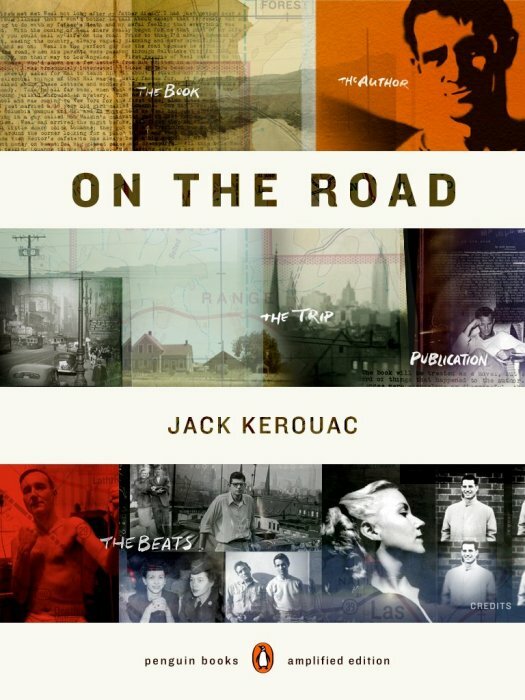 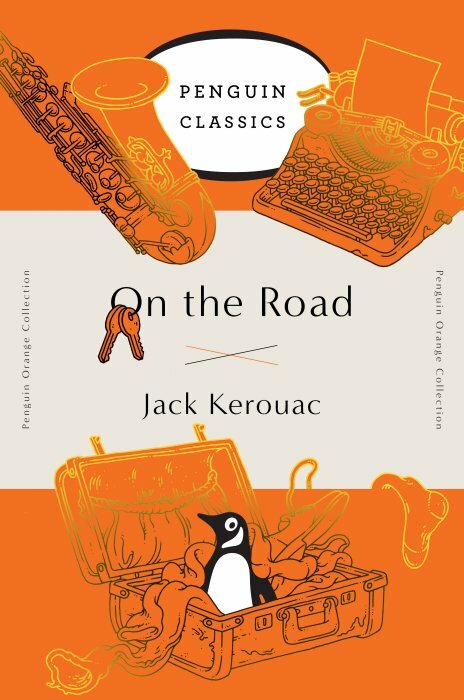 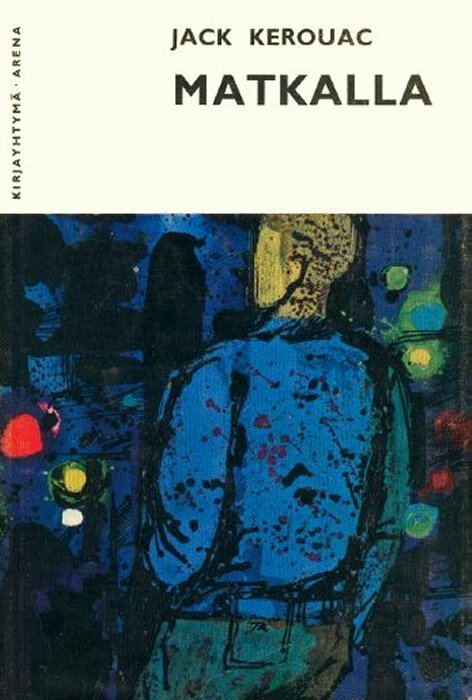 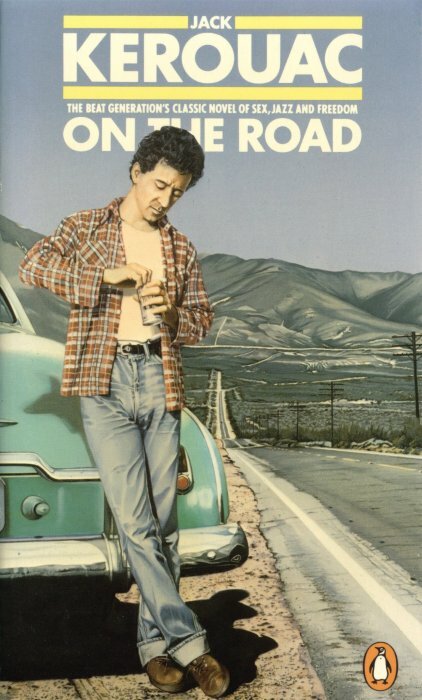 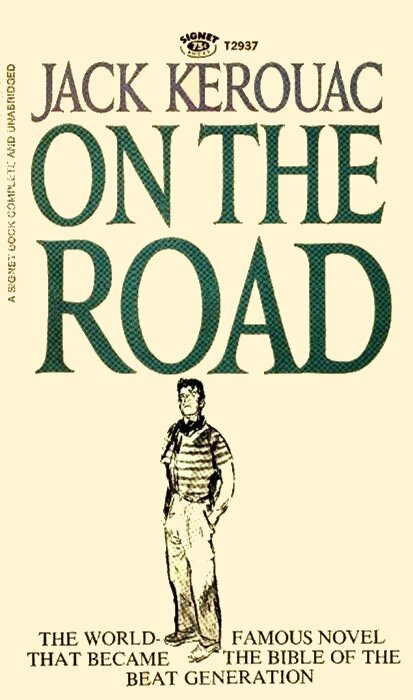 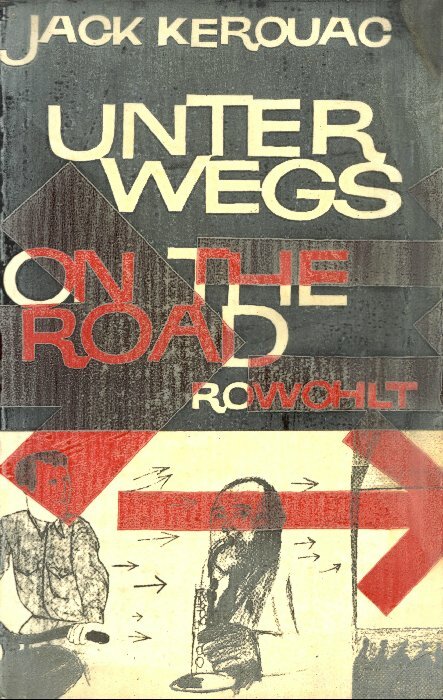 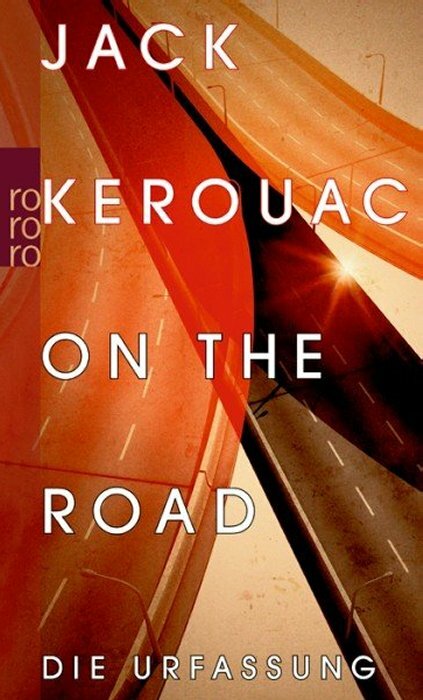 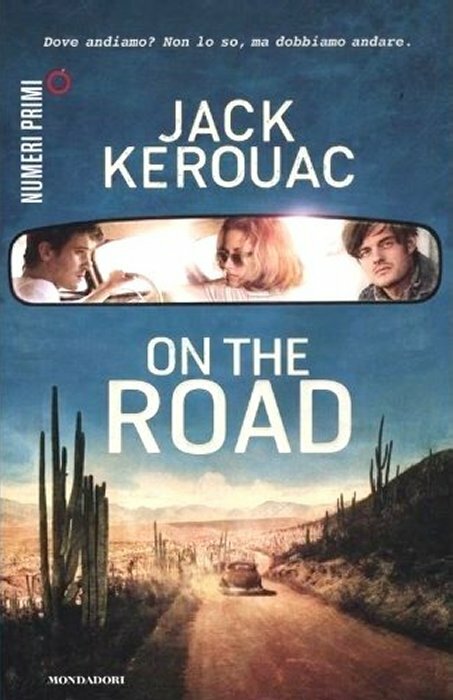 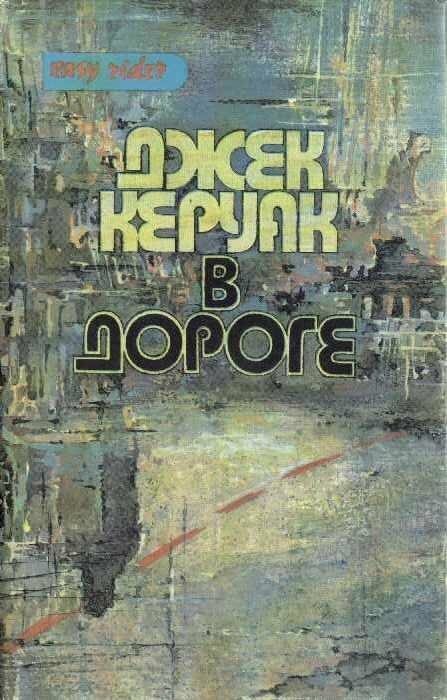 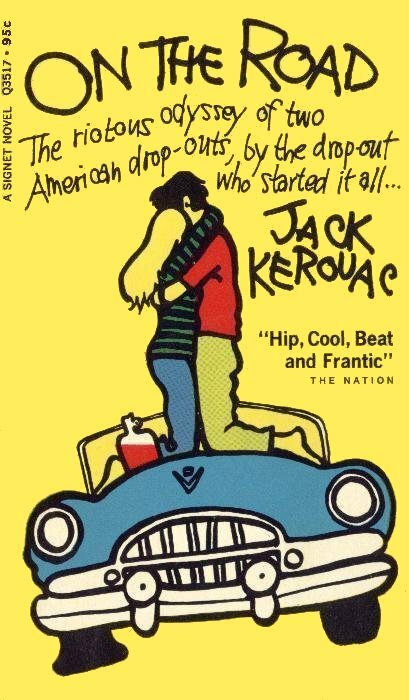 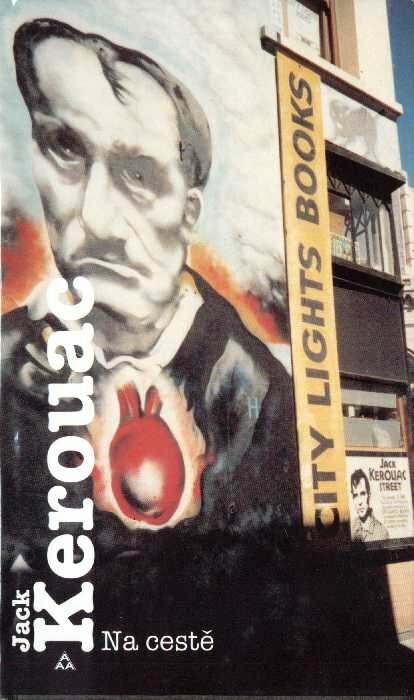 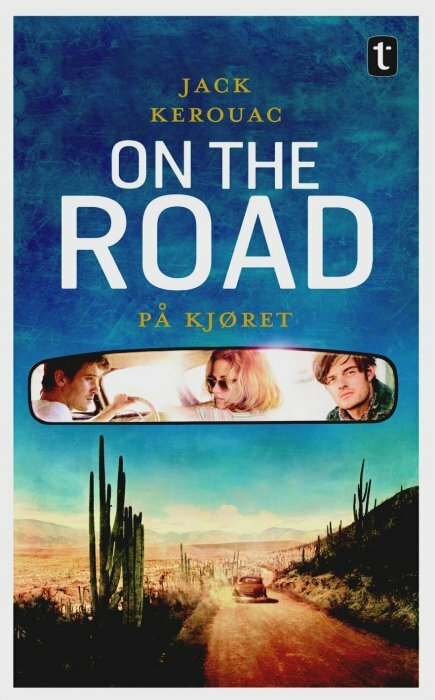 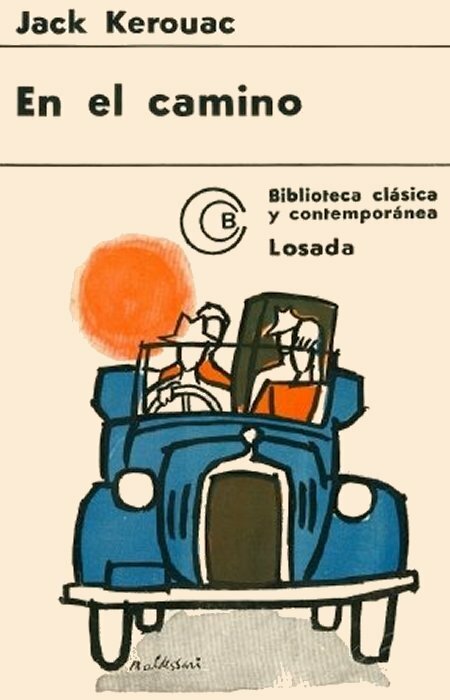 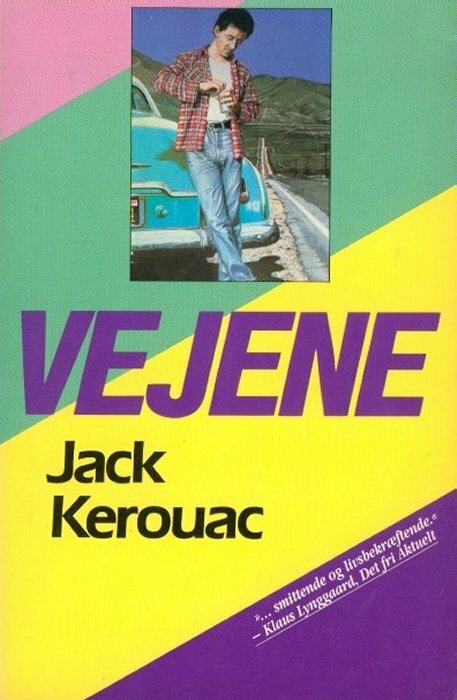 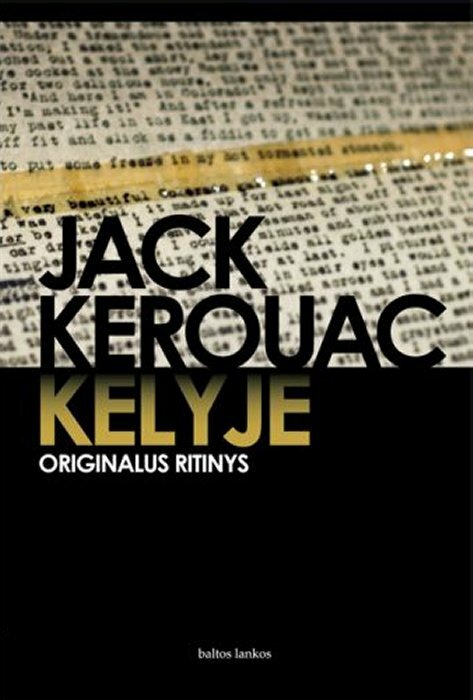 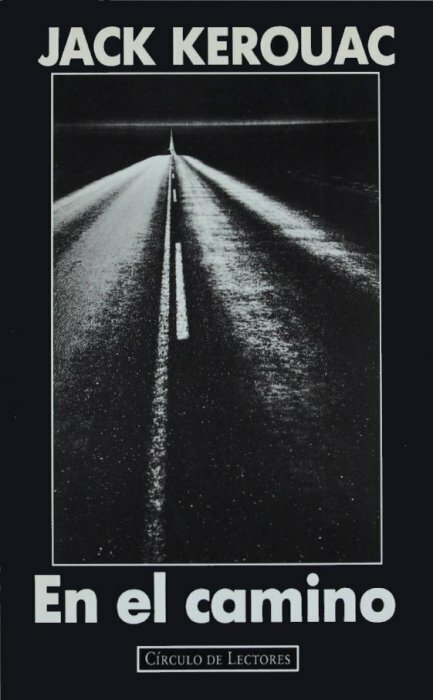 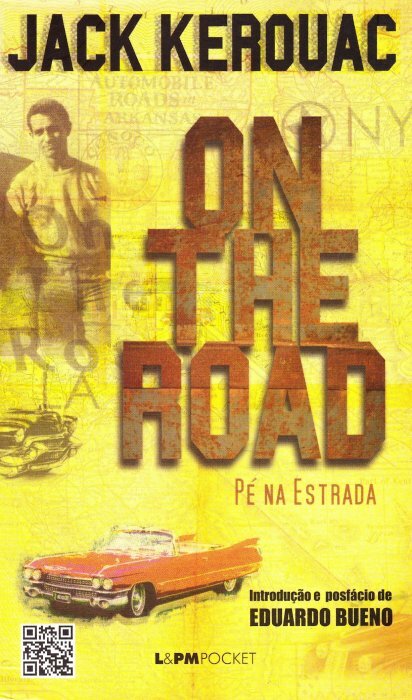 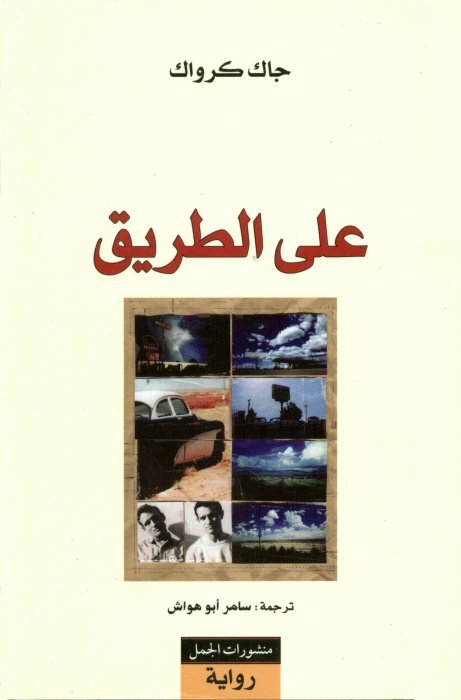 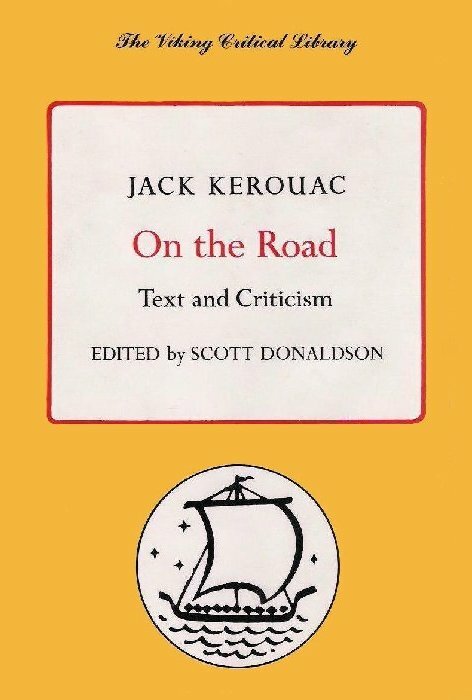 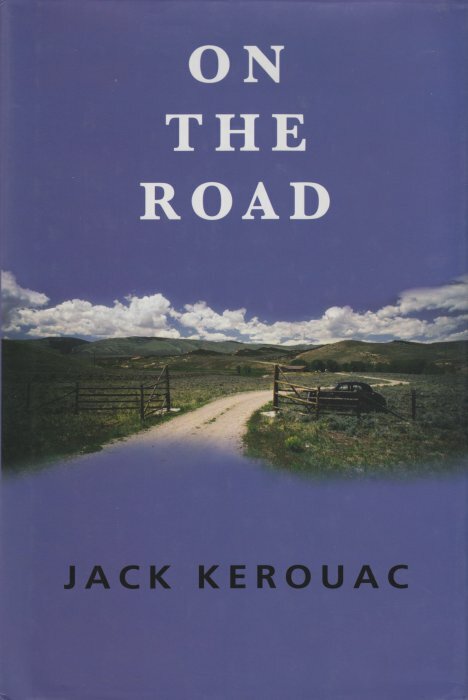 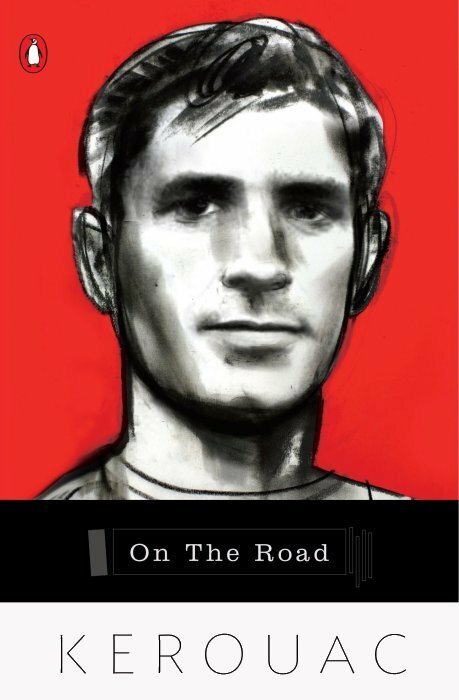 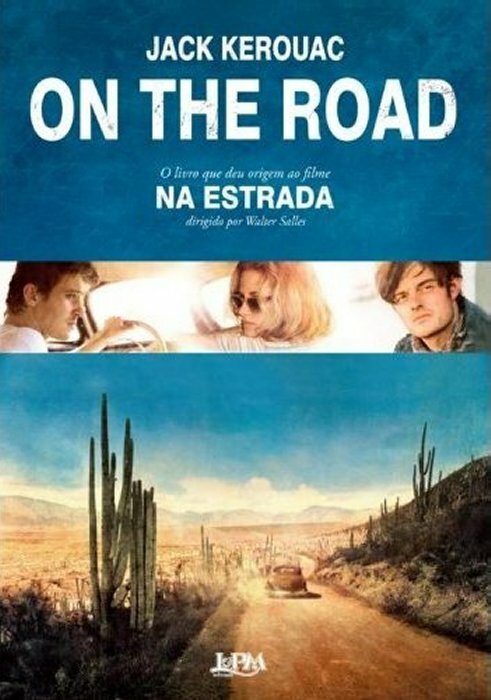 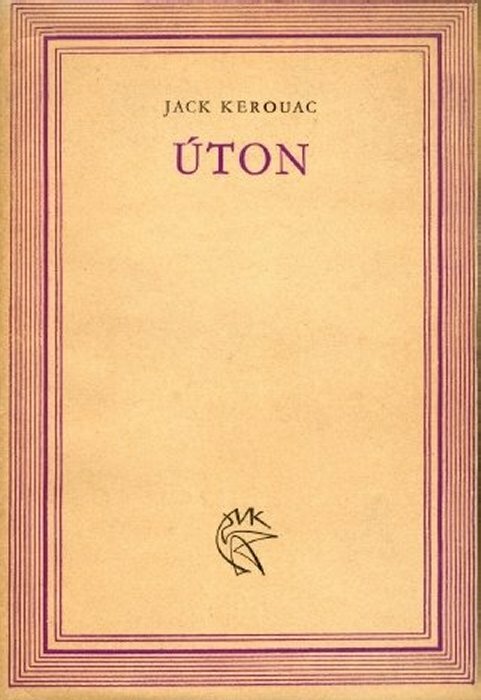 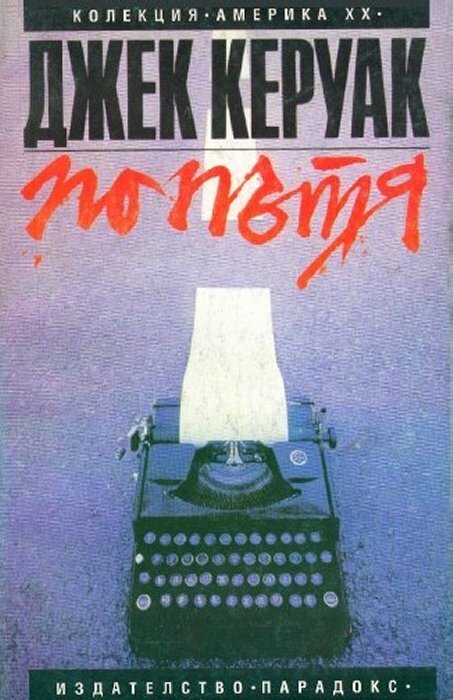 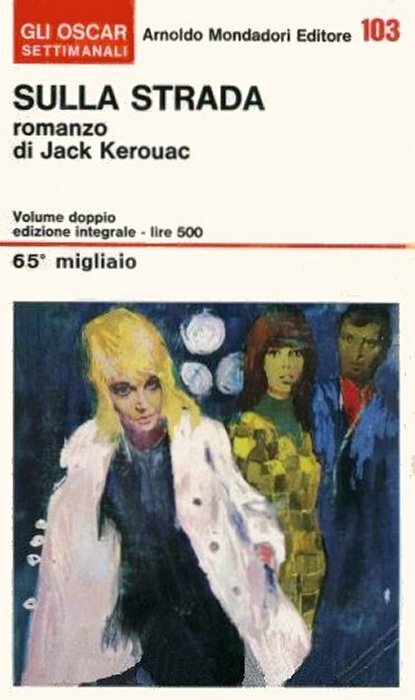 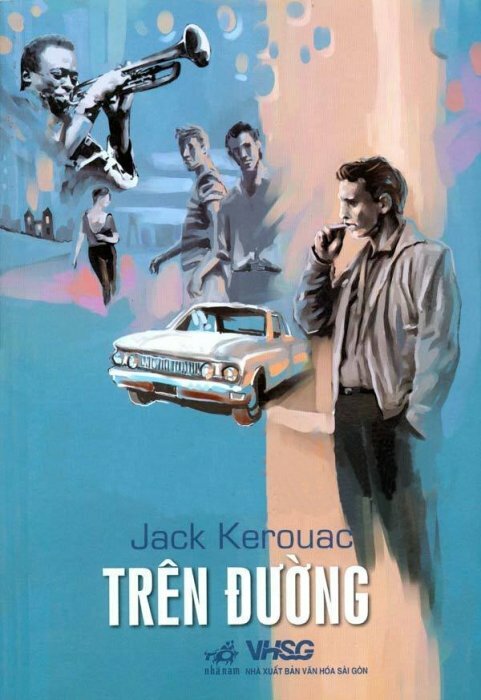 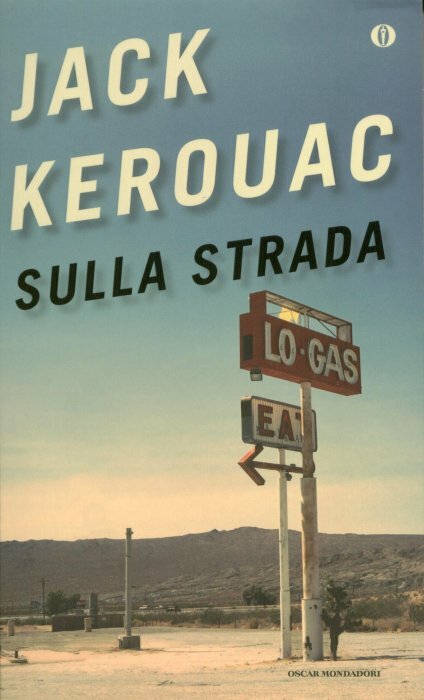 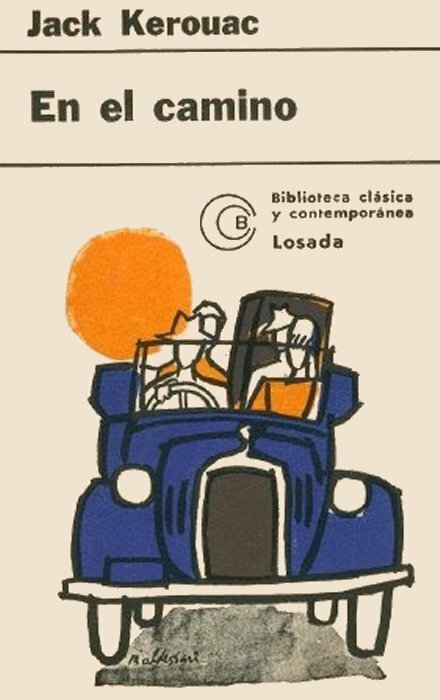 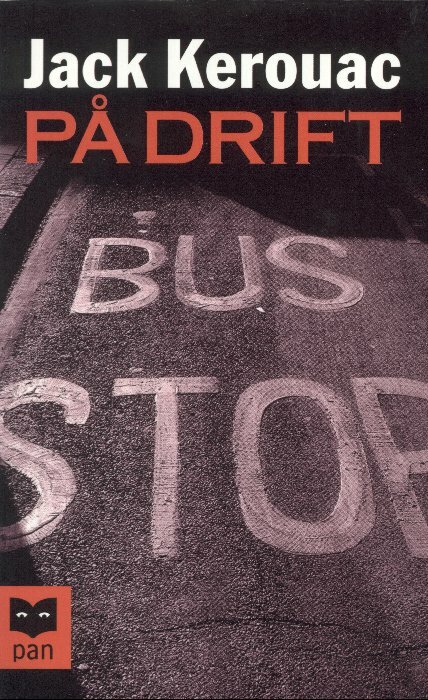 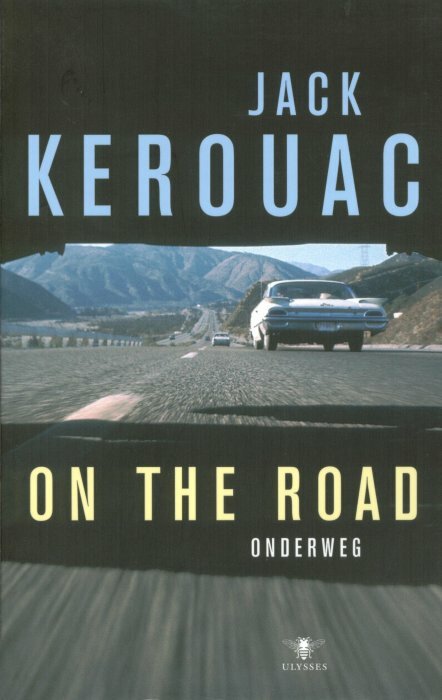 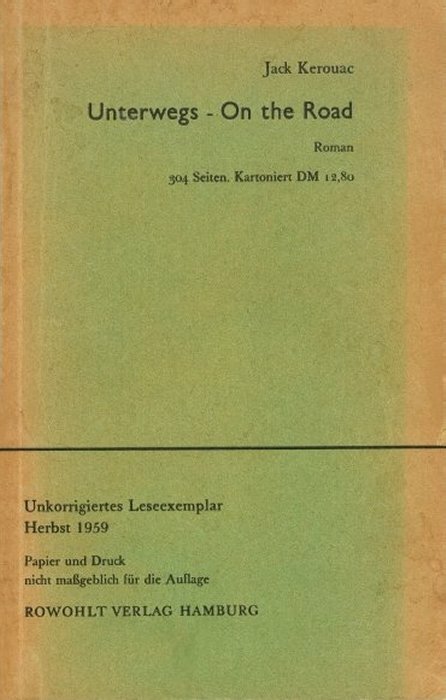 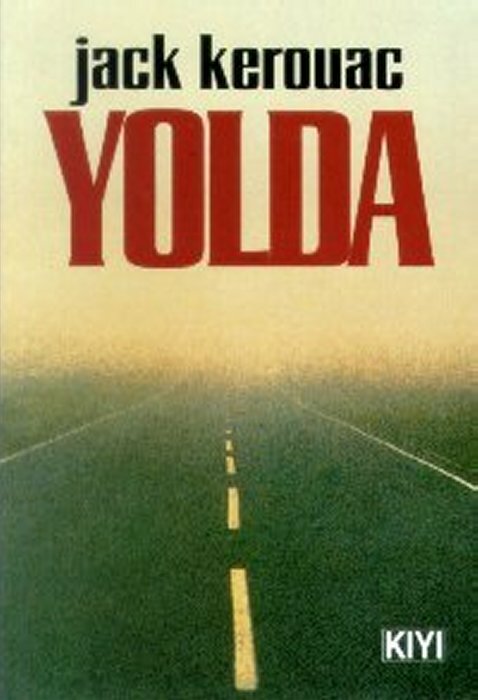 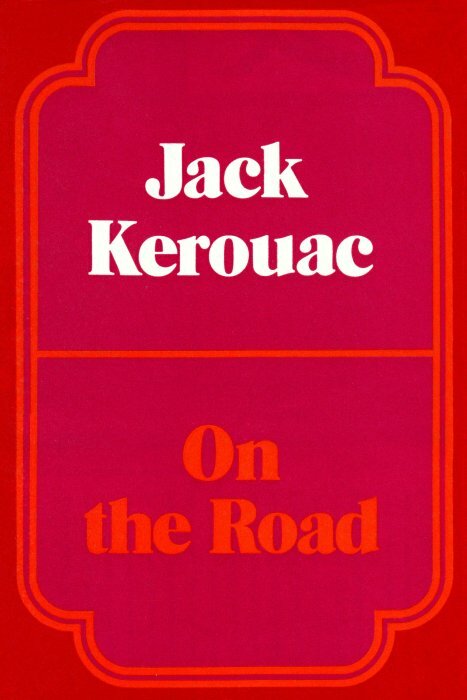 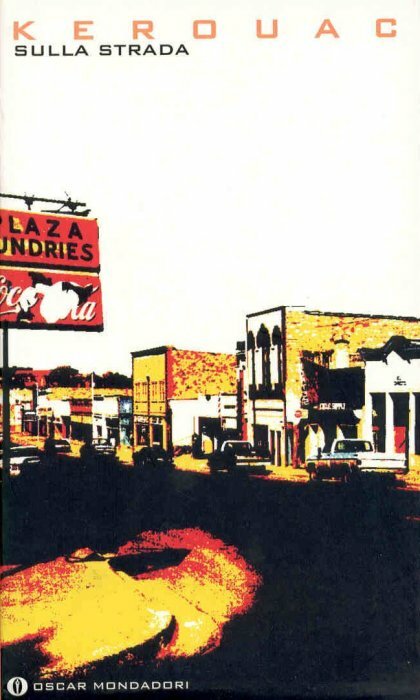 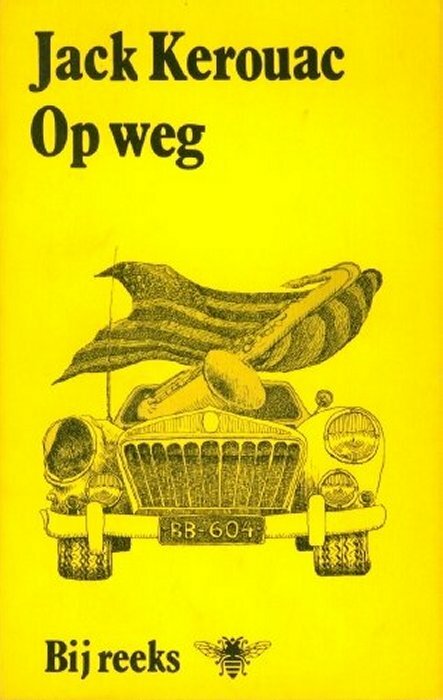 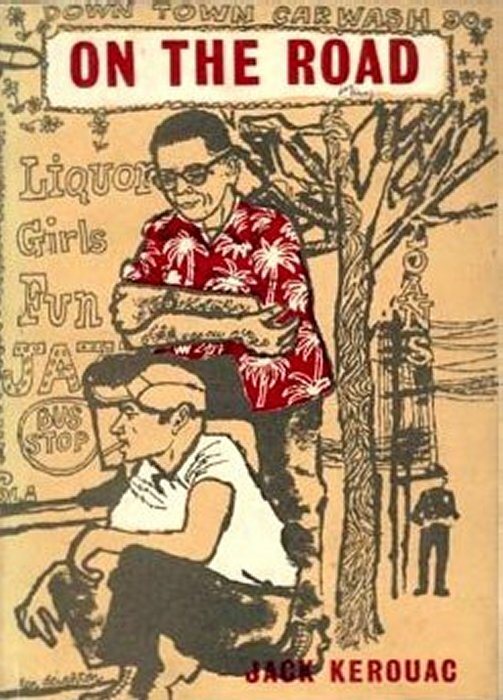 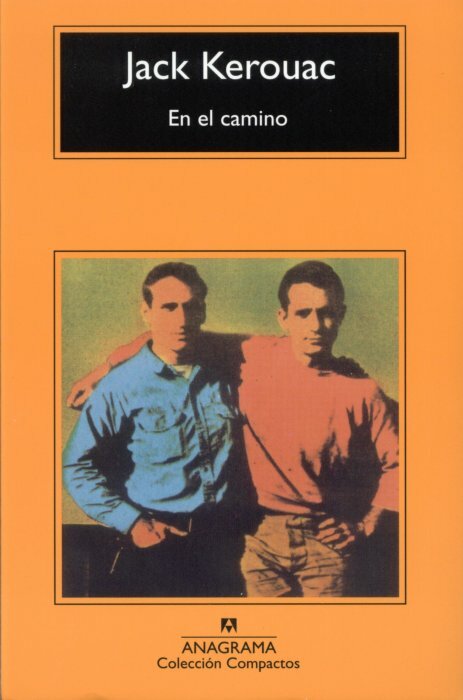 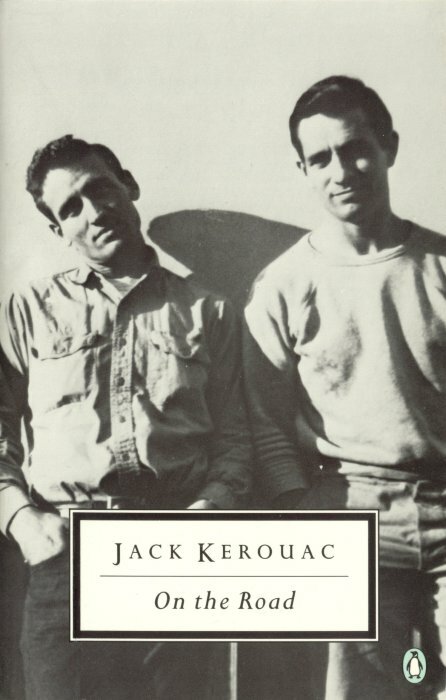 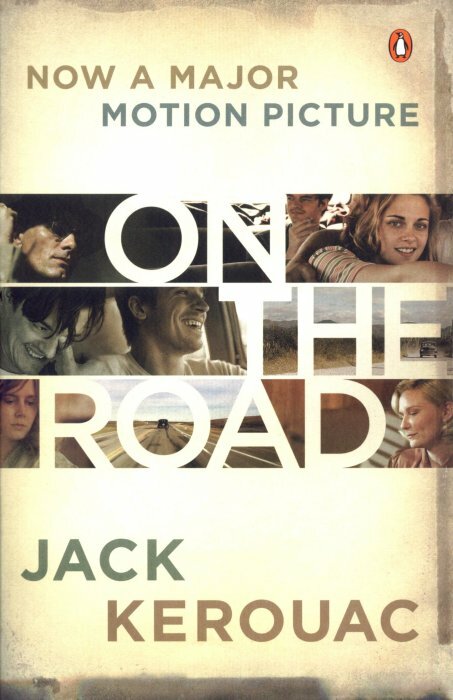 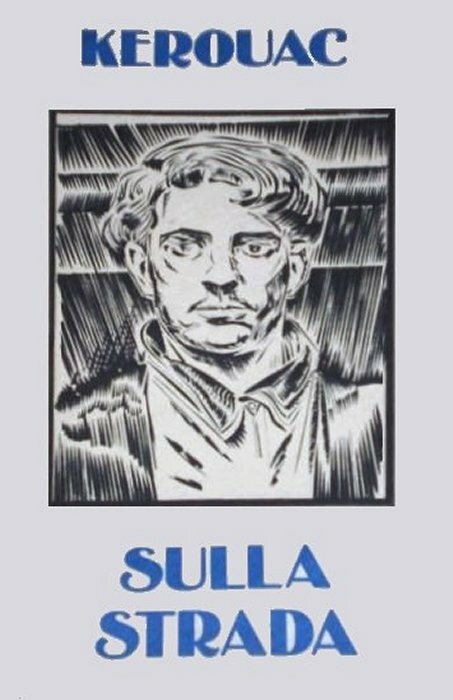 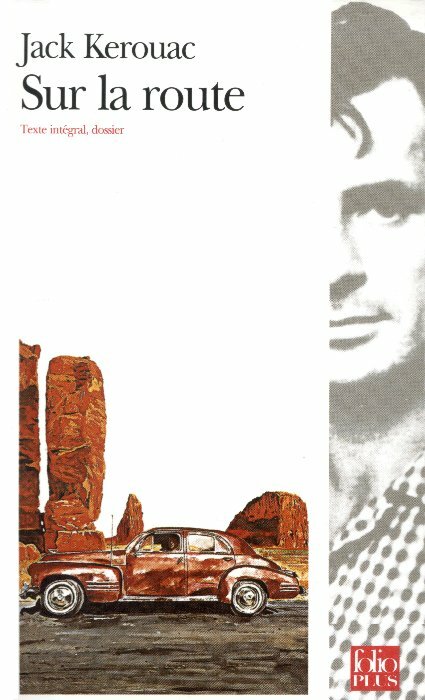 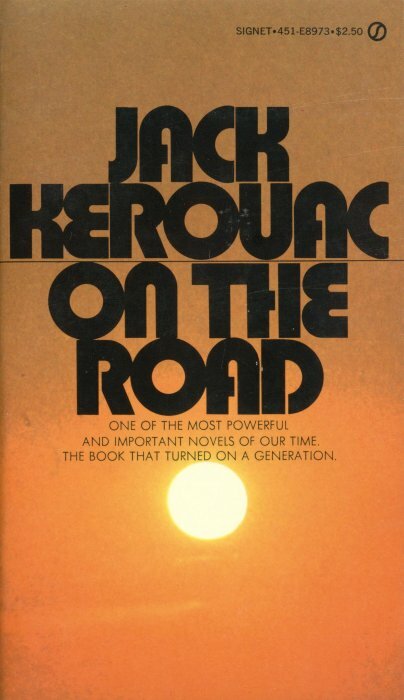 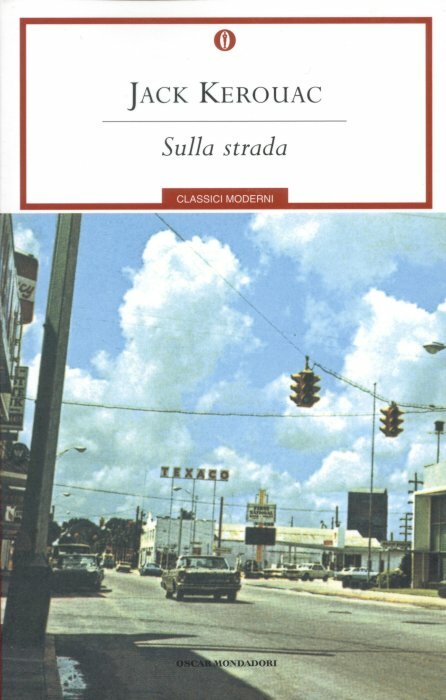 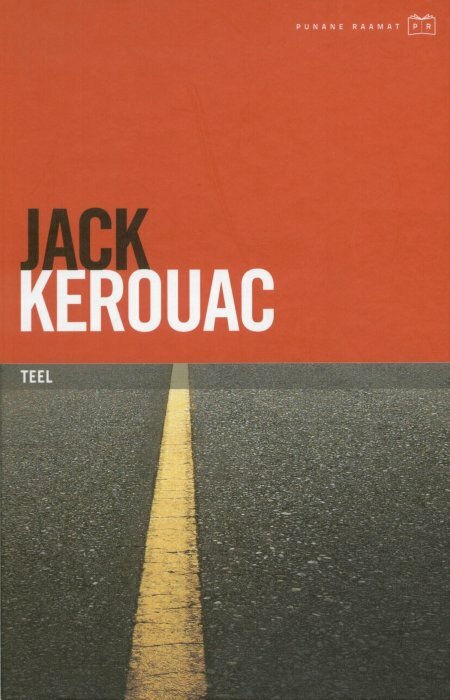 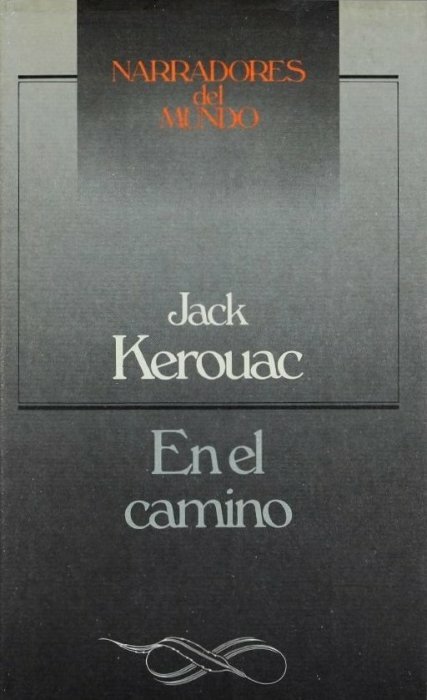 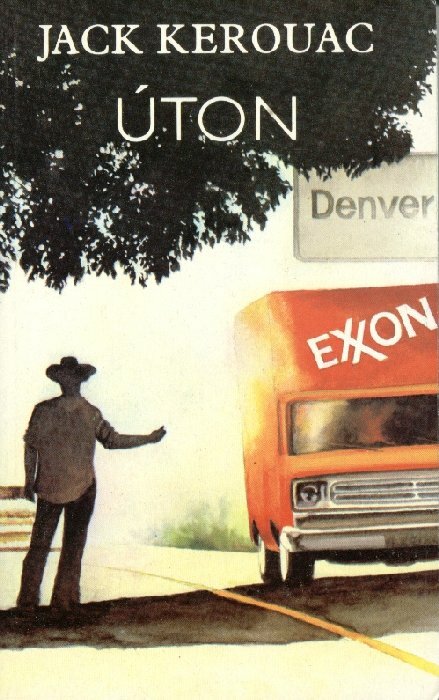 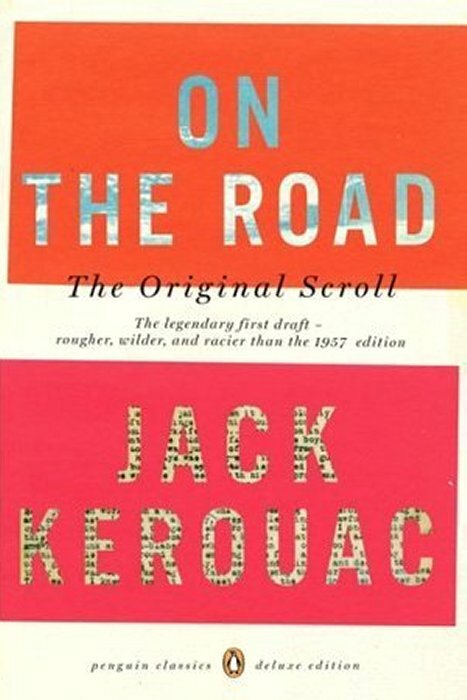 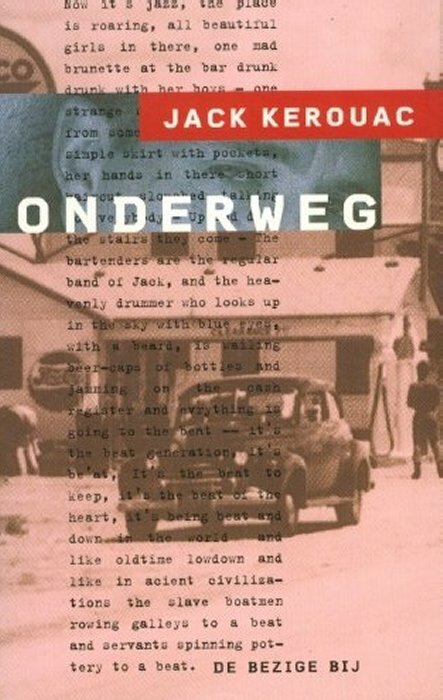 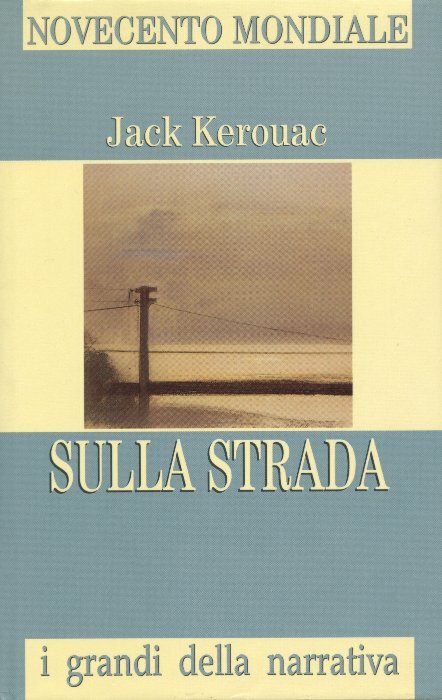 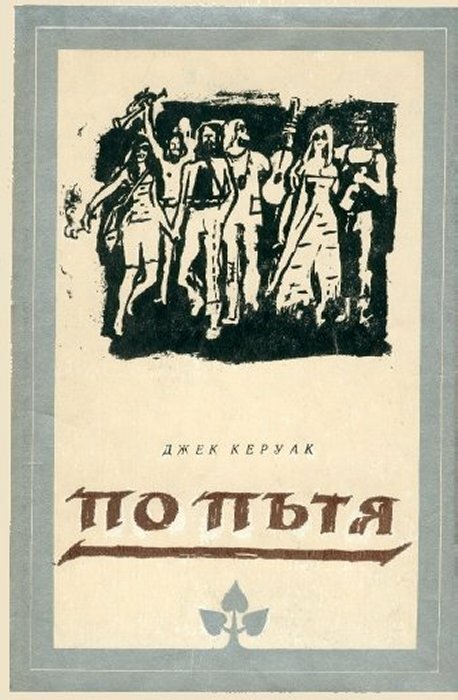 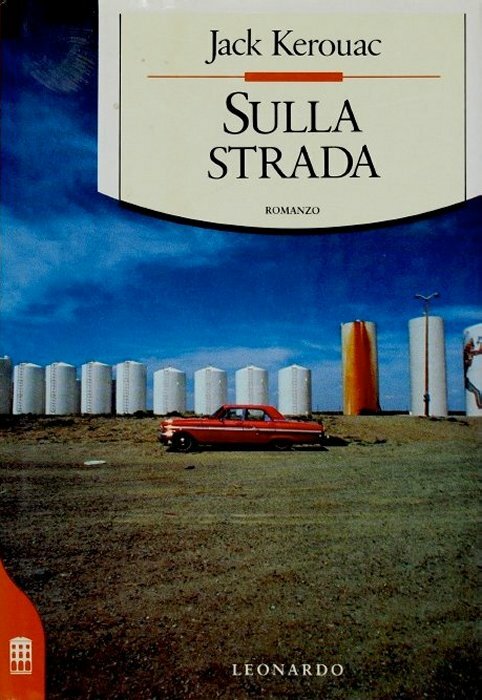 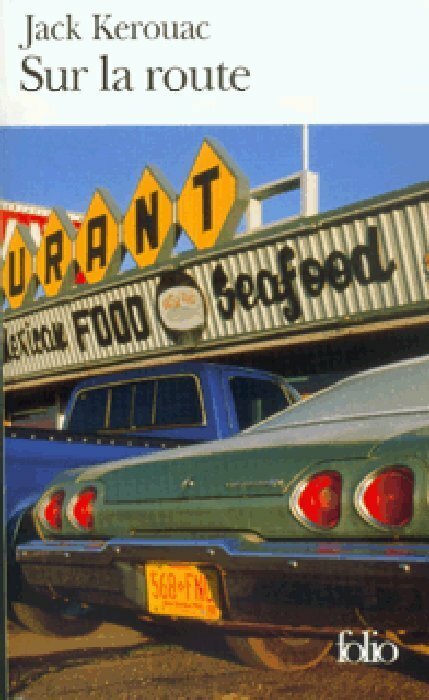 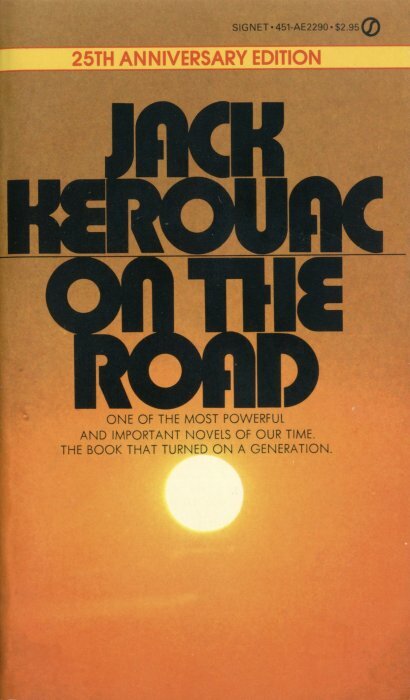 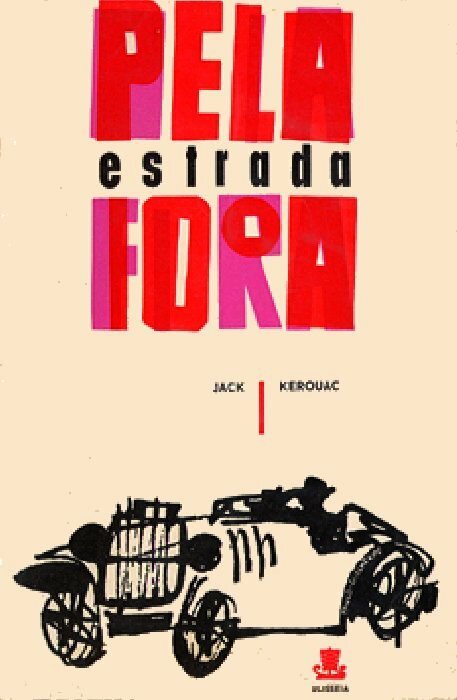 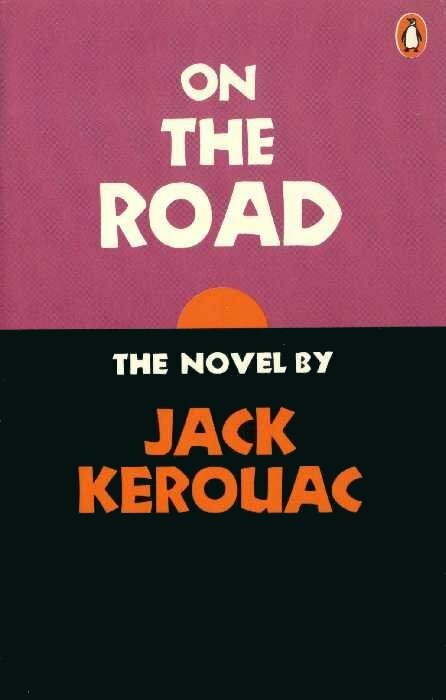 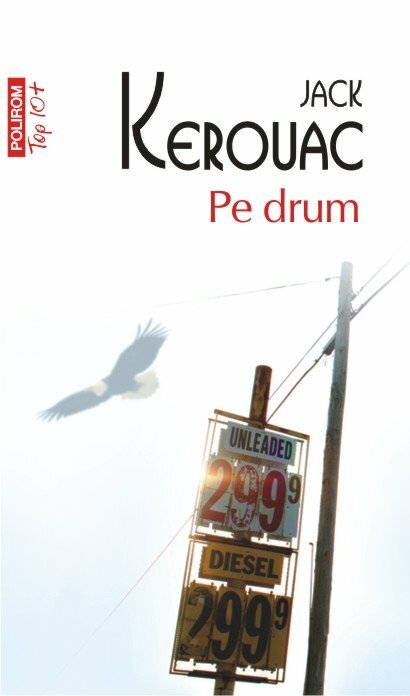 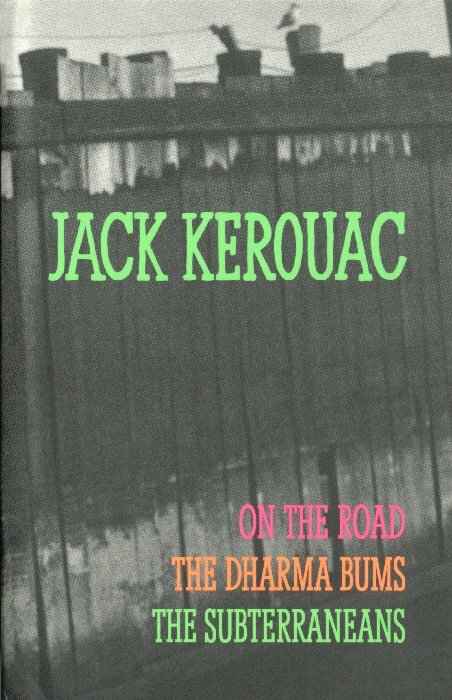 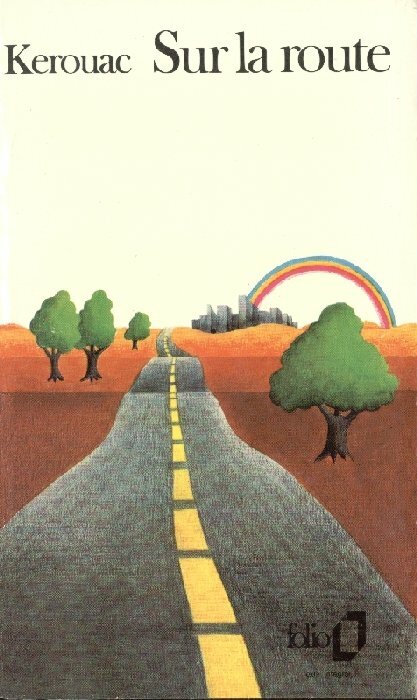 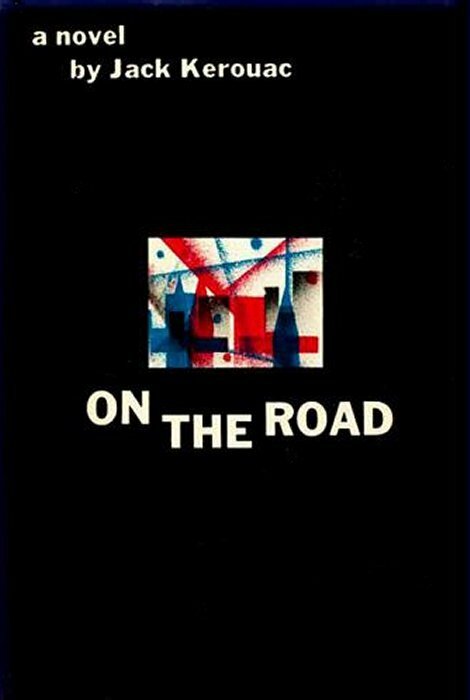 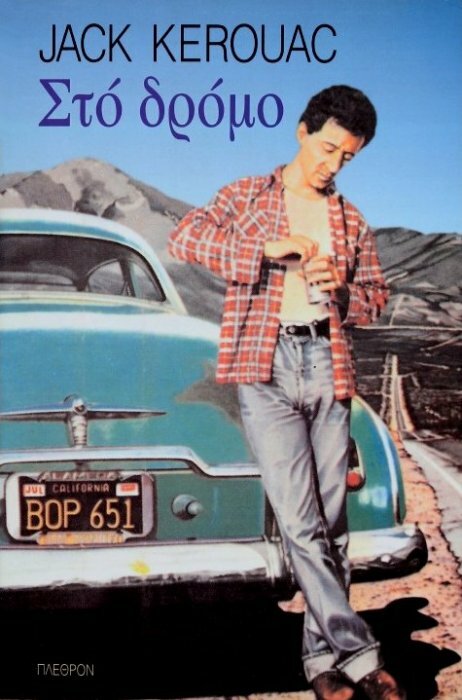 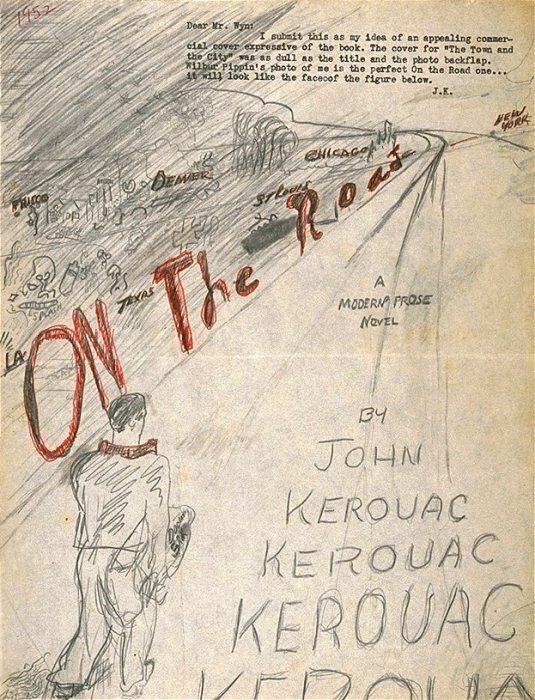 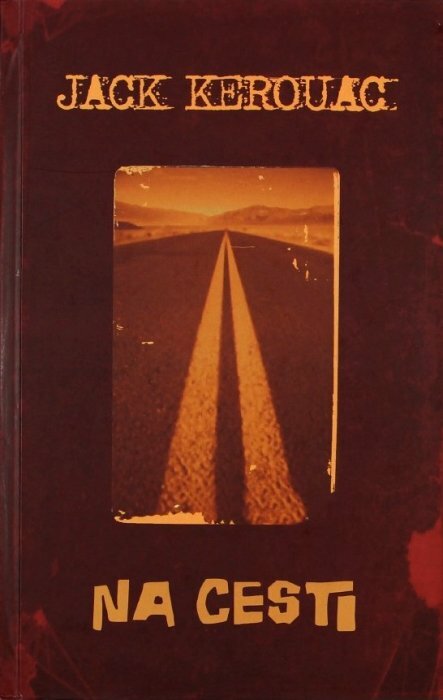 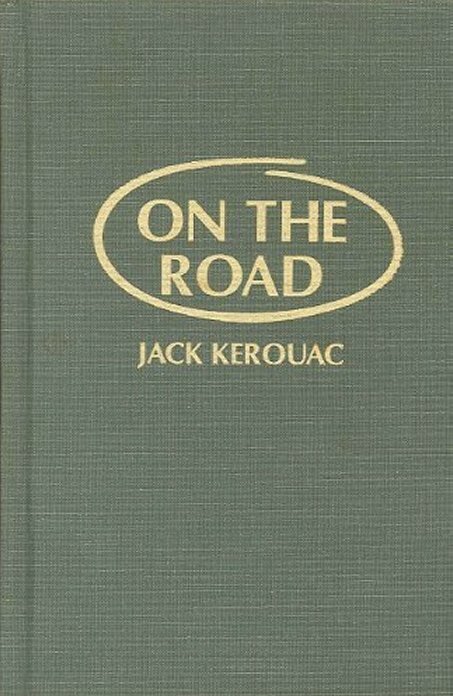 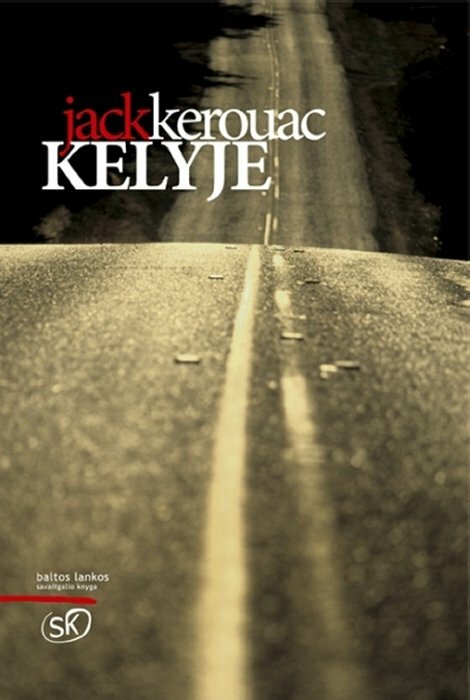 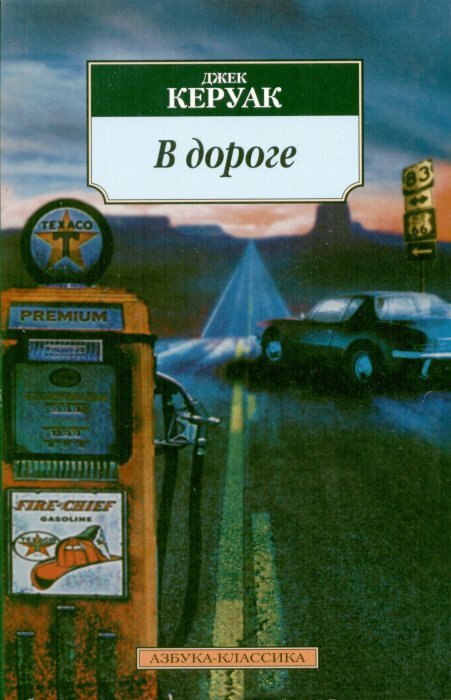 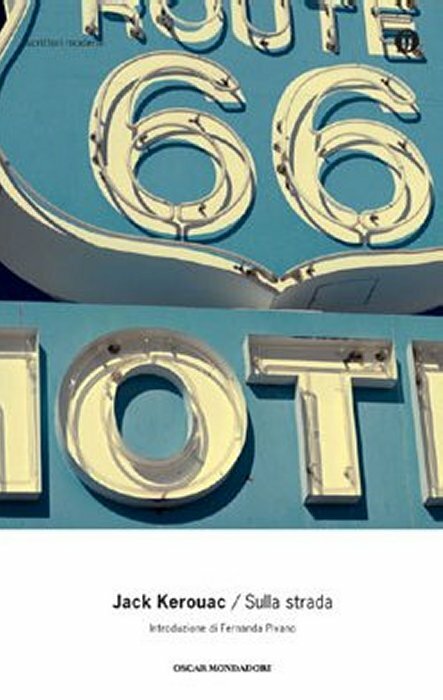 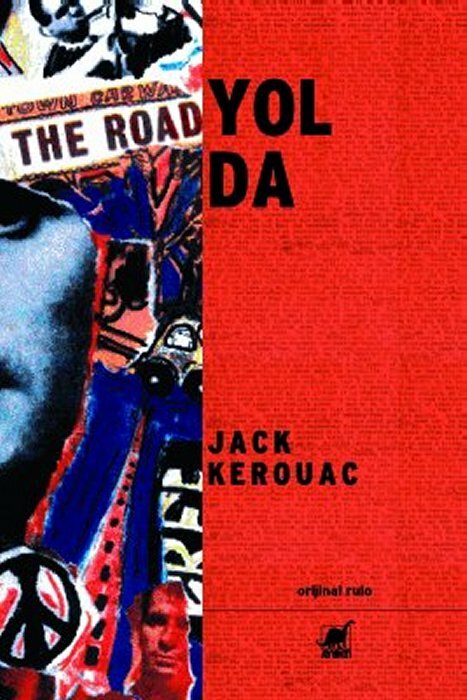 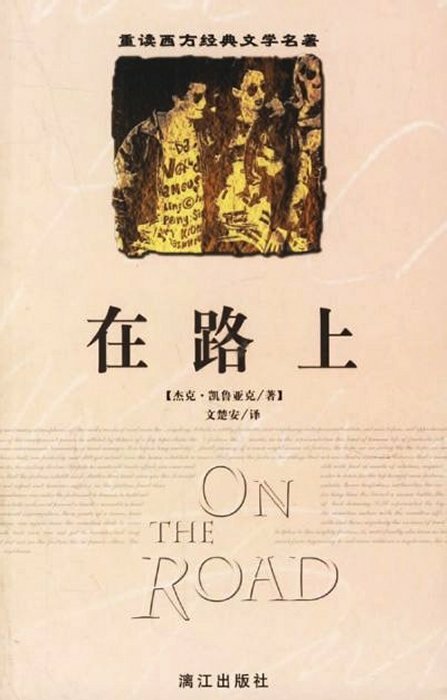 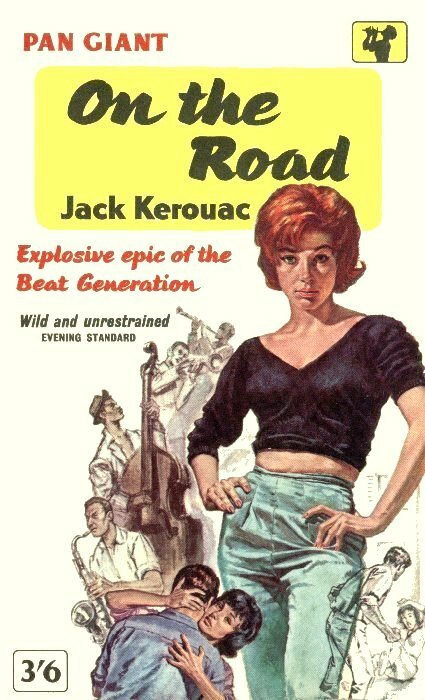 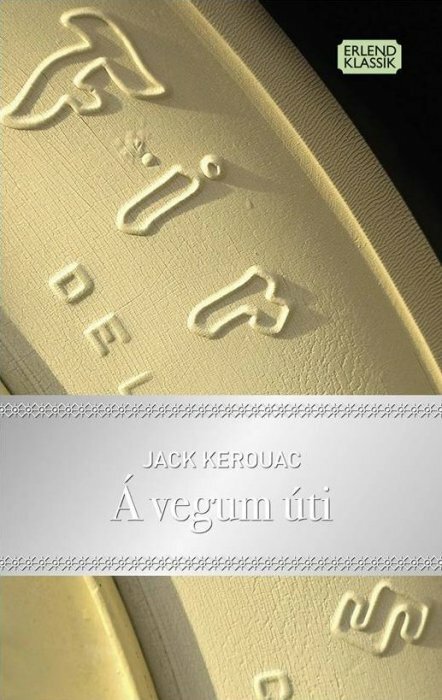 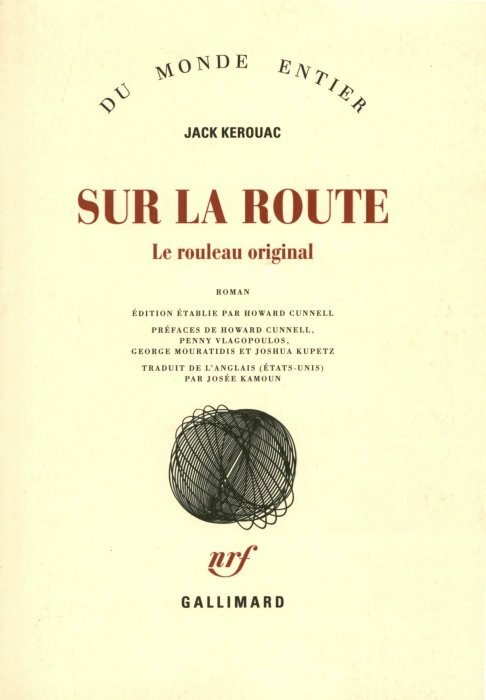 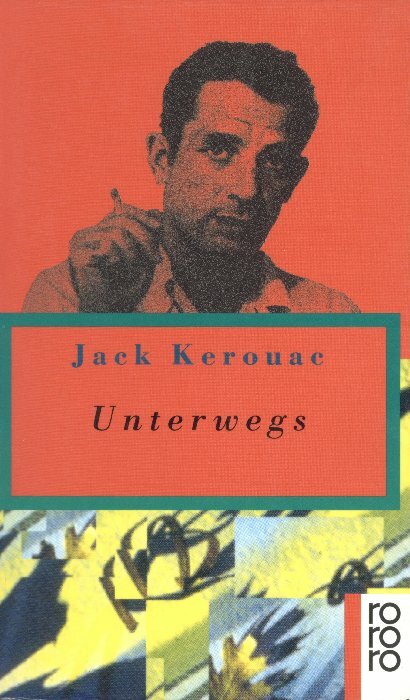 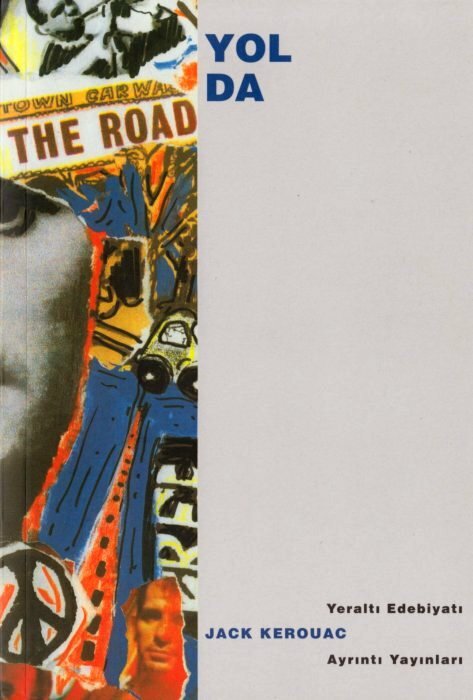 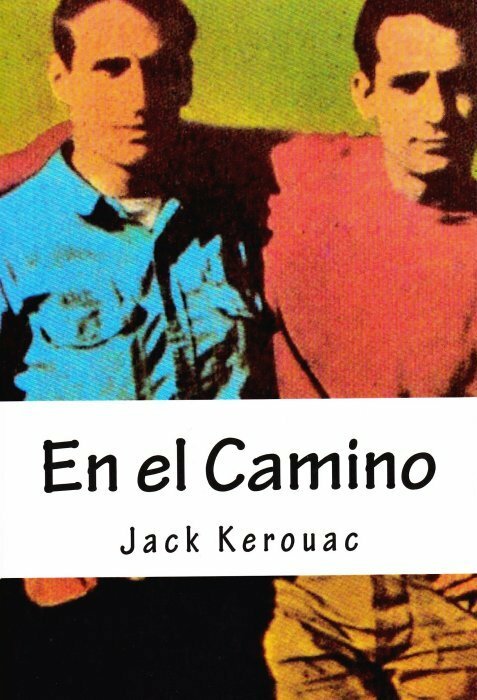 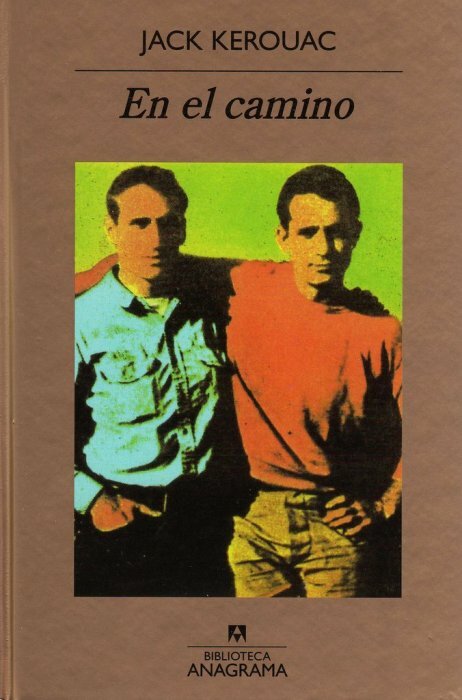 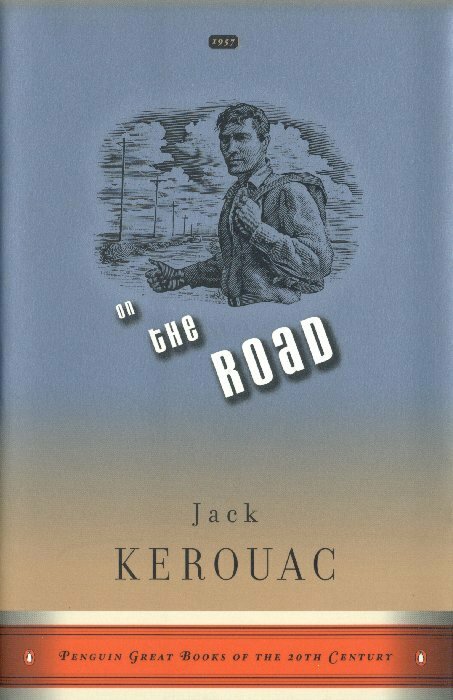 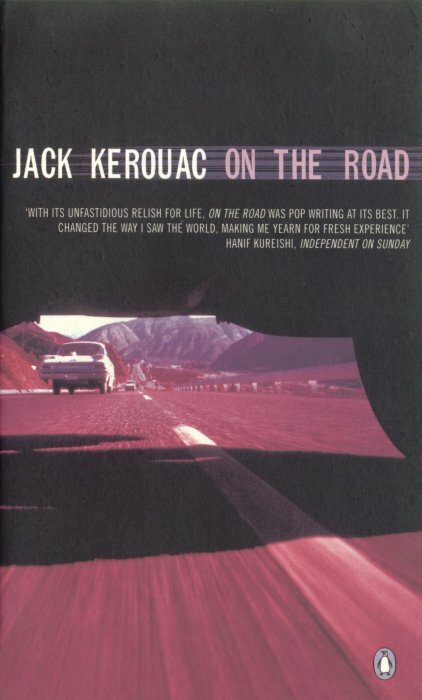 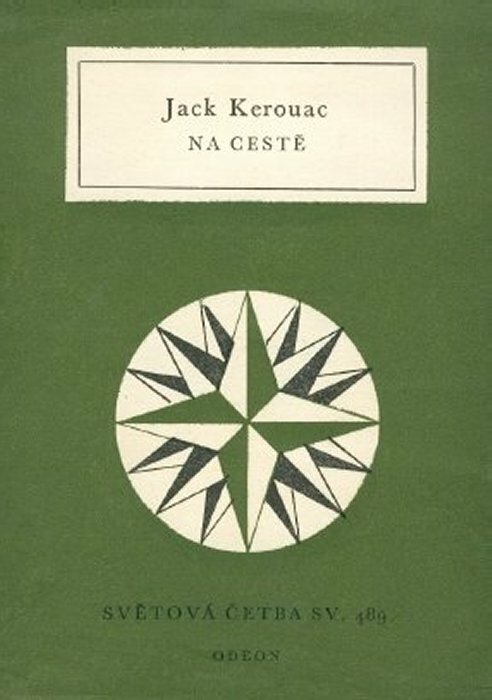 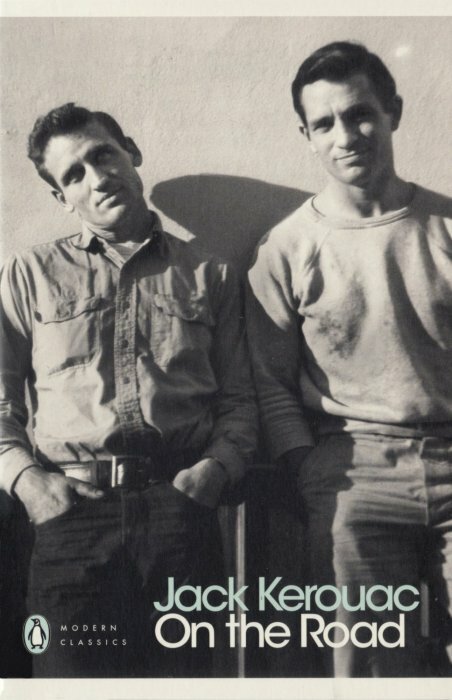 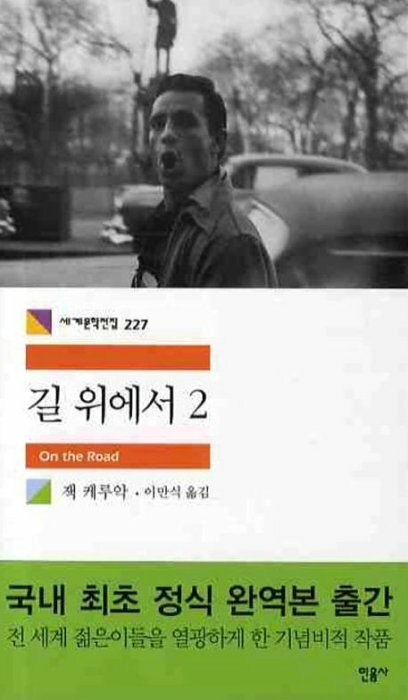 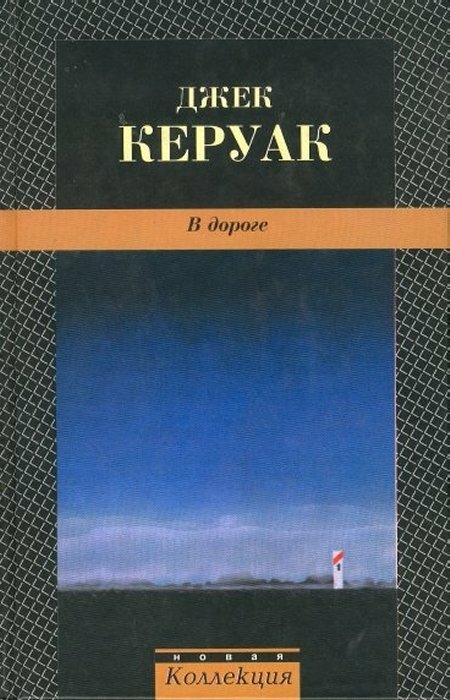 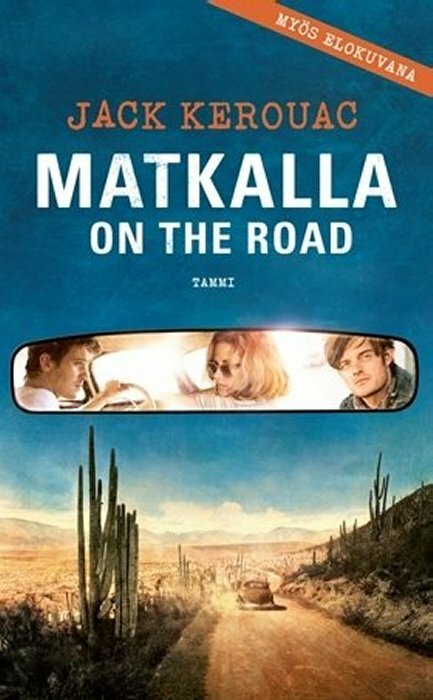 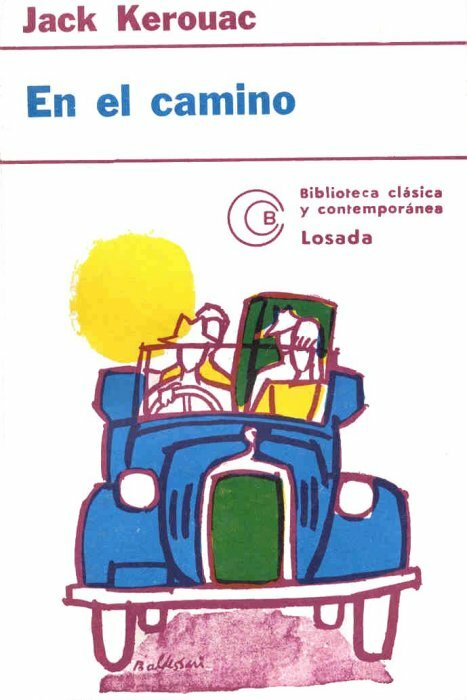 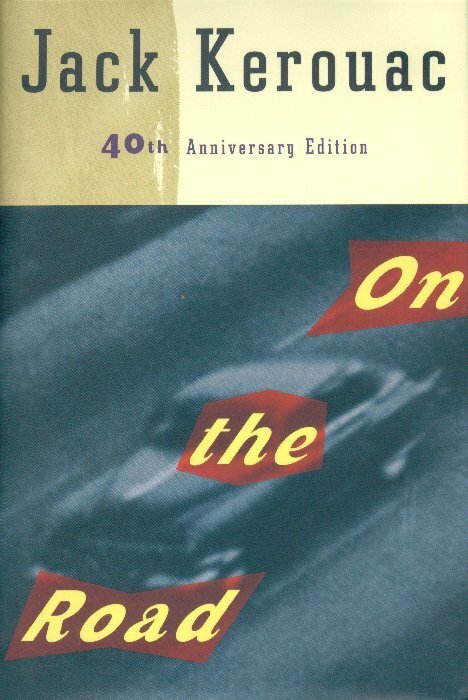 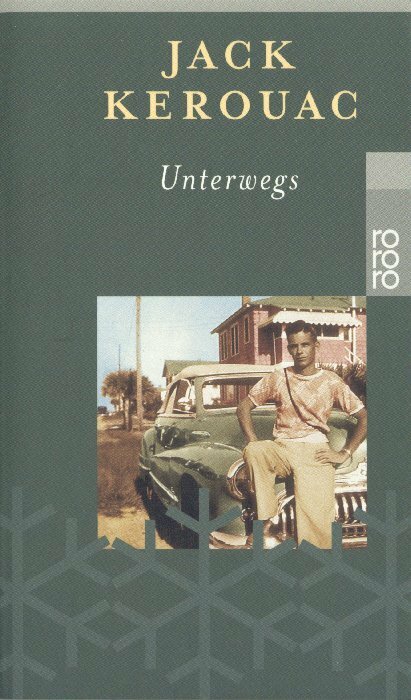 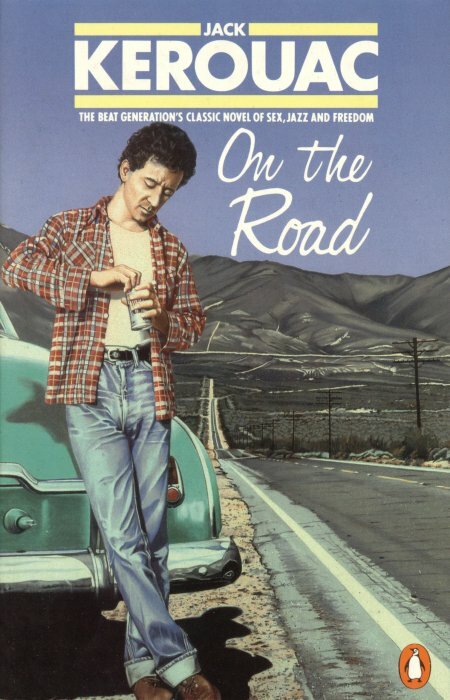 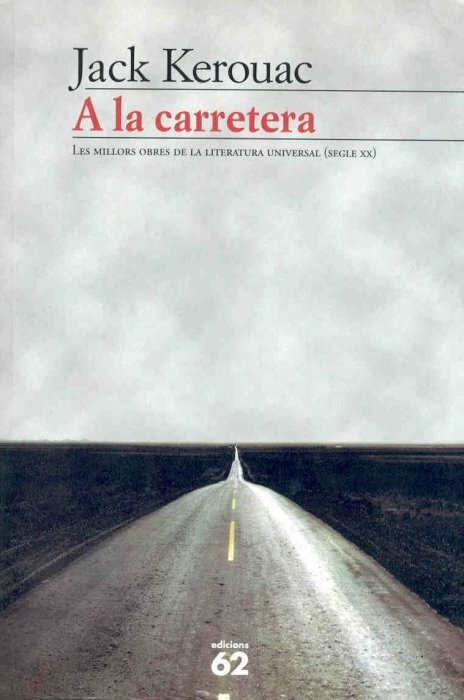 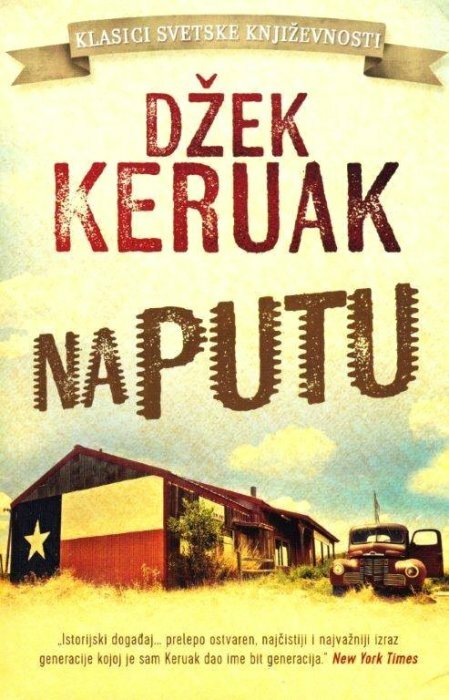 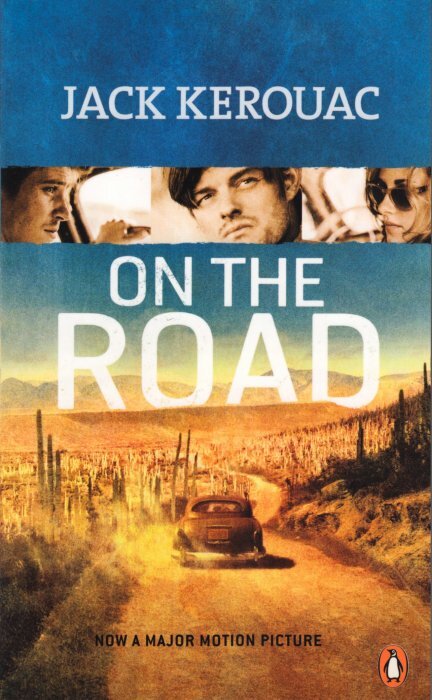 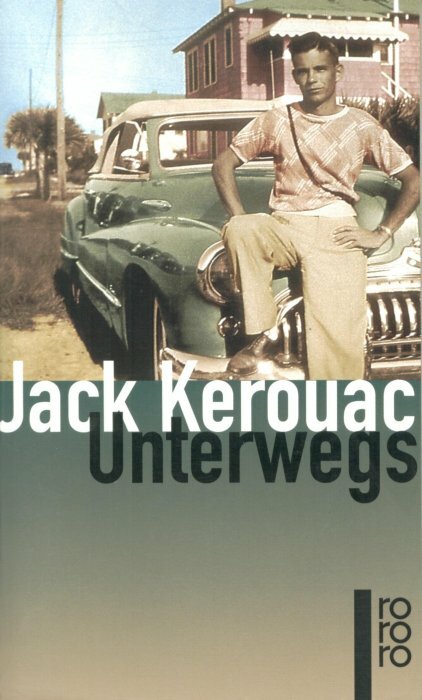 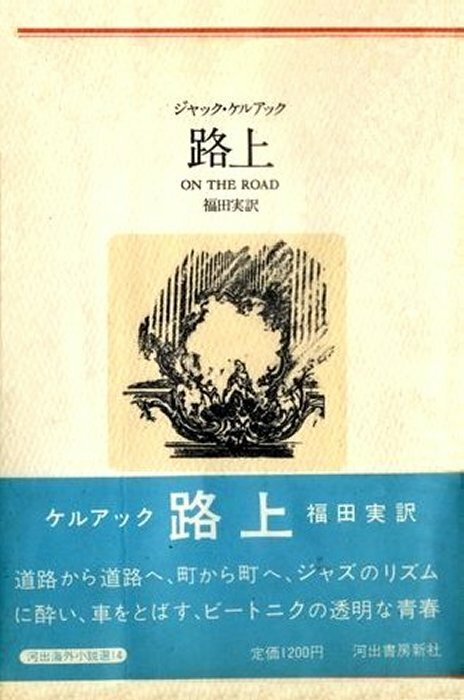 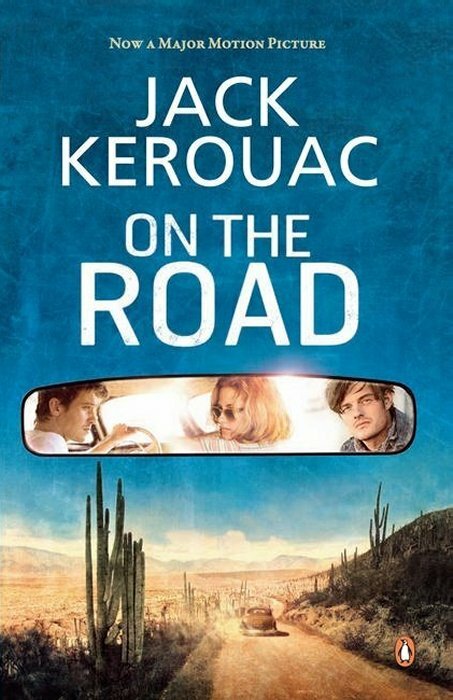 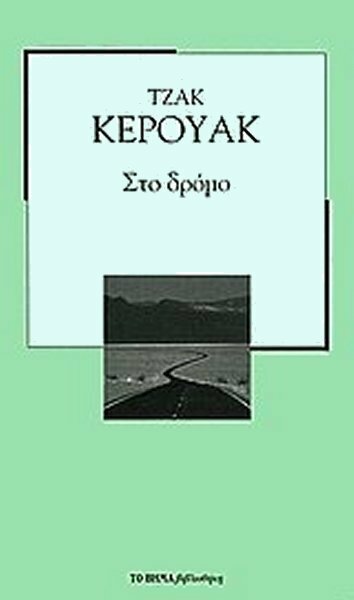 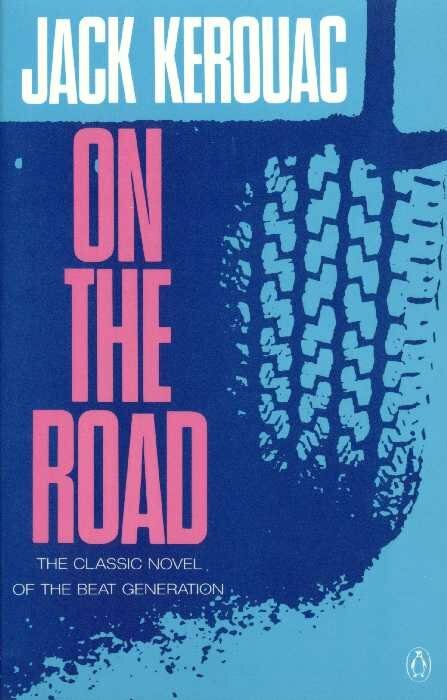 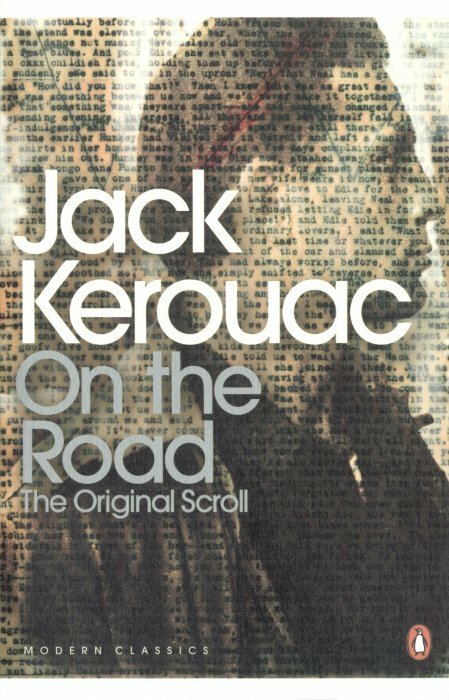 This published version of On the Road was Kerouac's third attempt at writing his road novel. 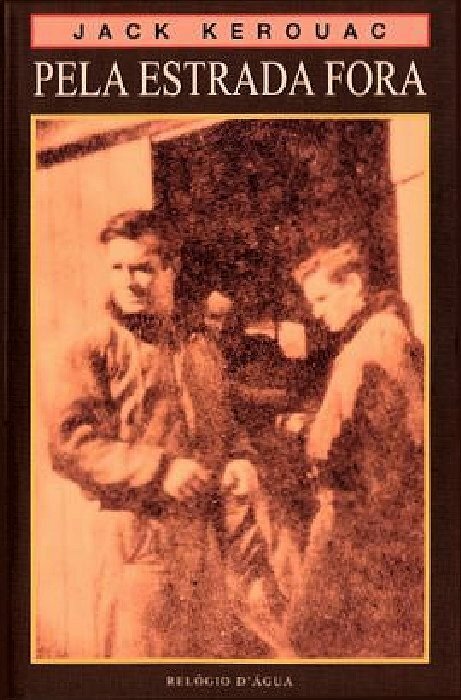 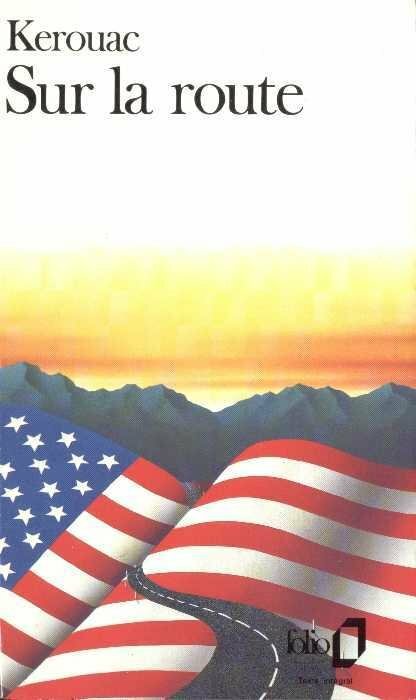 a second version started in March 1949 with hero Ray "Red" Moultrie. 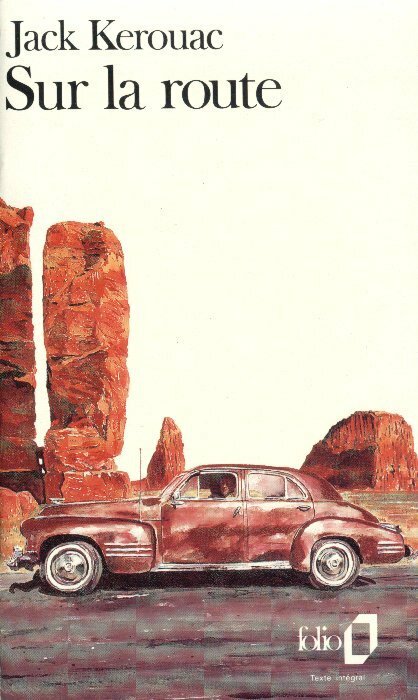 completing it while staying at the Cassady home in San Francisco in the early months of 1952. 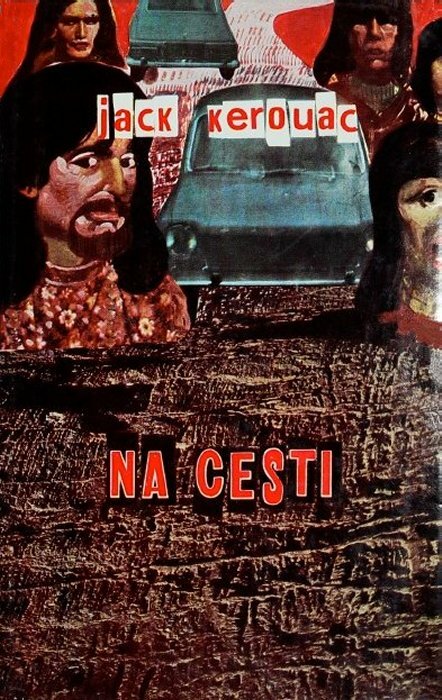 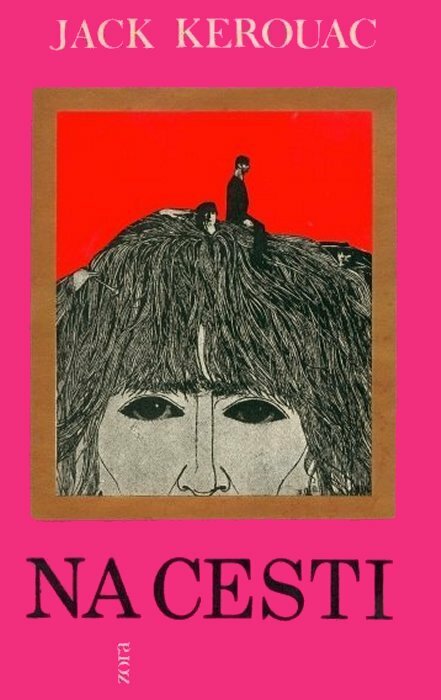 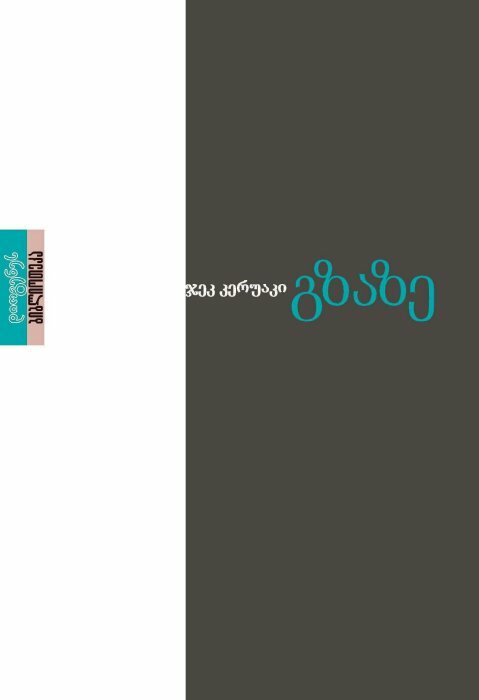 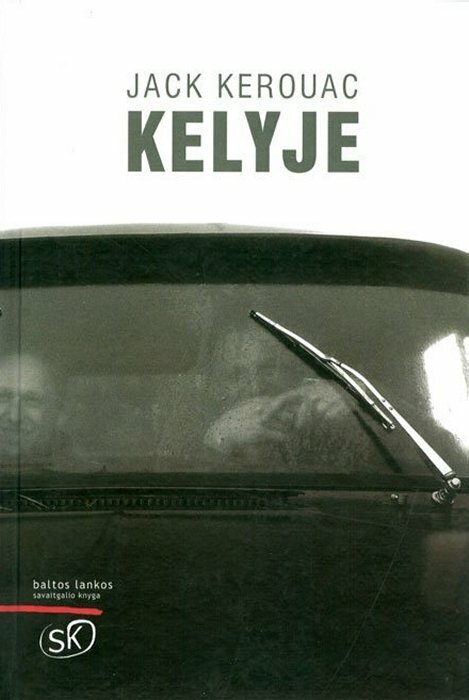 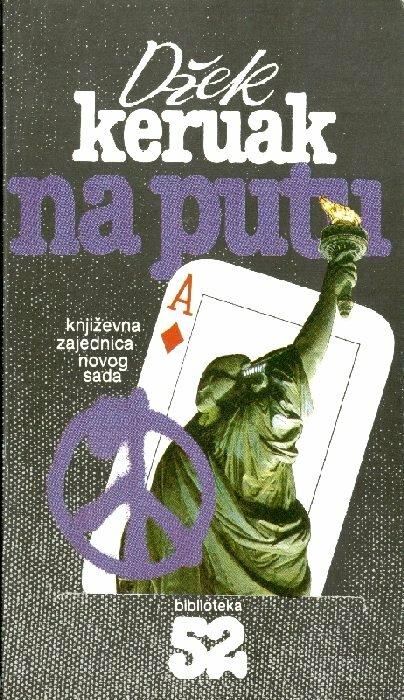 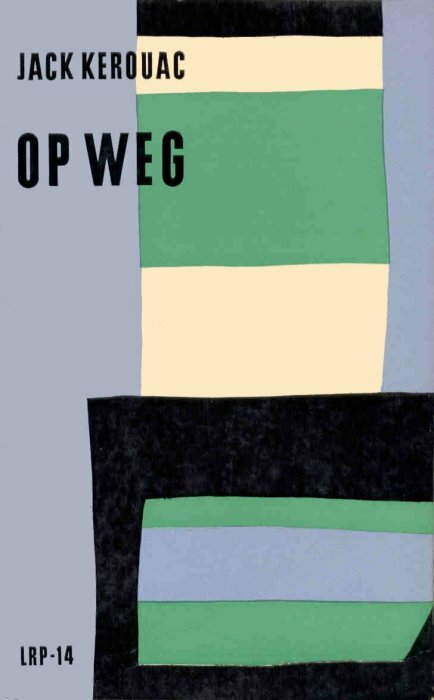 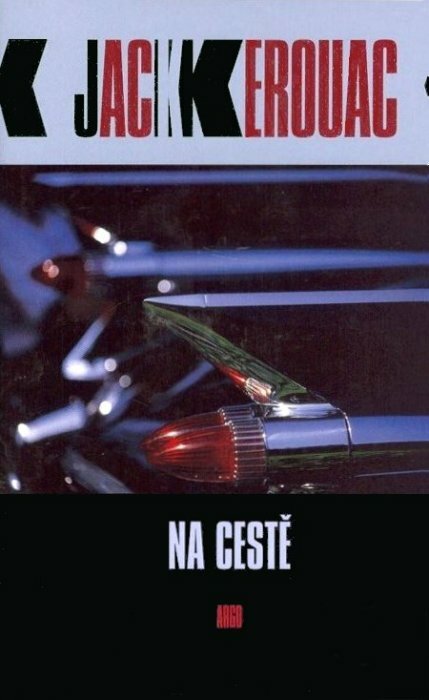 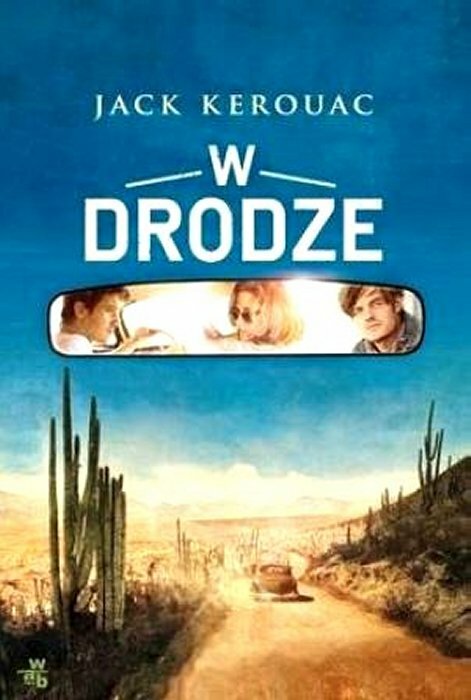 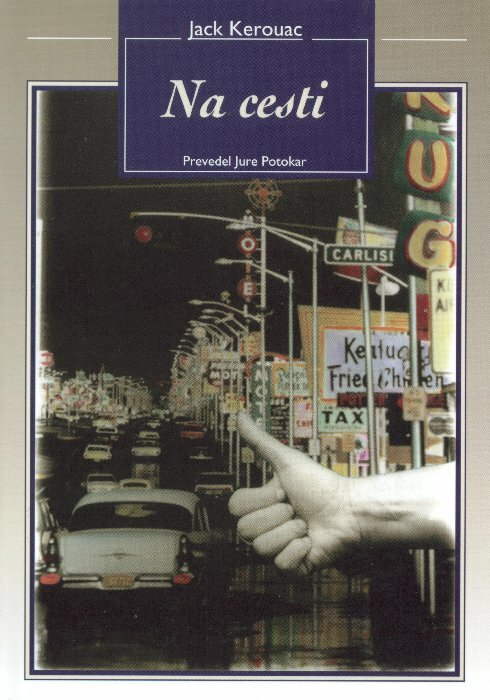 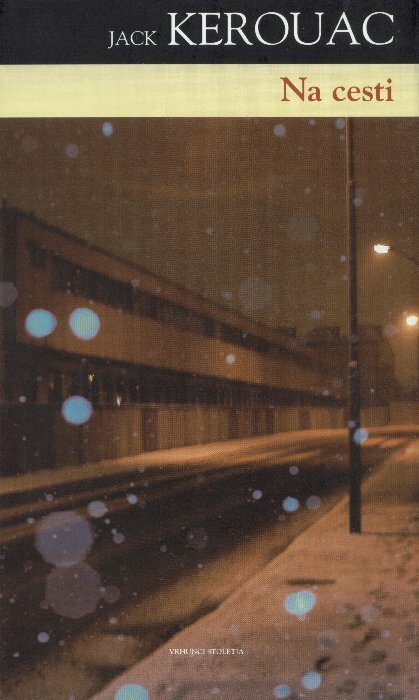 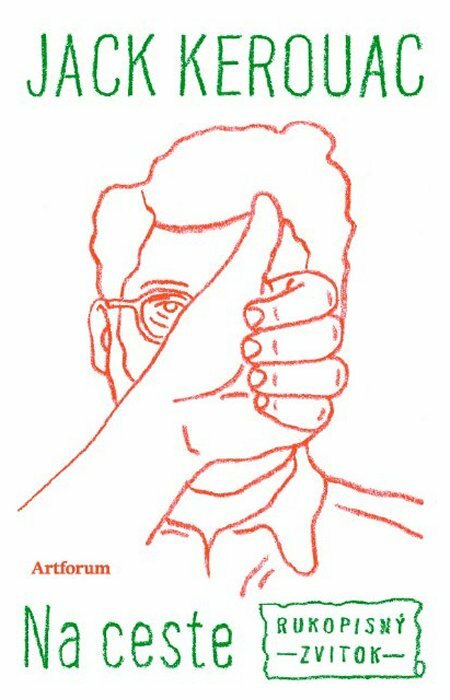 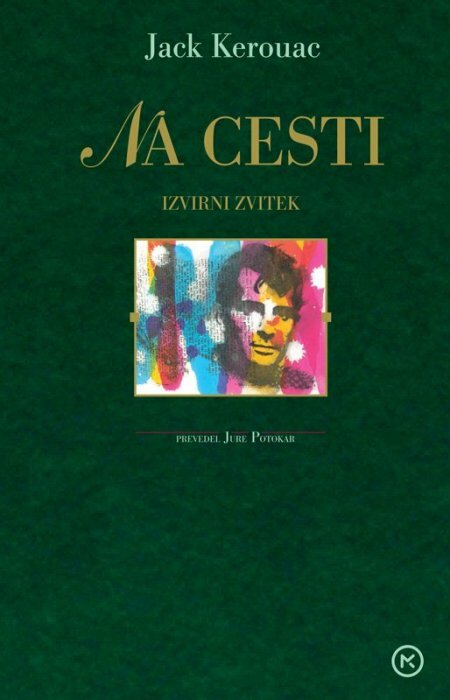 Andrew Sclanders, Vojo Sindolic, Horst Spandler, Jeff Taylor, and Joe Tily for the use of their book cover images.